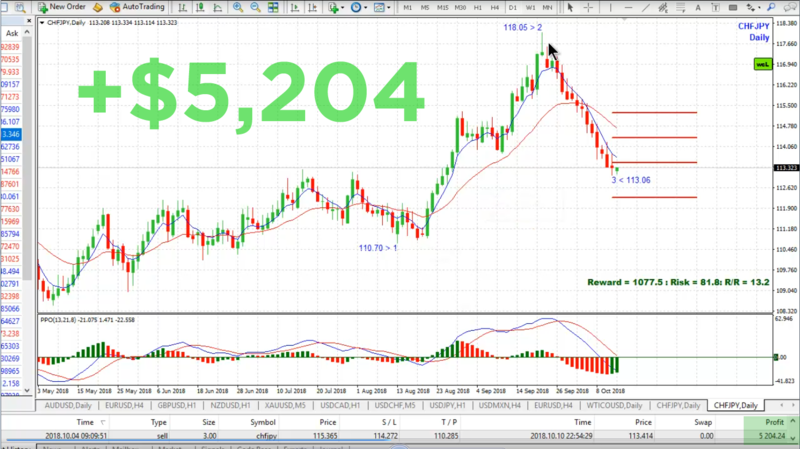 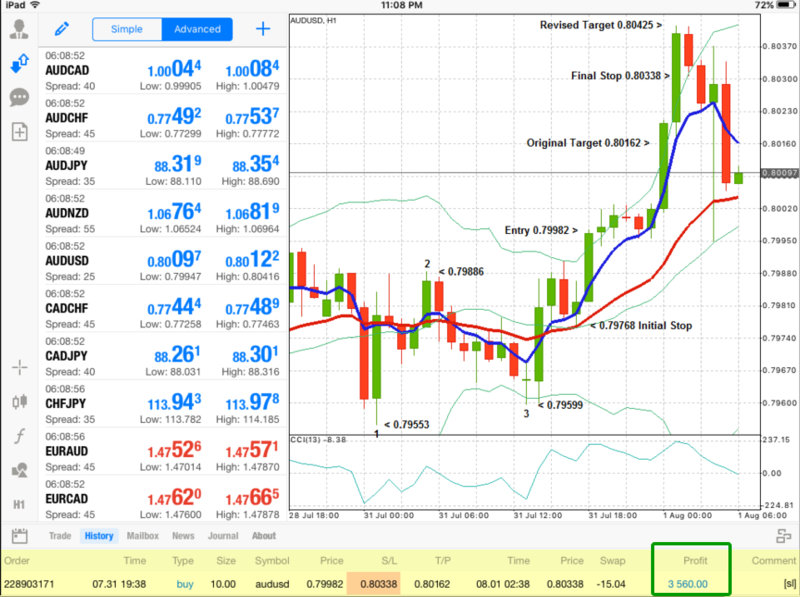 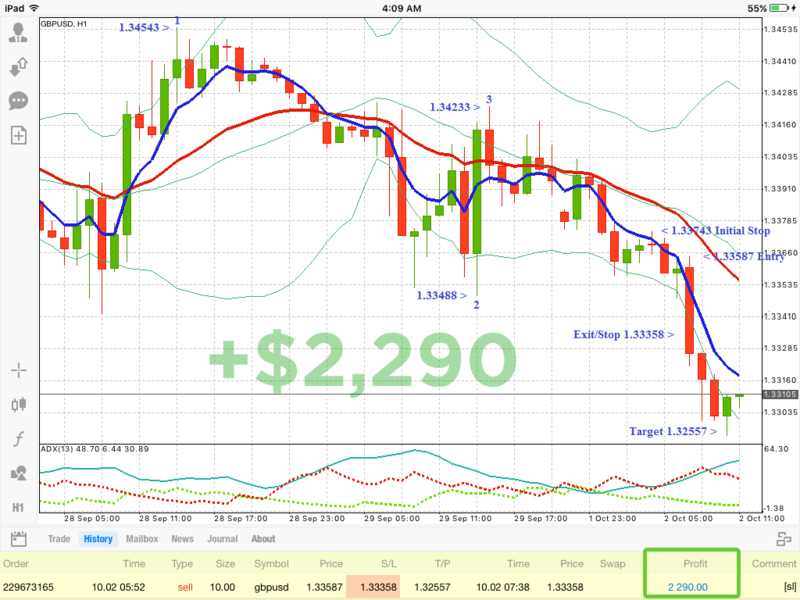 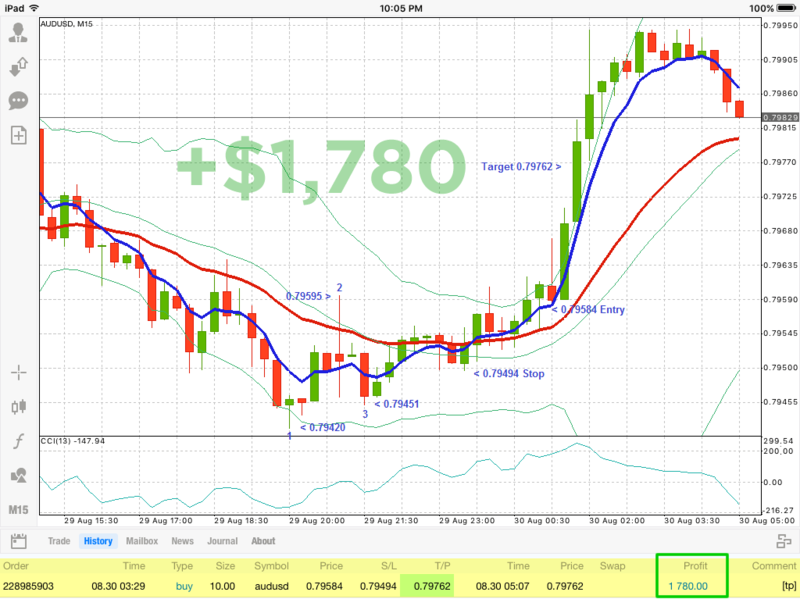 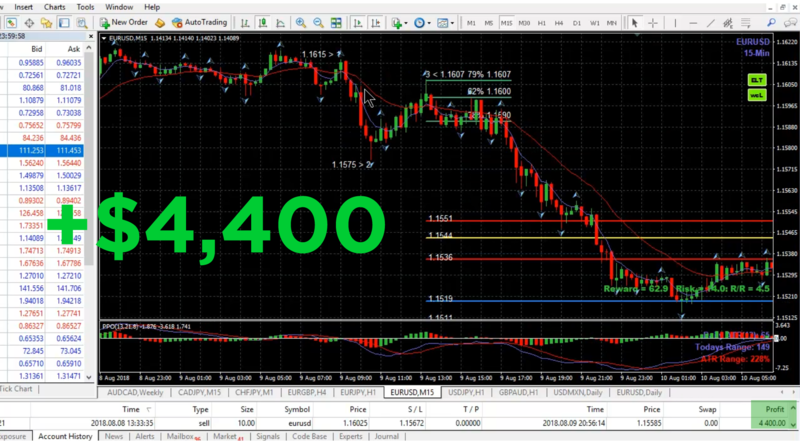 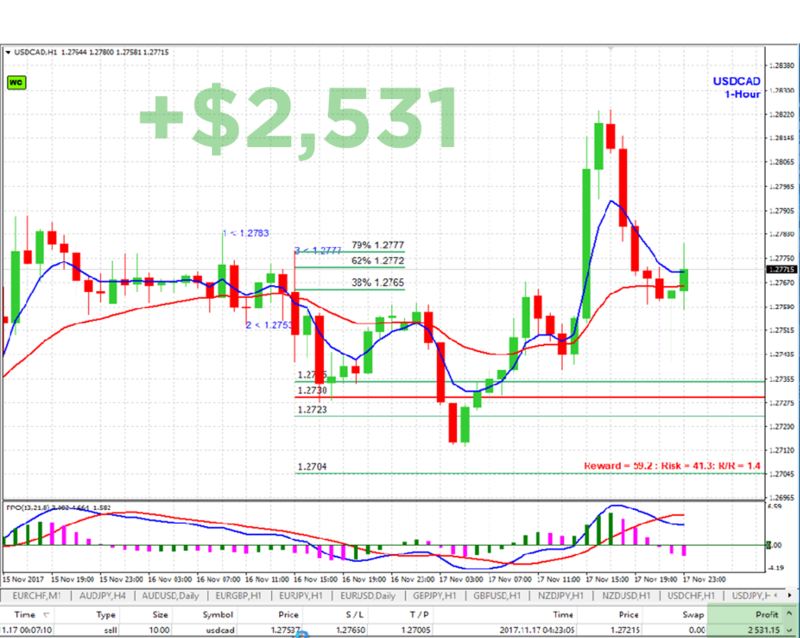 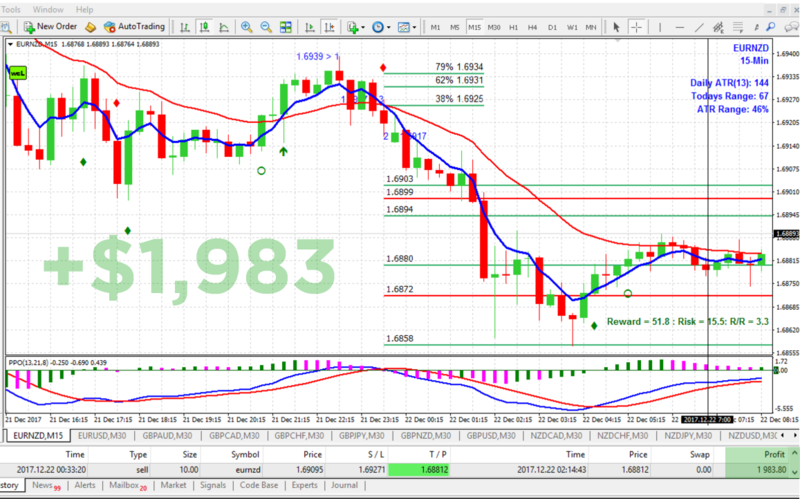 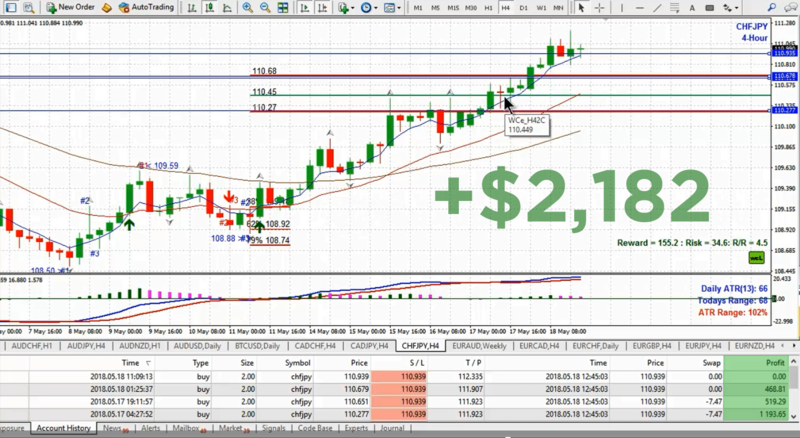 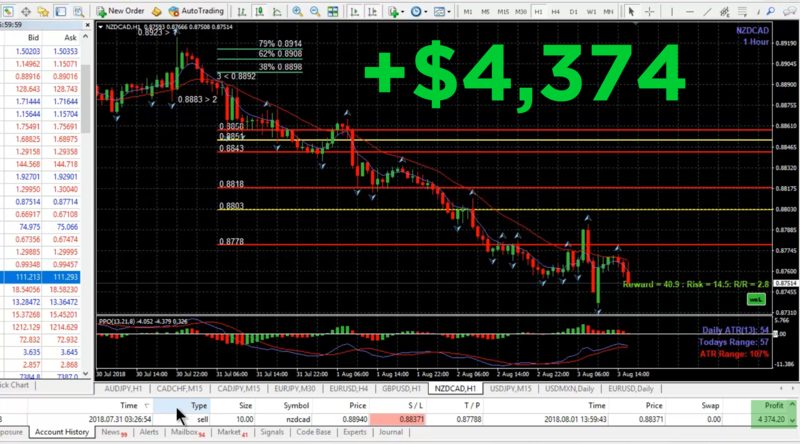 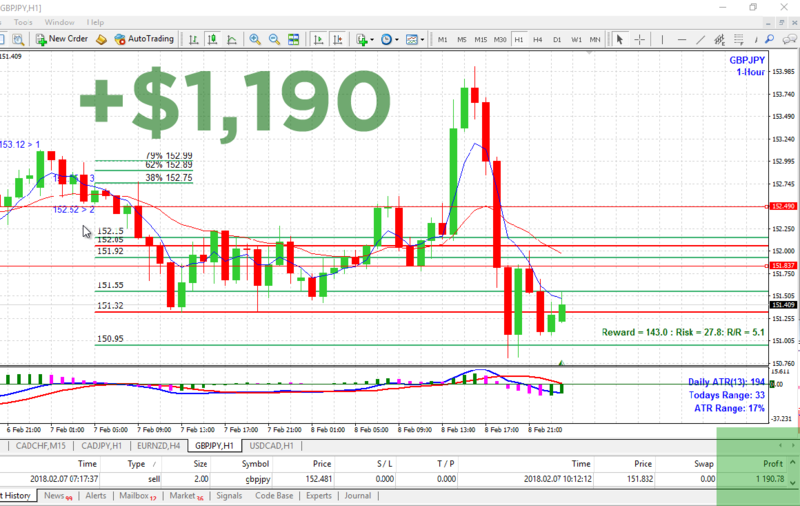 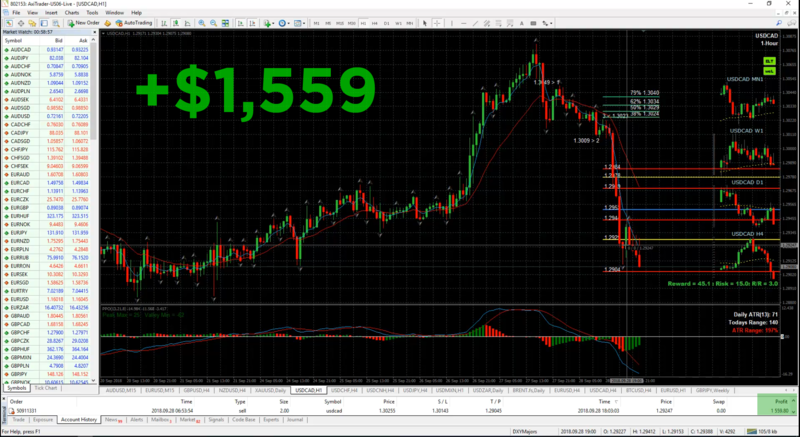 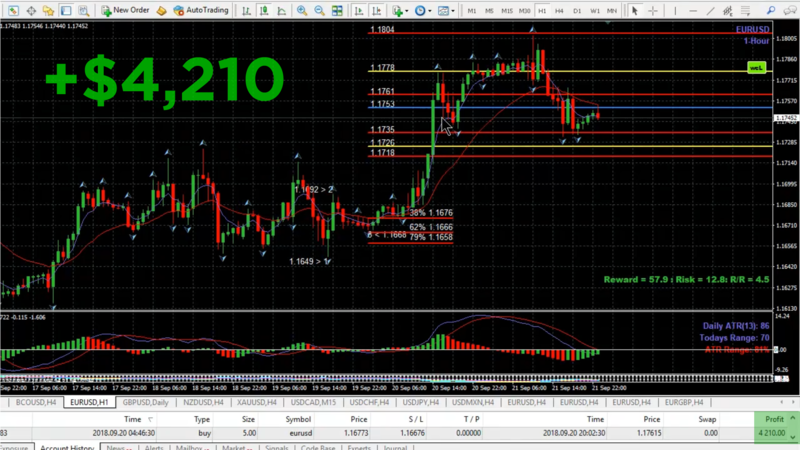 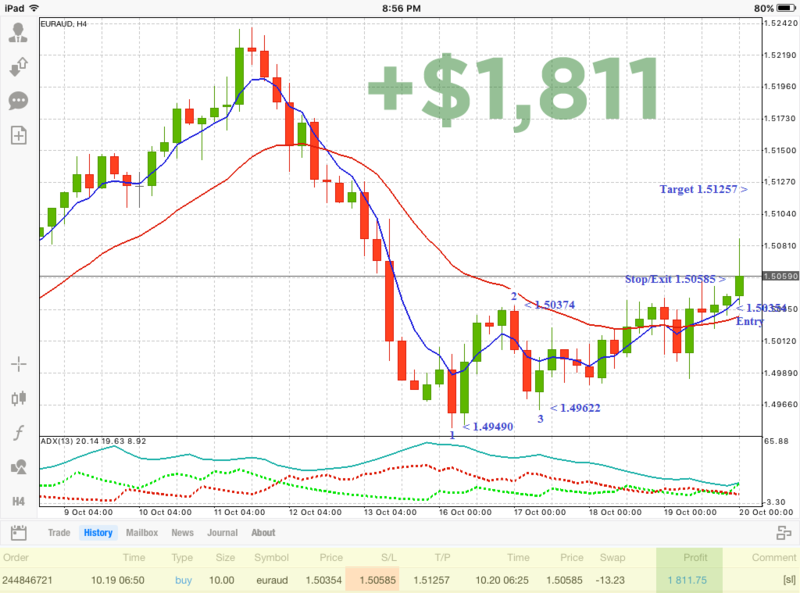 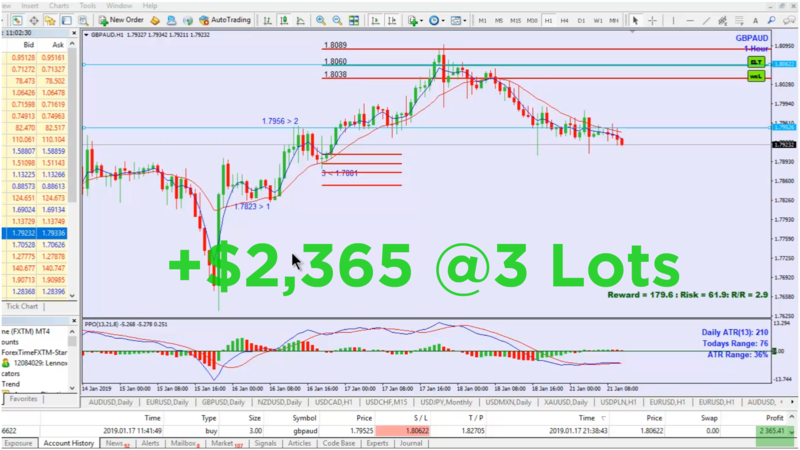 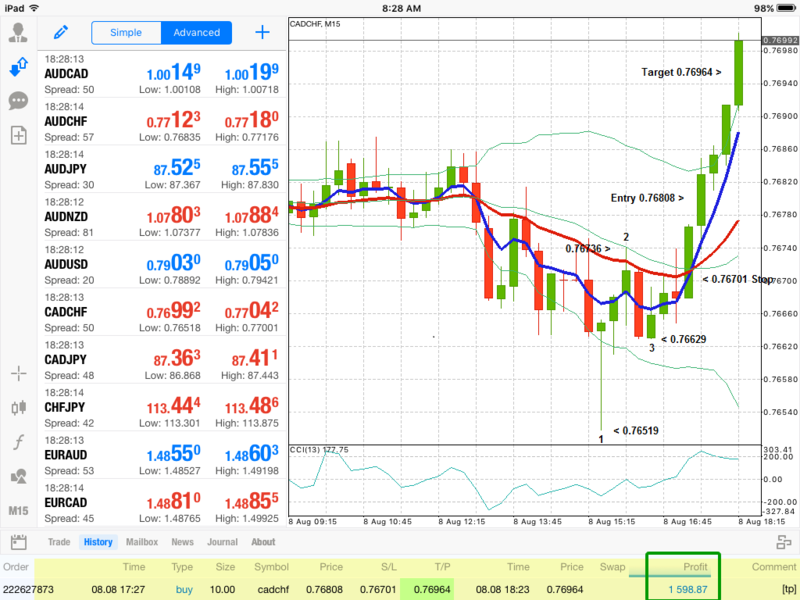 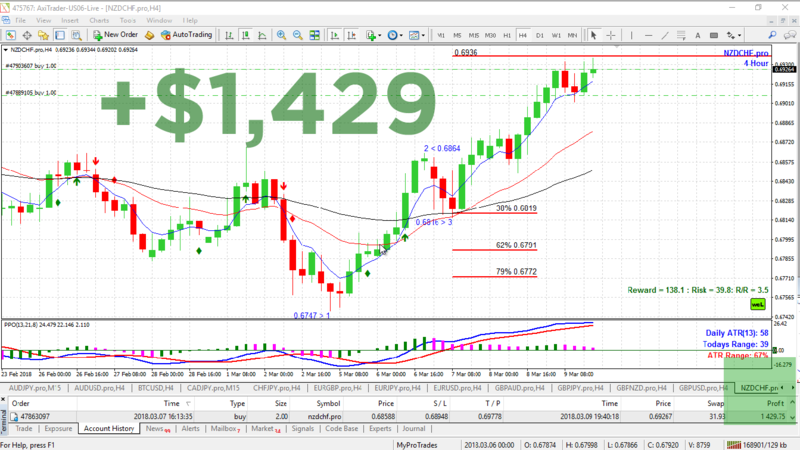 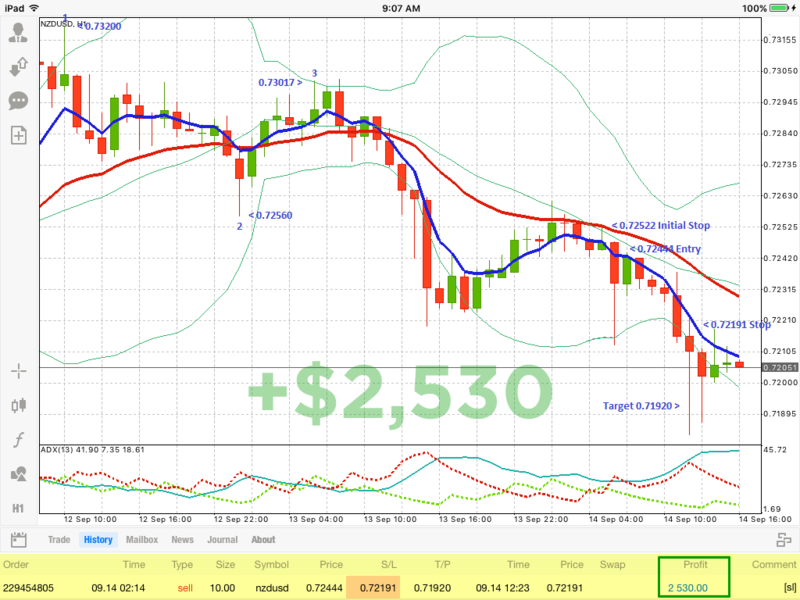 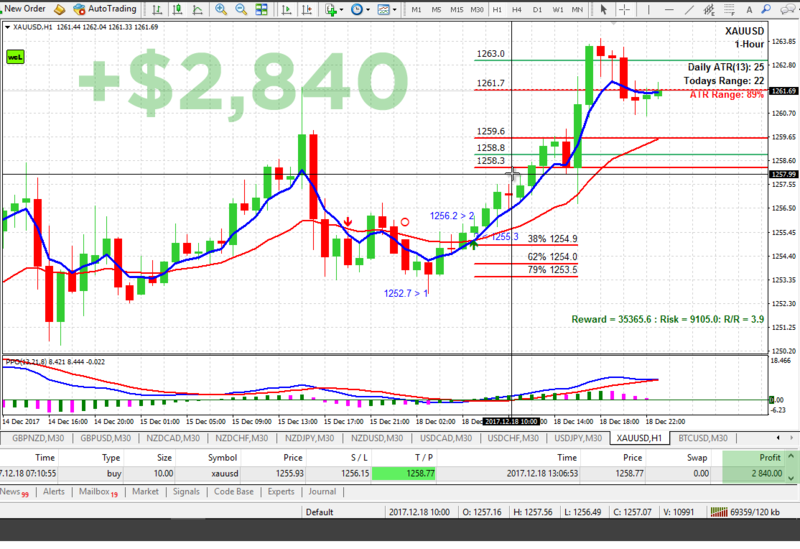 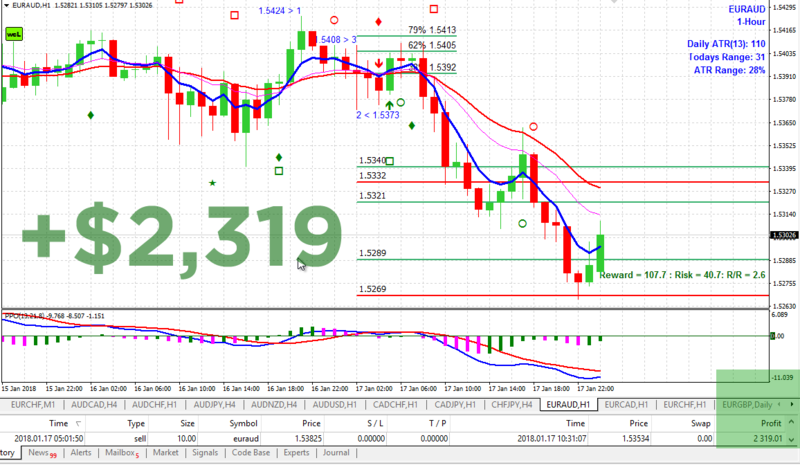 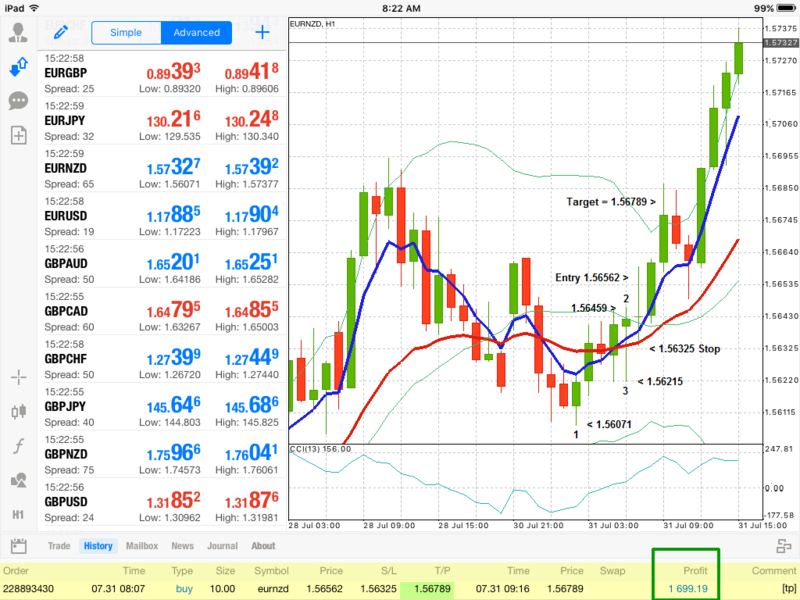 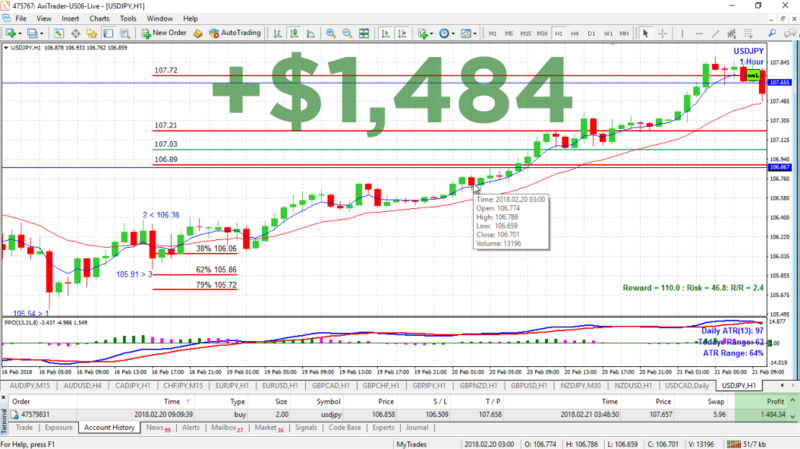 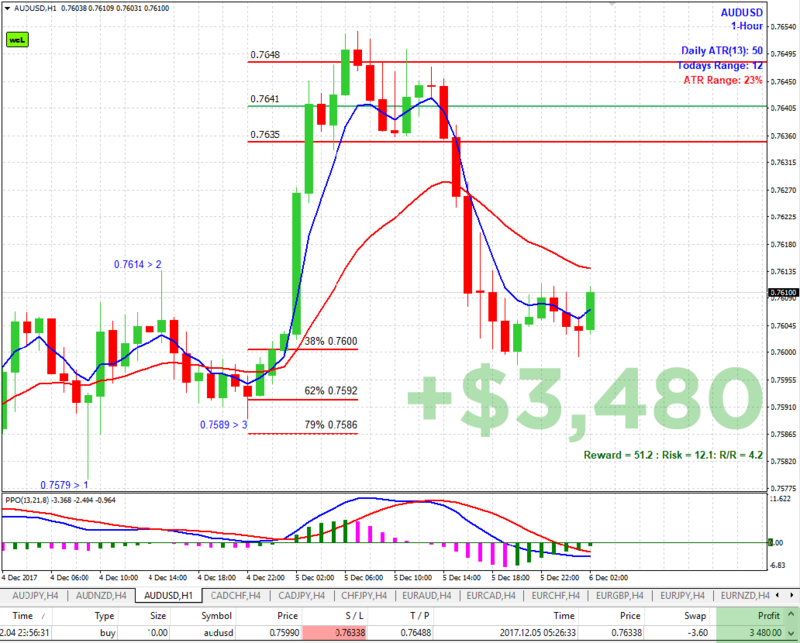 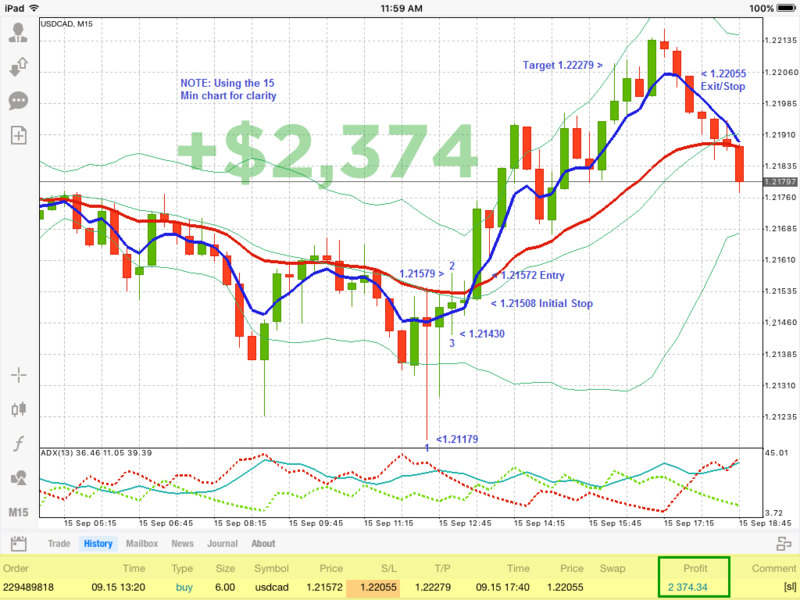 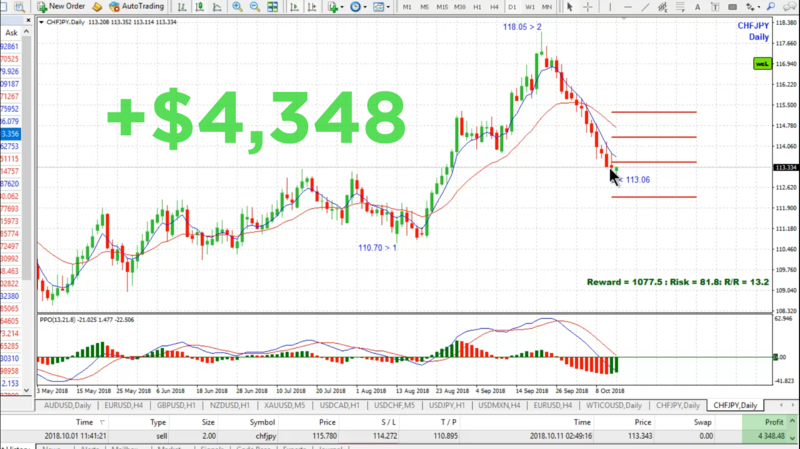 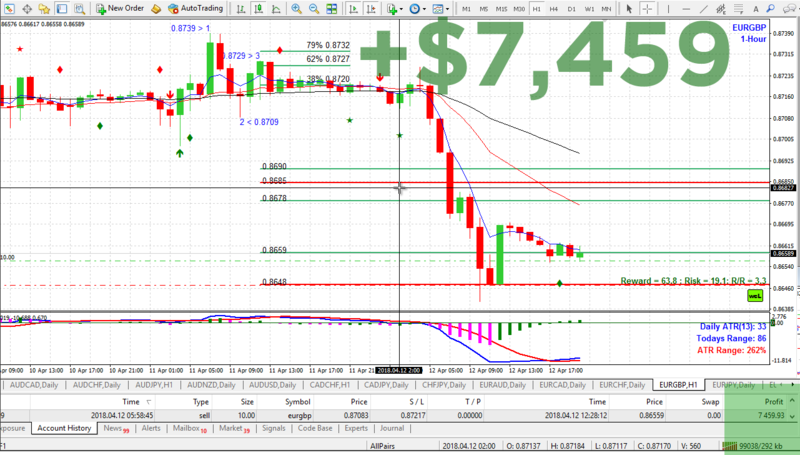 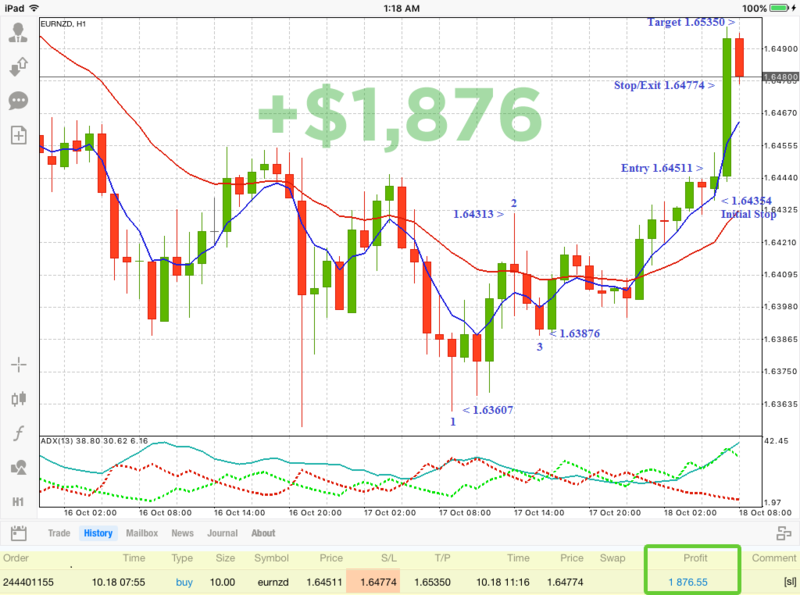 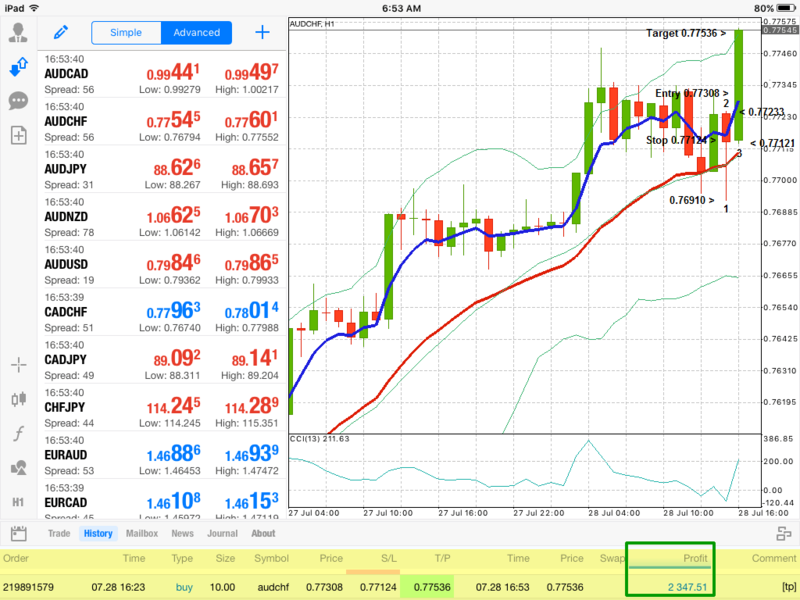 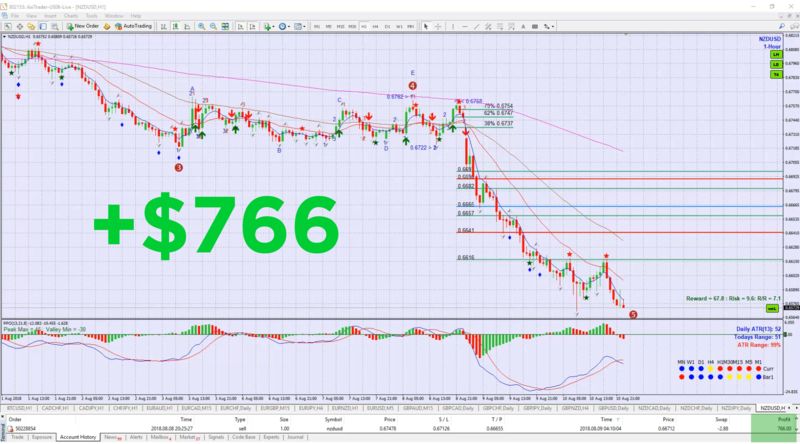 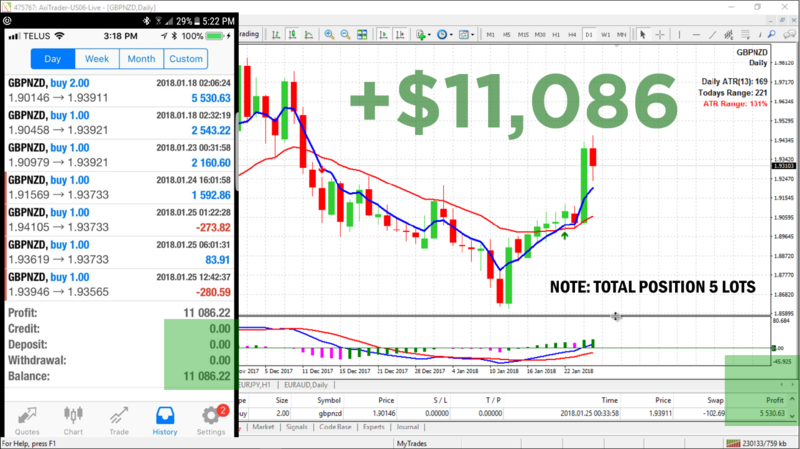 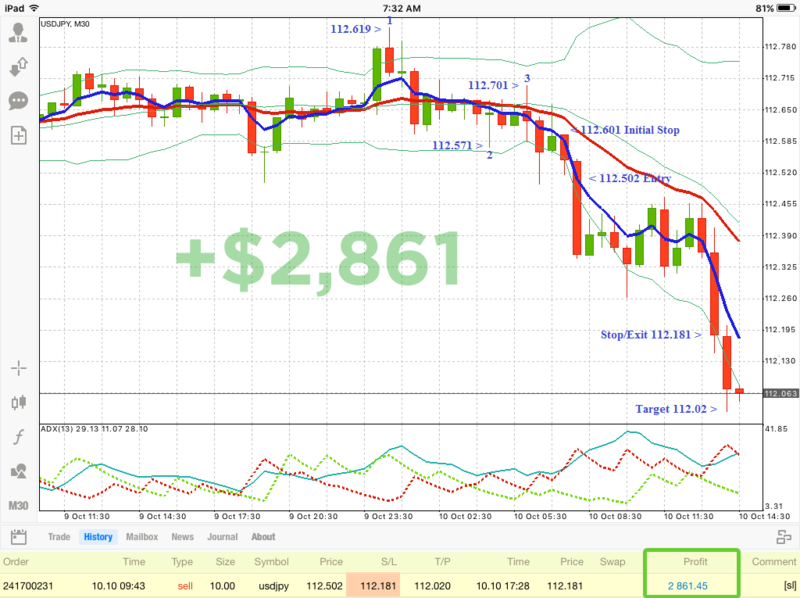 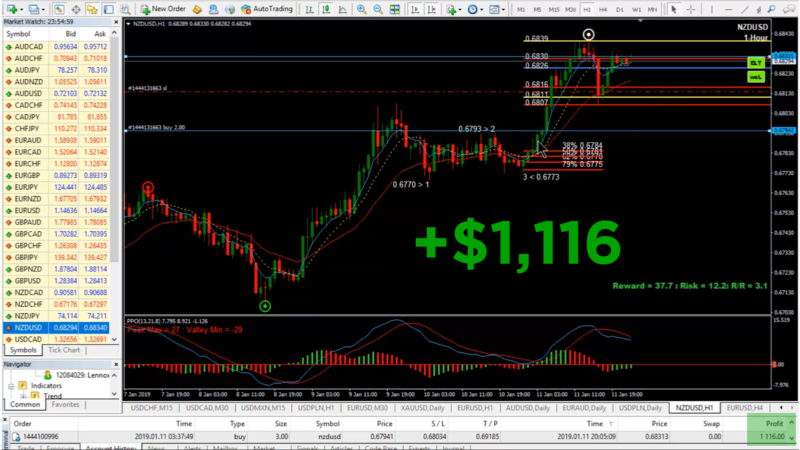 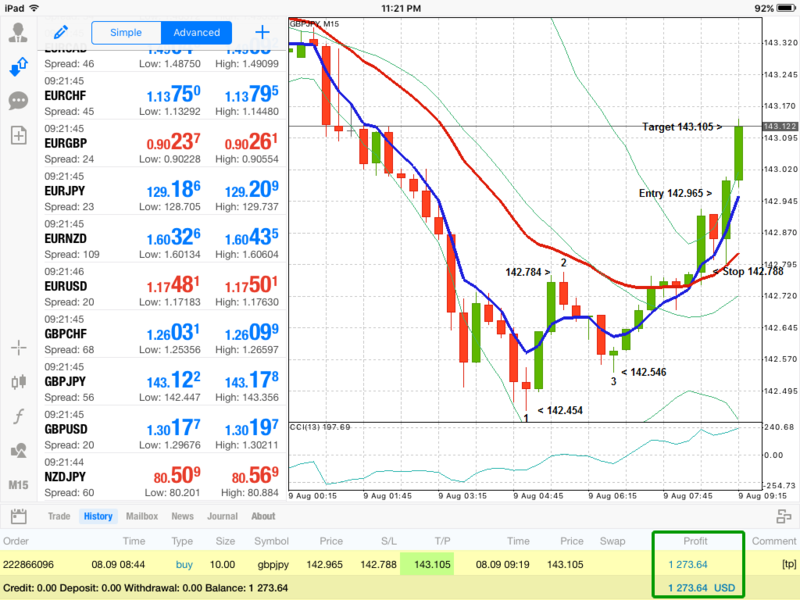 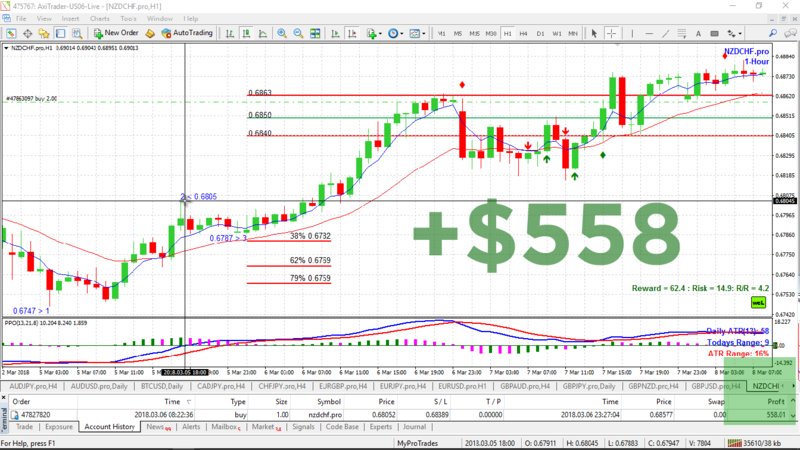 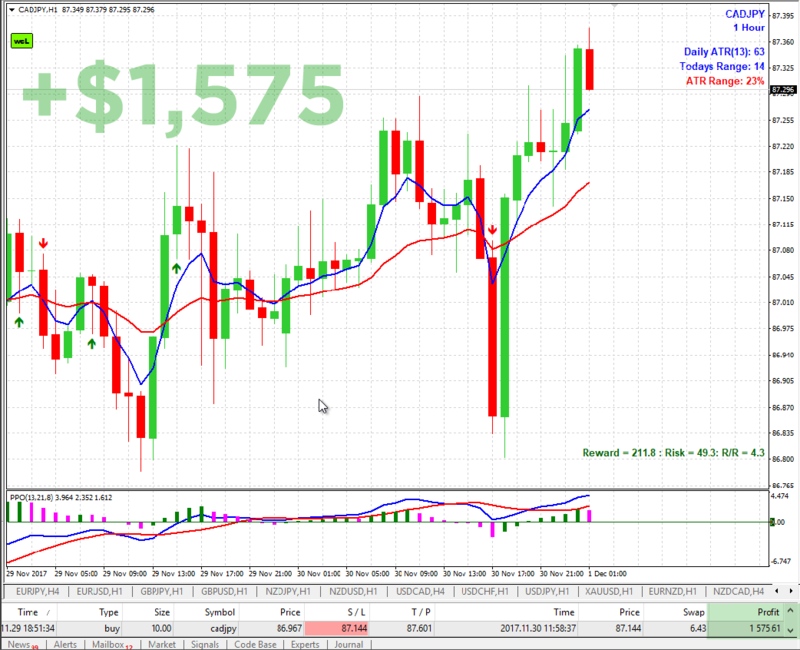 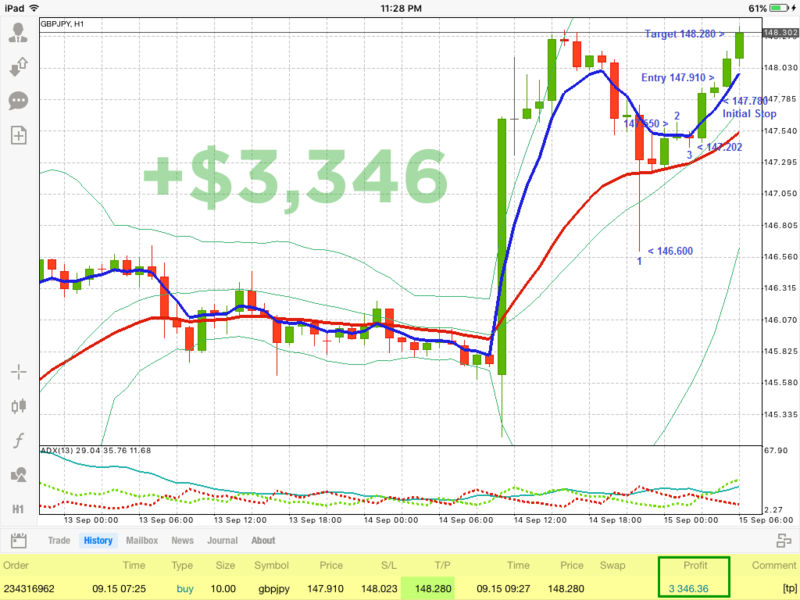 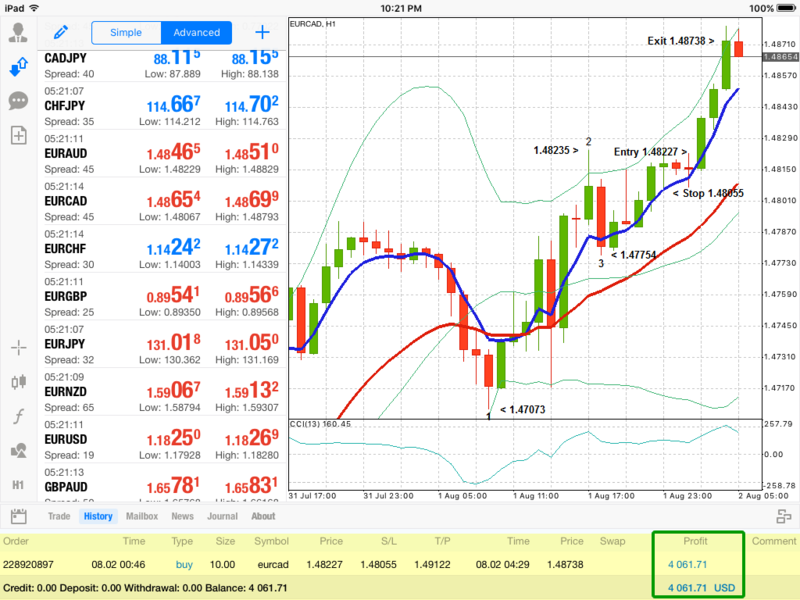 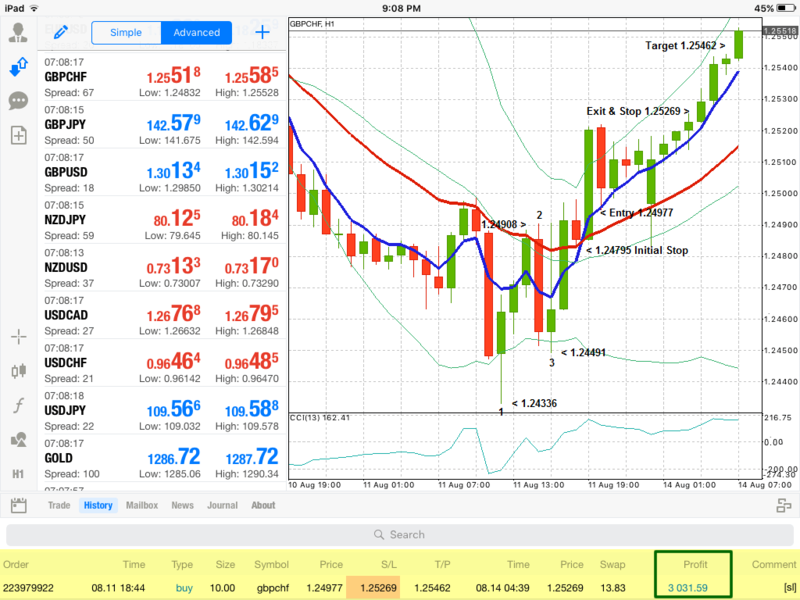 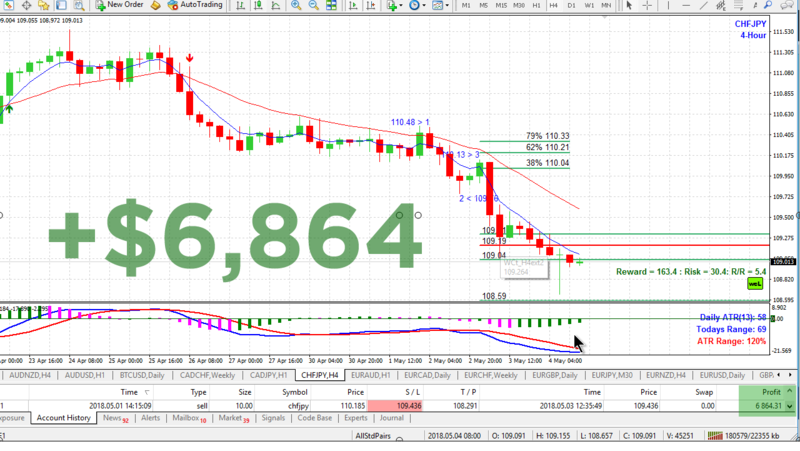 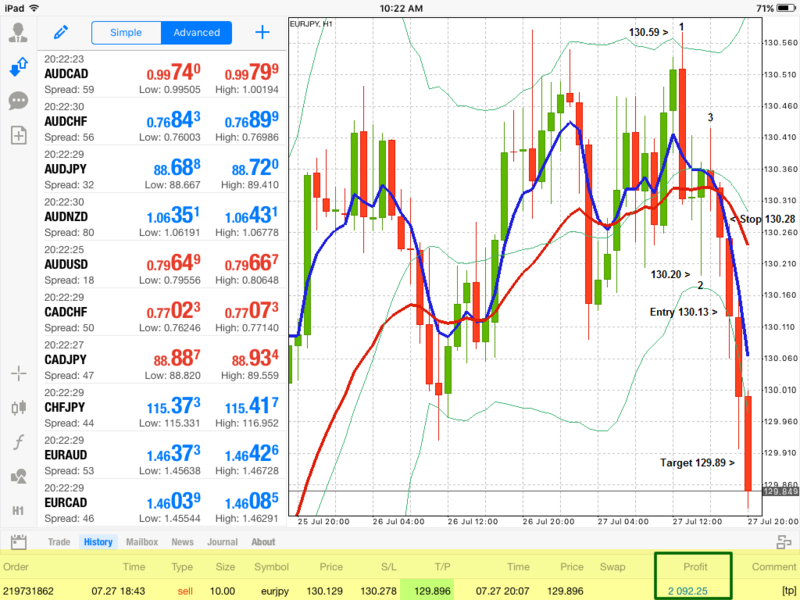 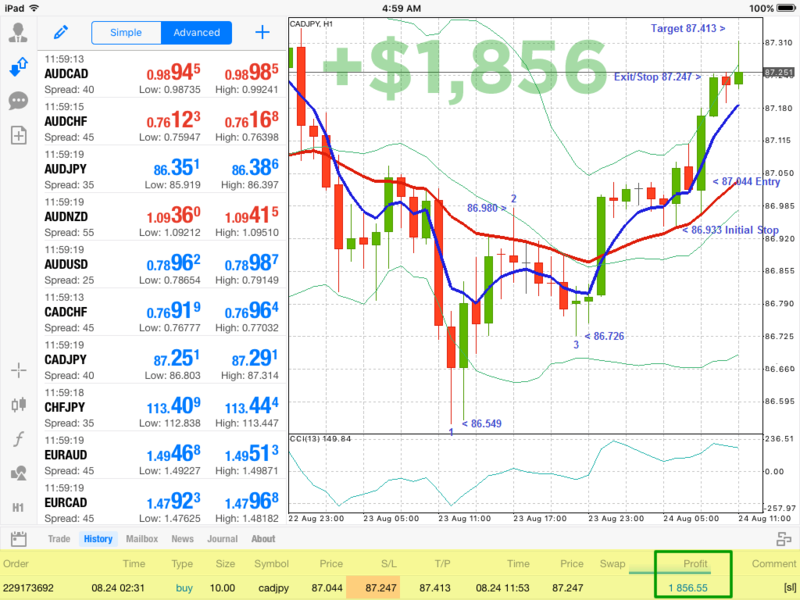 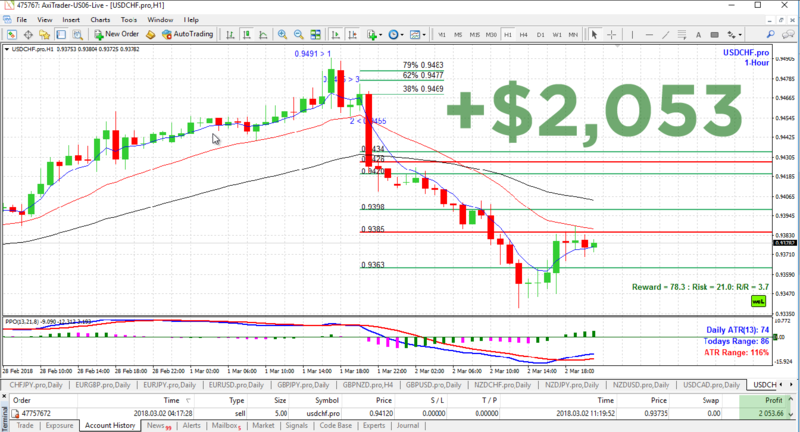 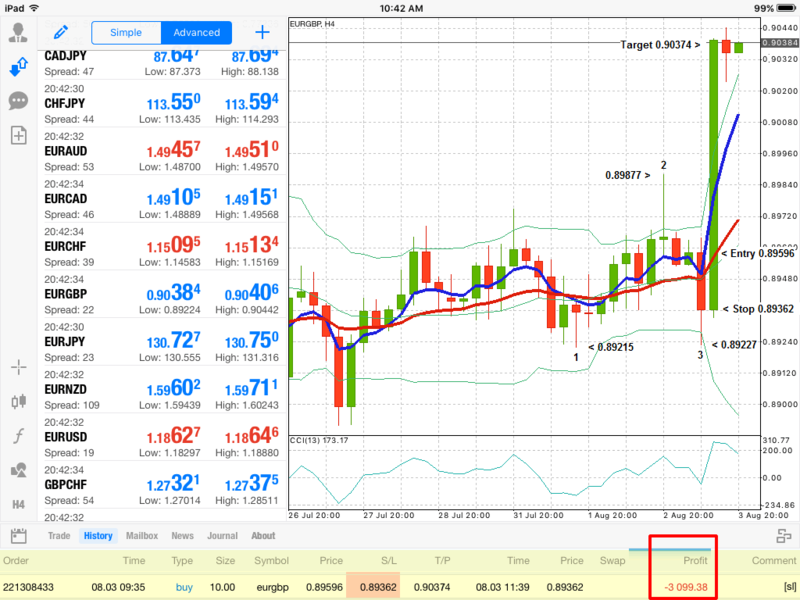 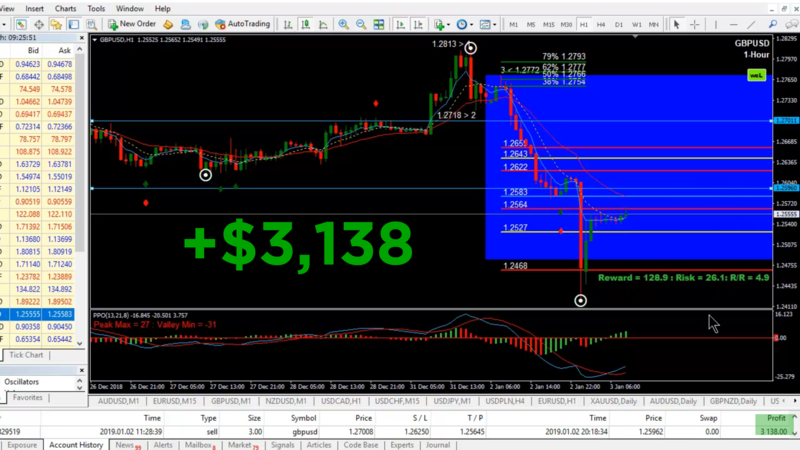 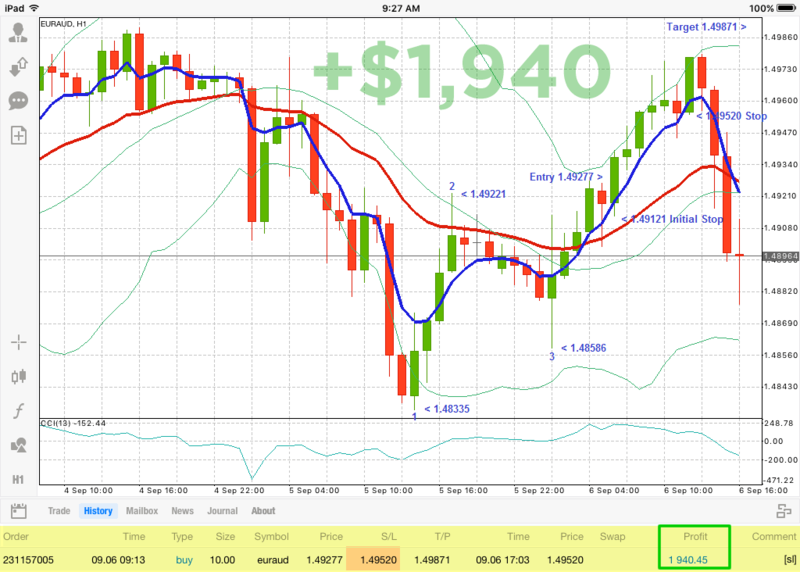 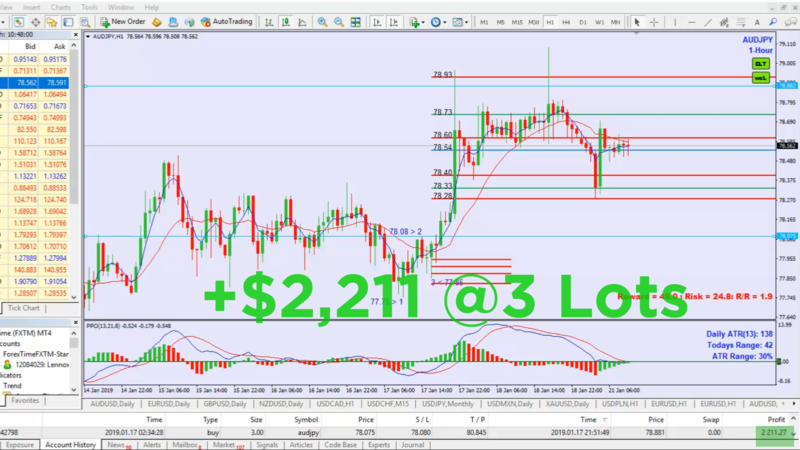 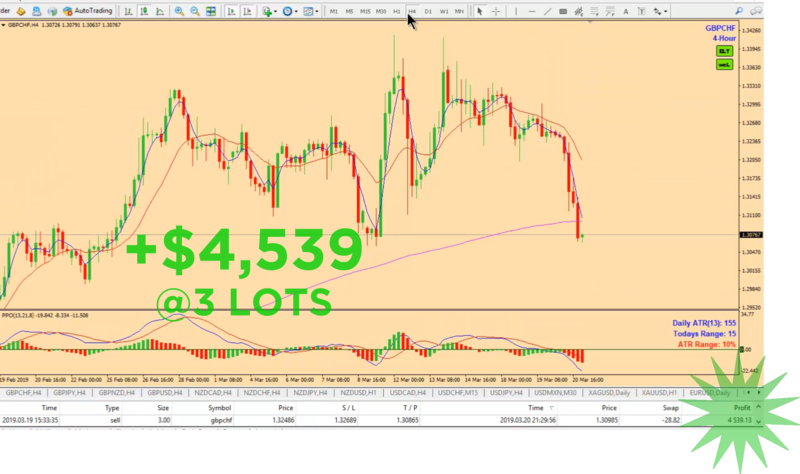 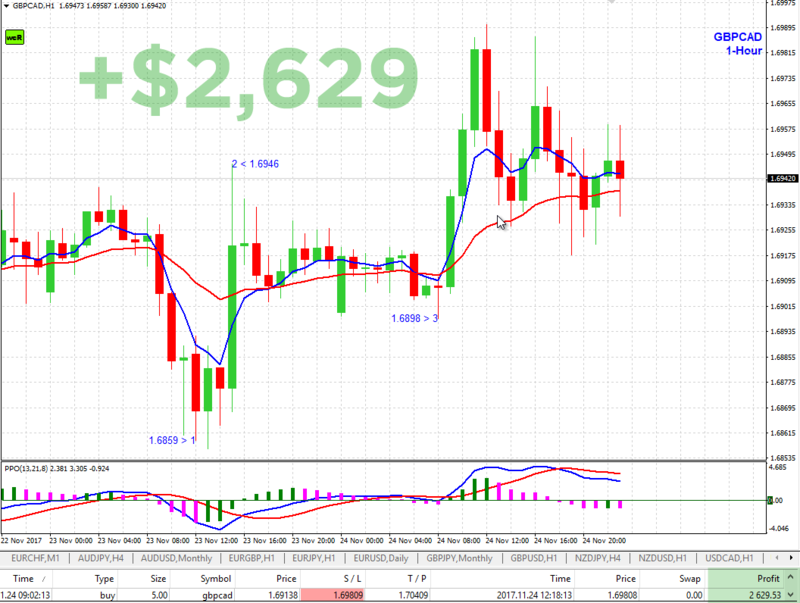 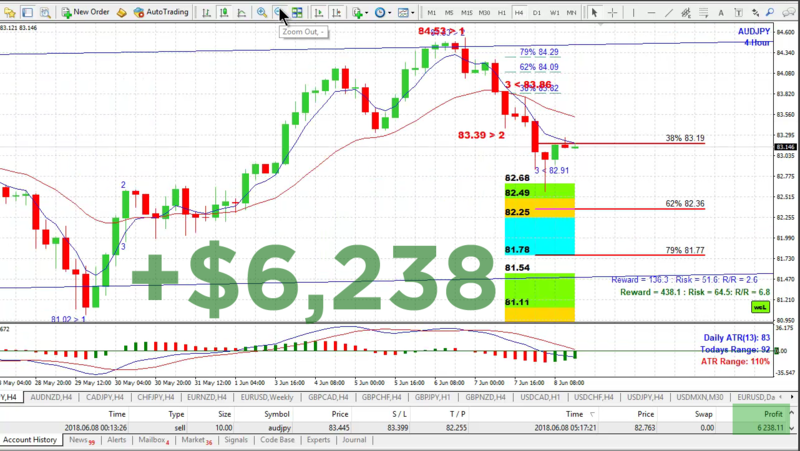 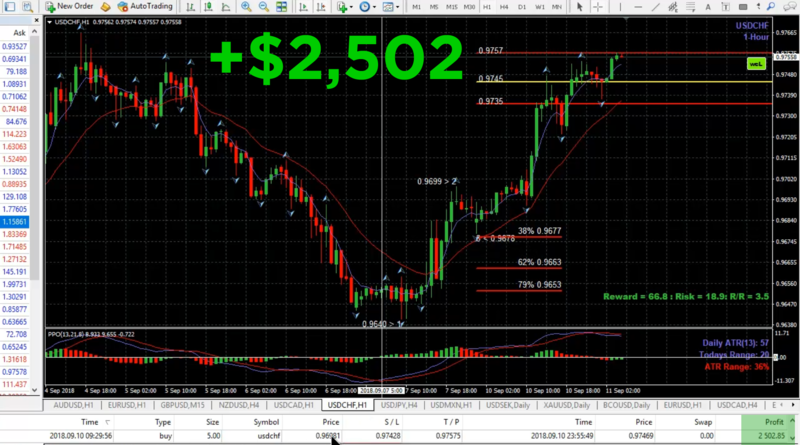 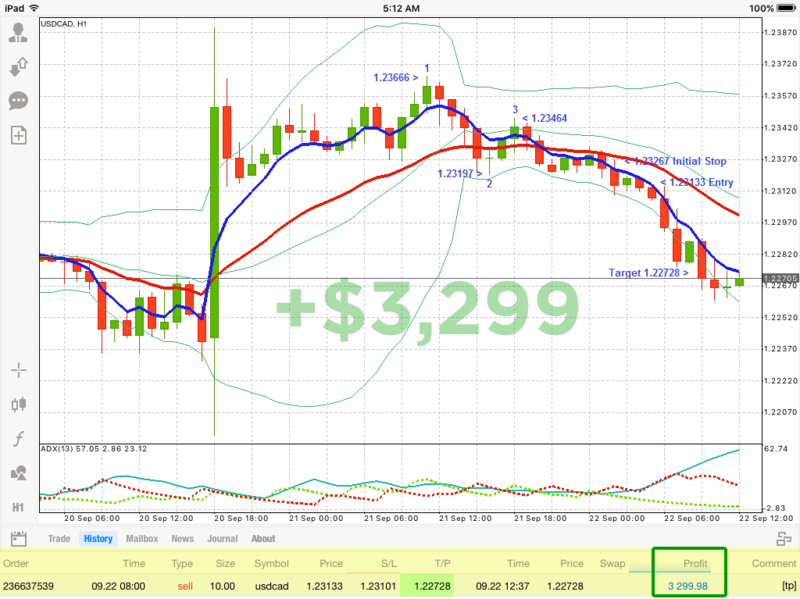 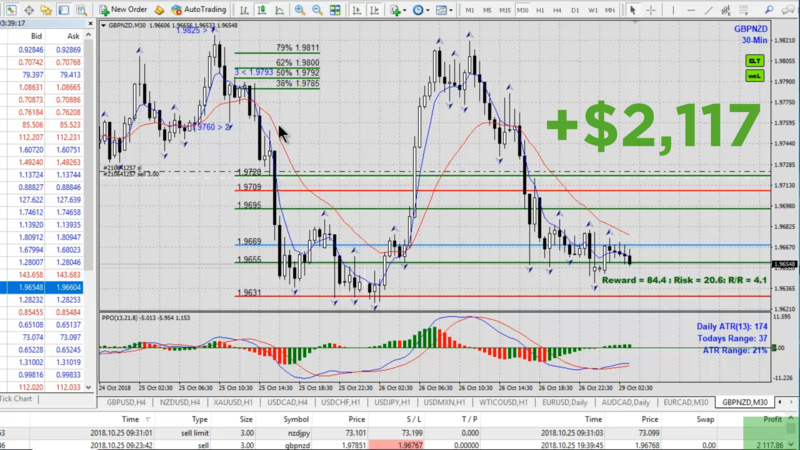 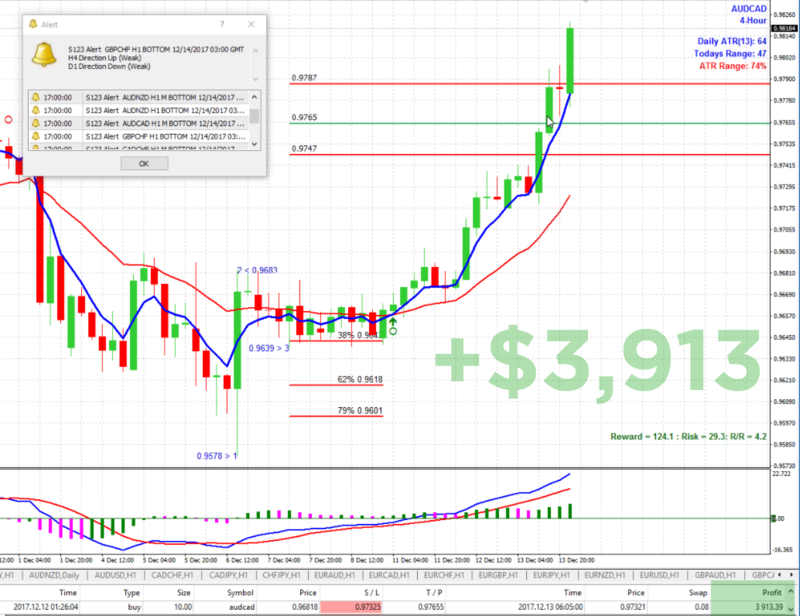 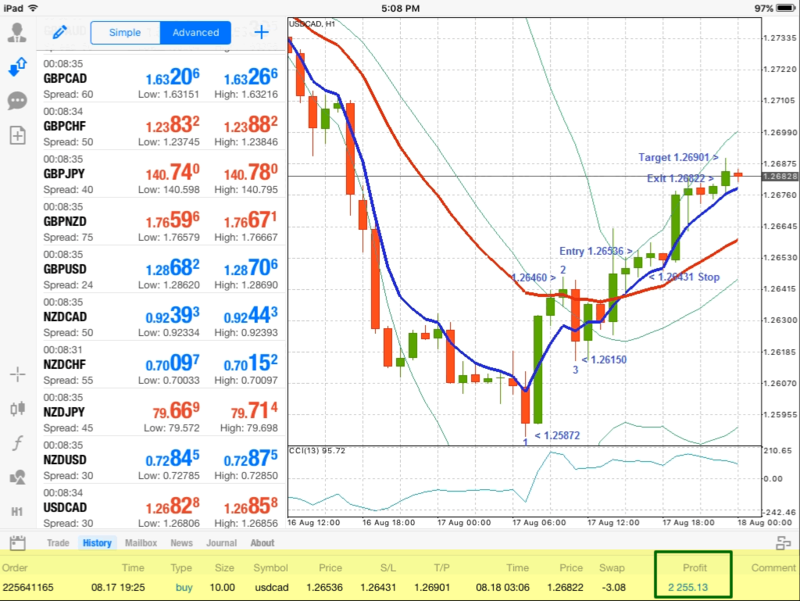 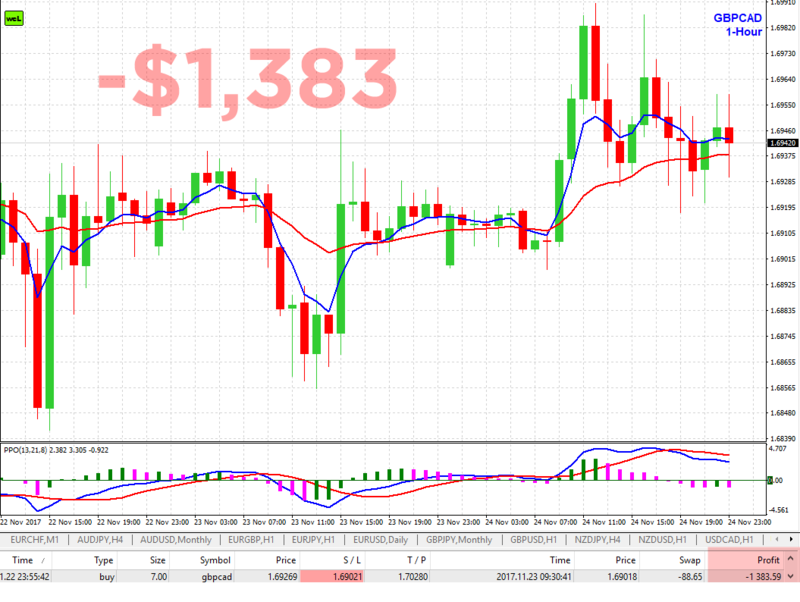 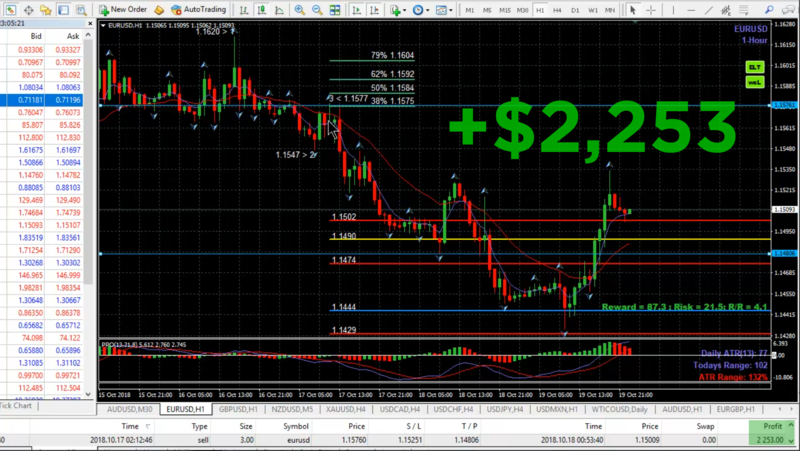 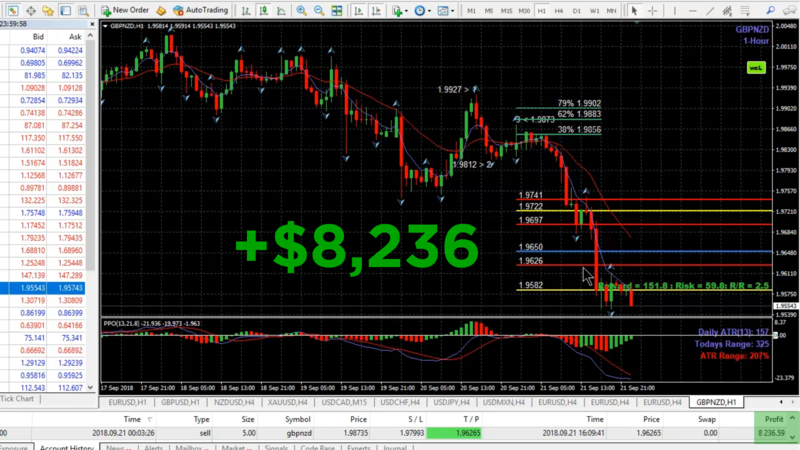 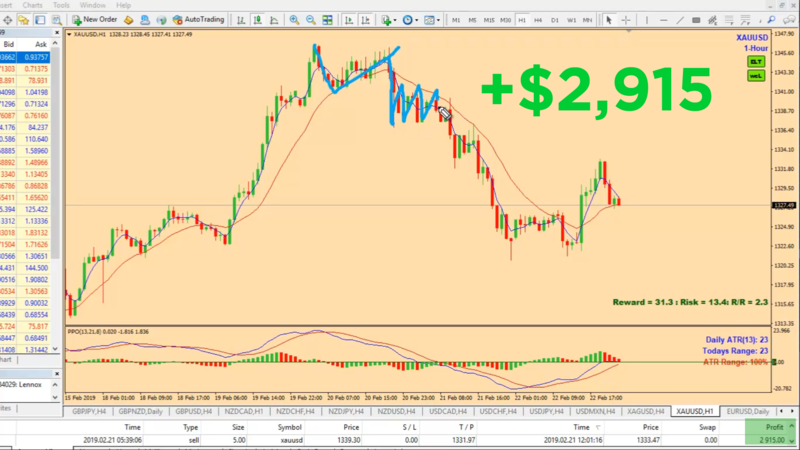 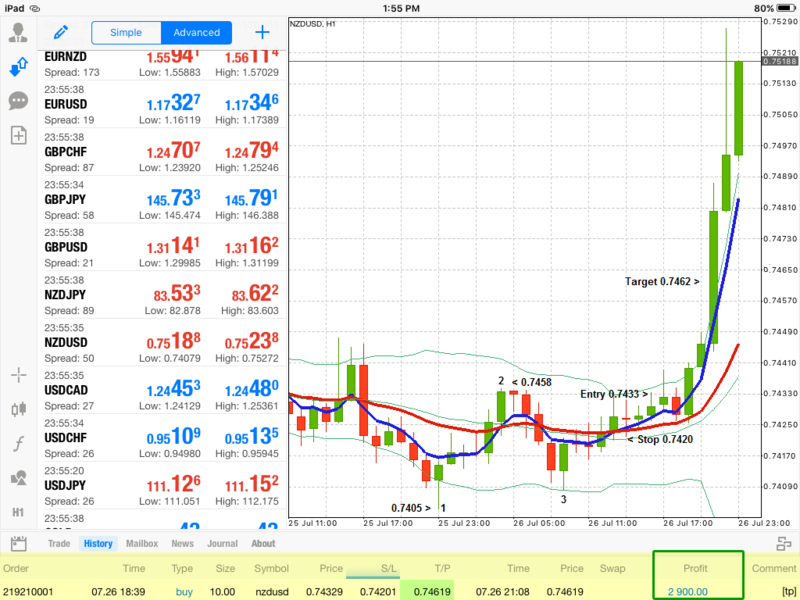 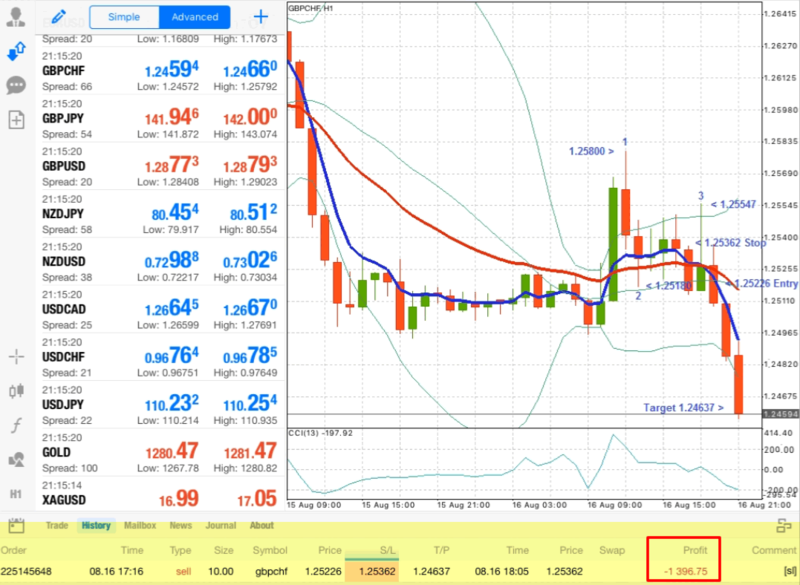 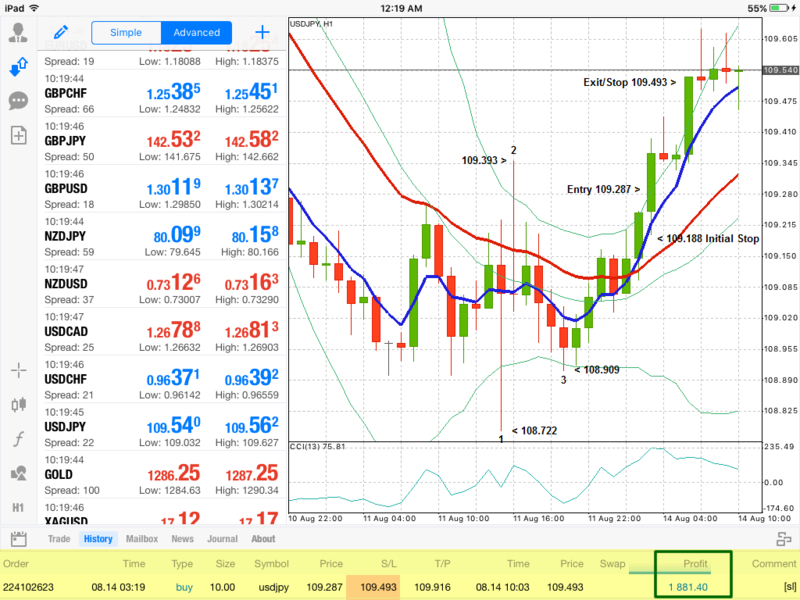 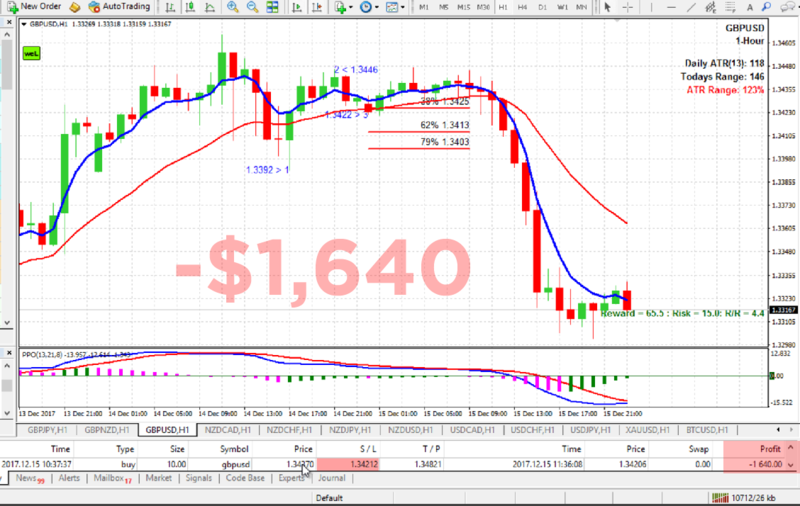 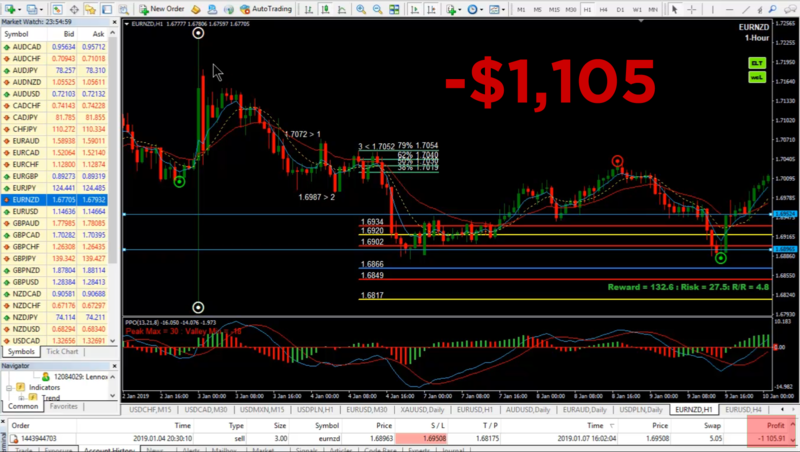 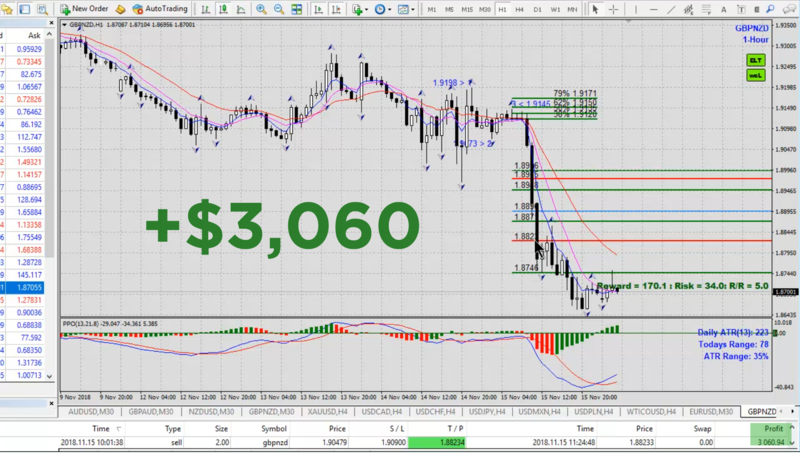 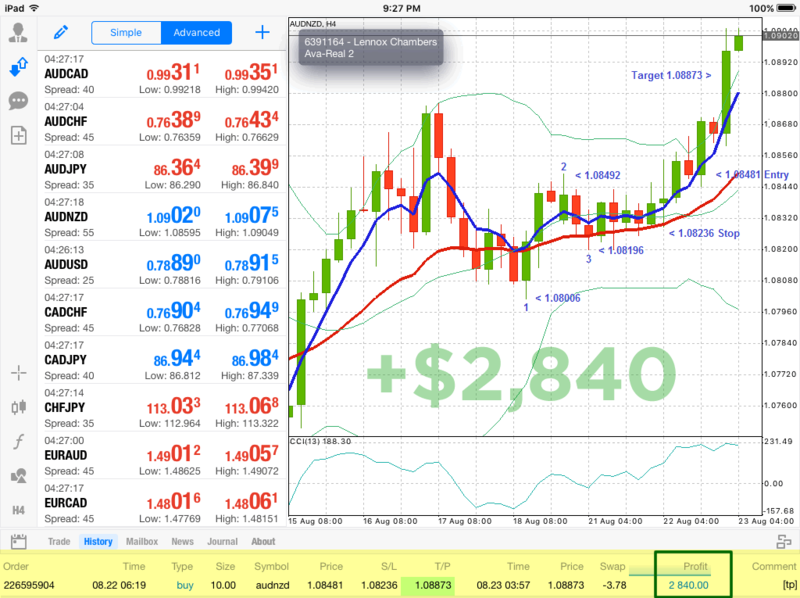 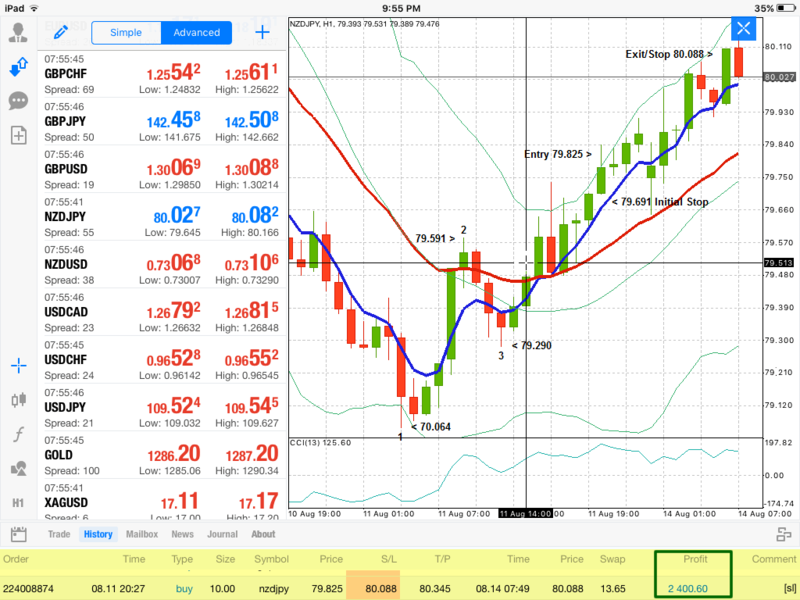 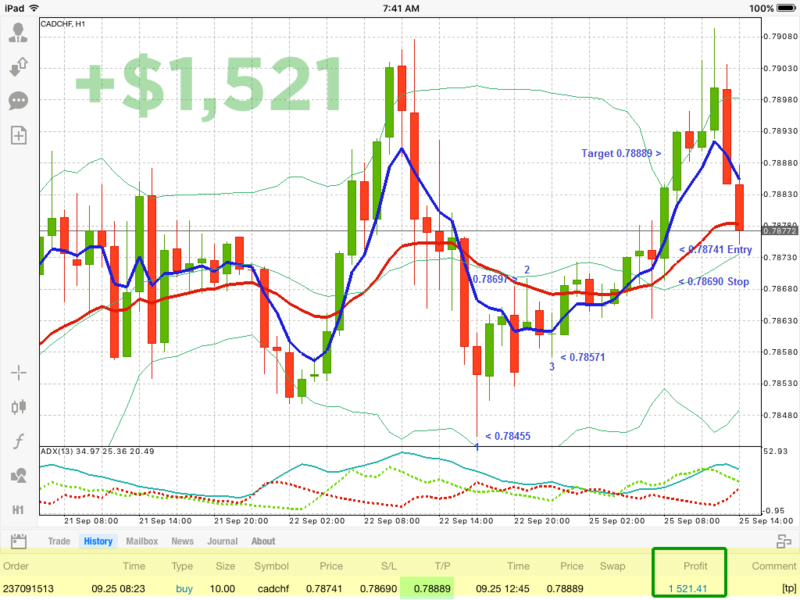 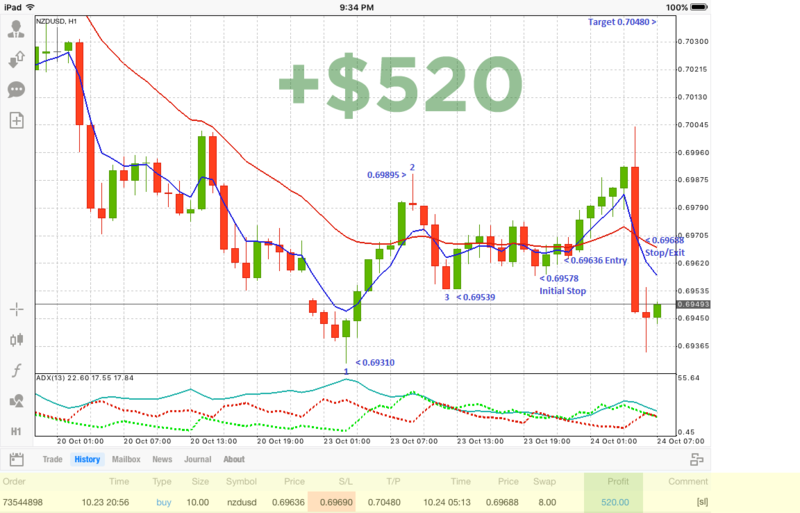 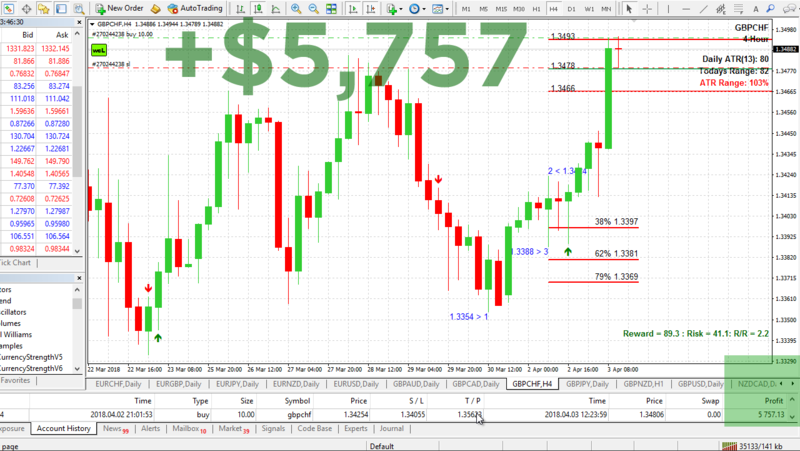 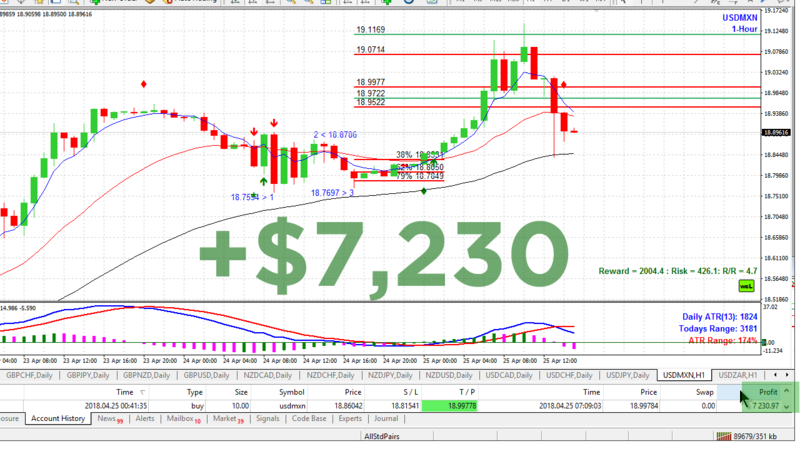 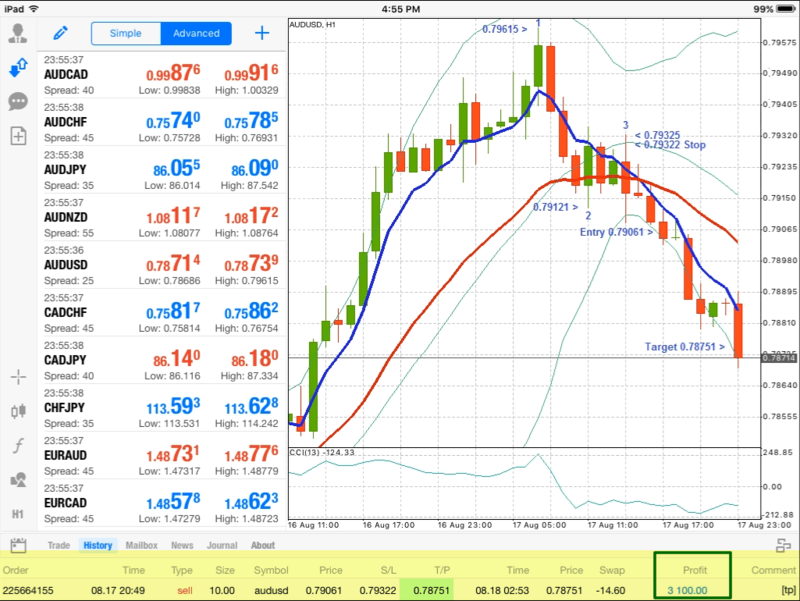 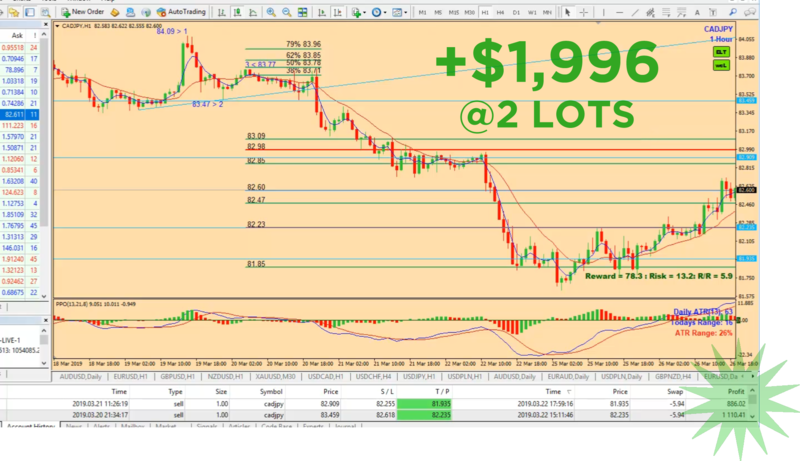 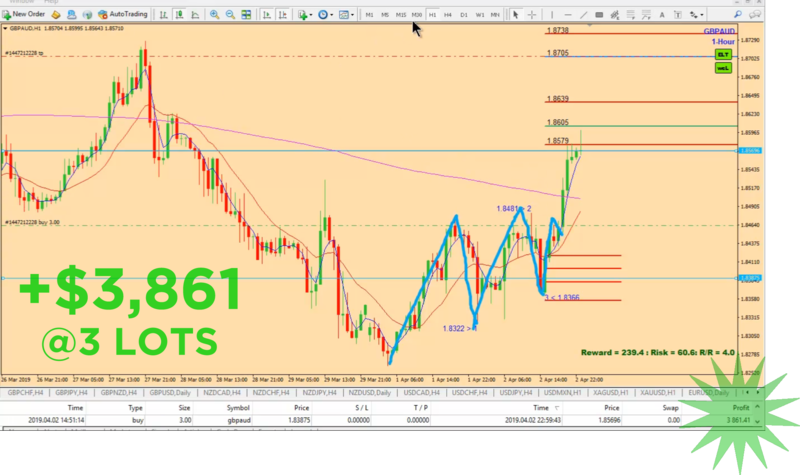 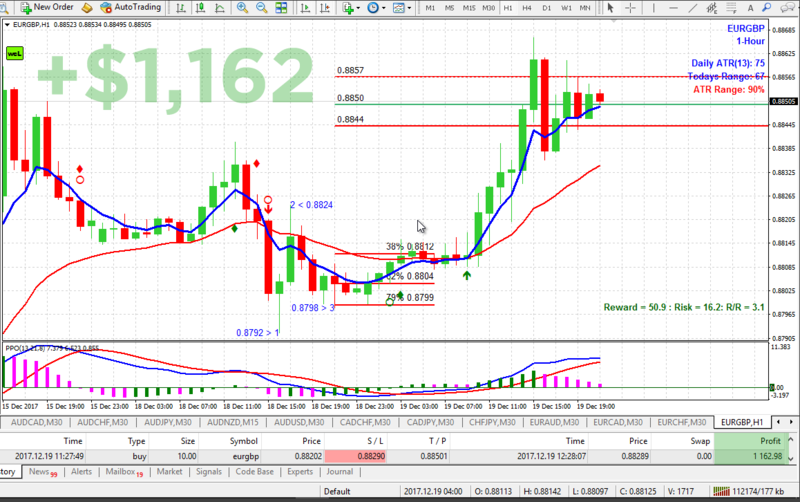 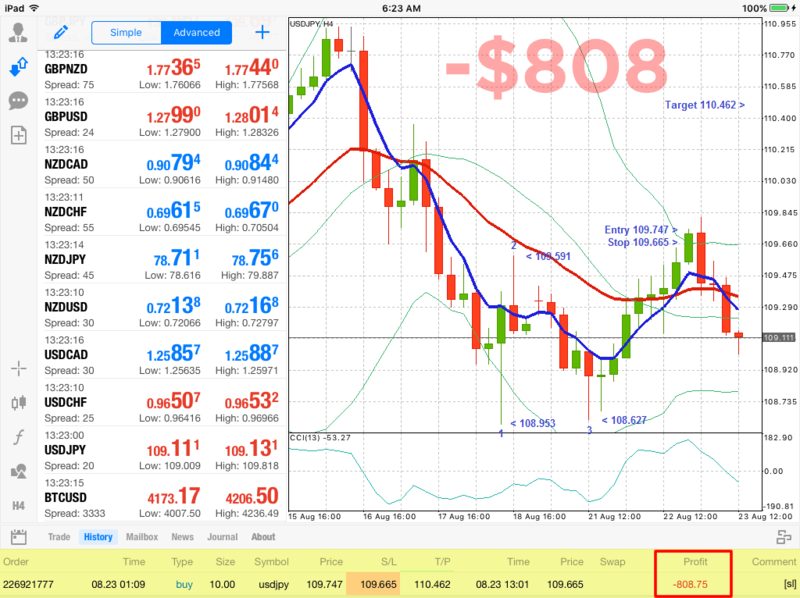 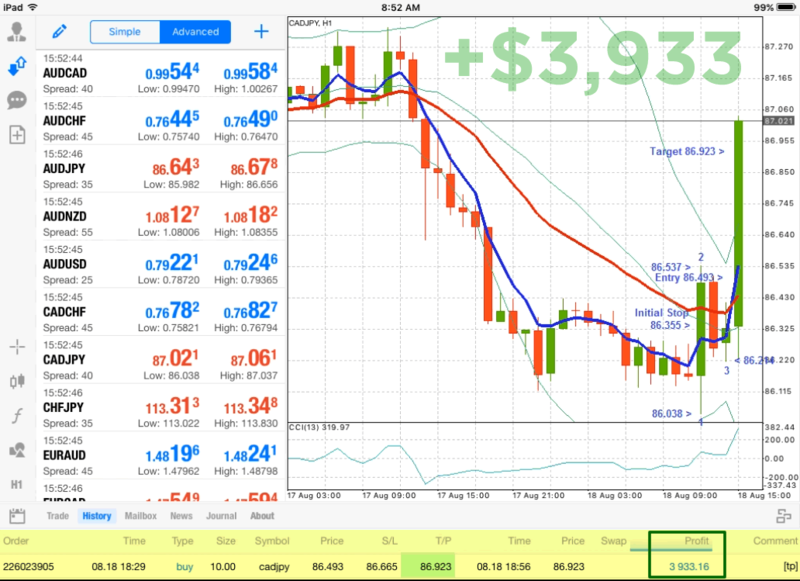 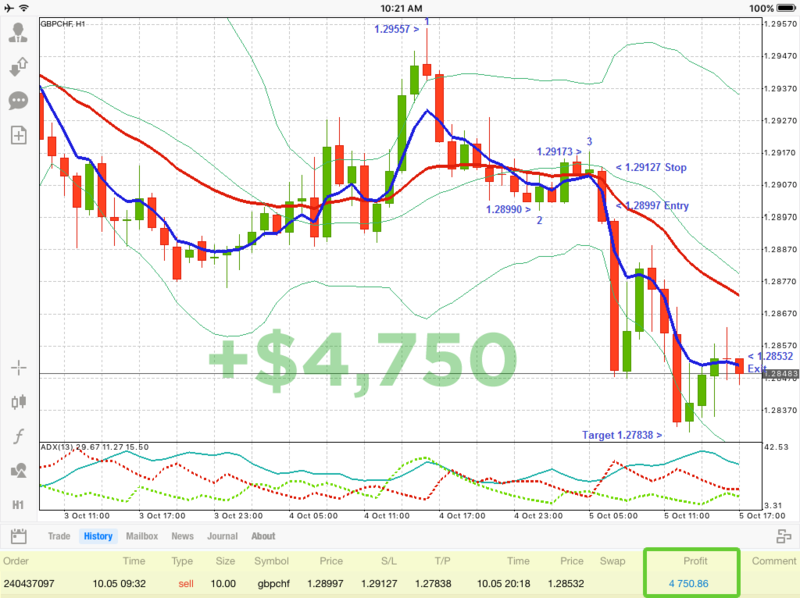 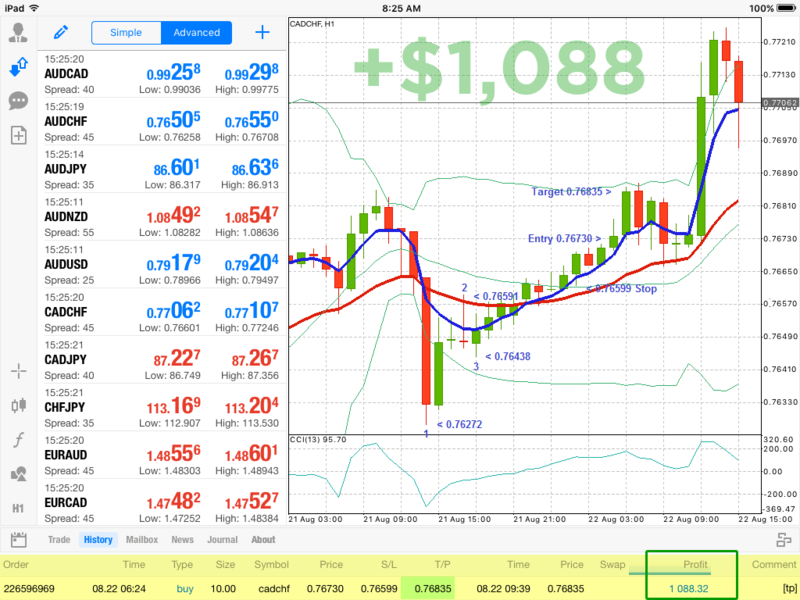 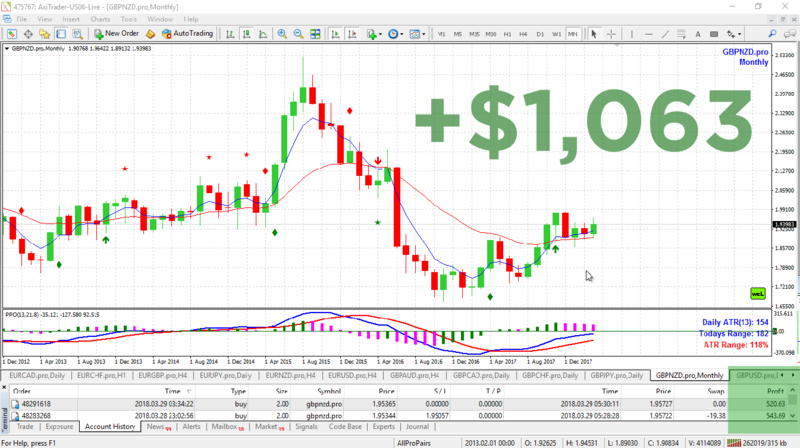 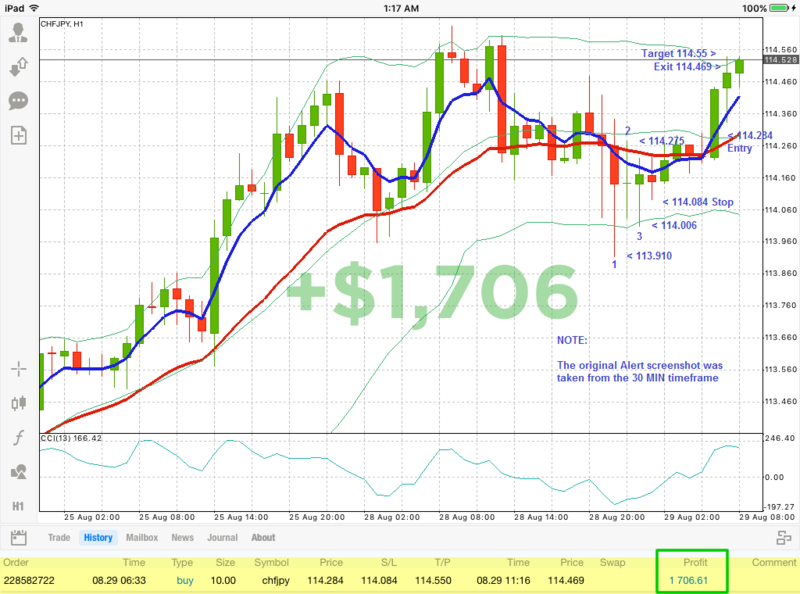 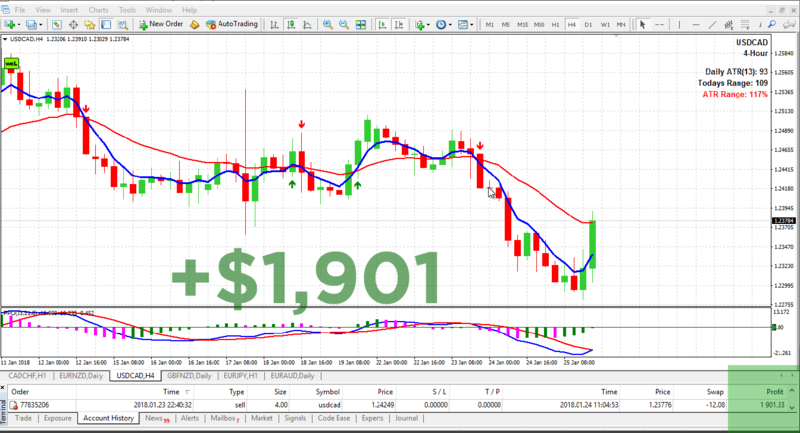 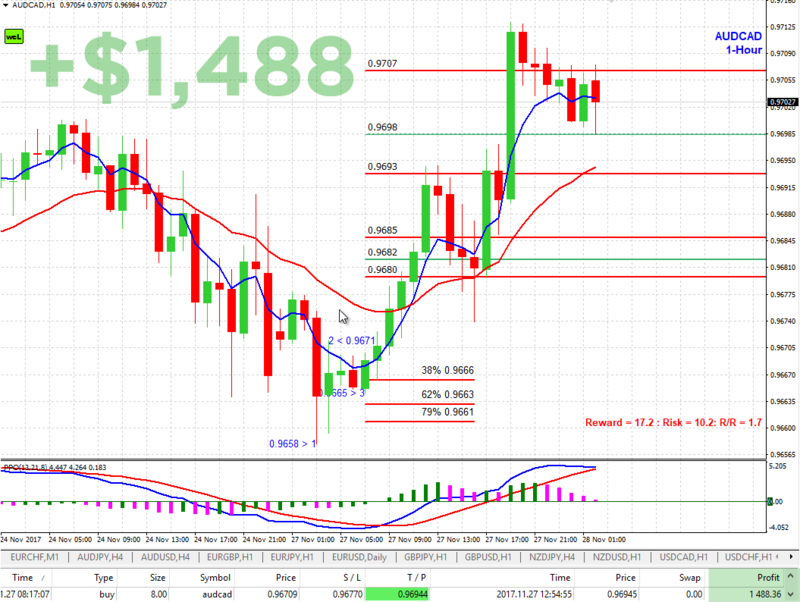 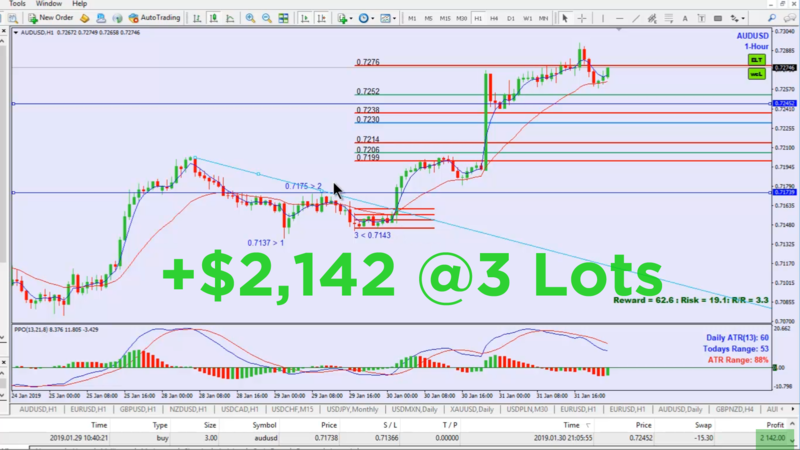 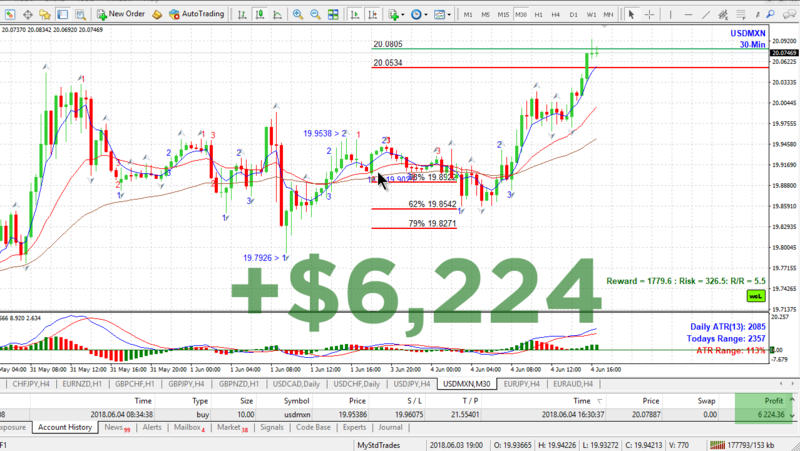 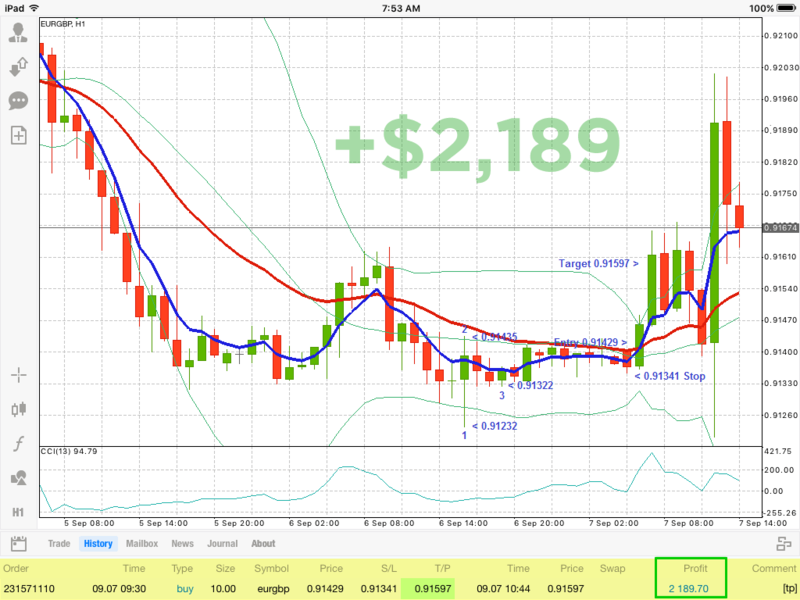 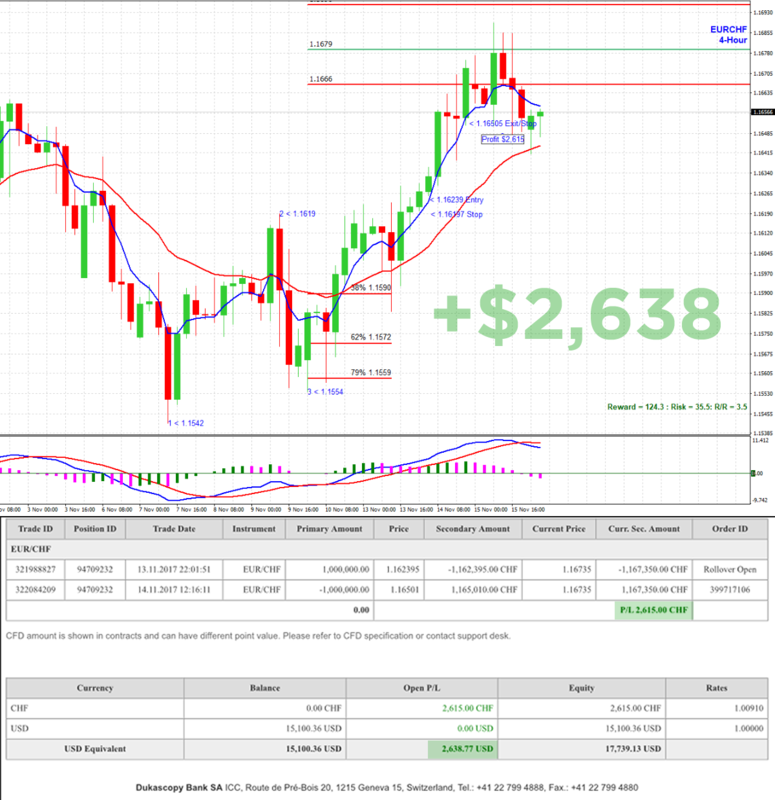 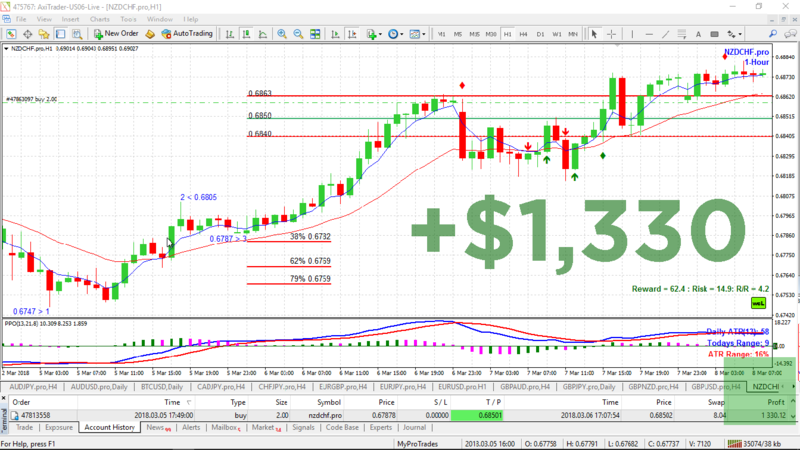 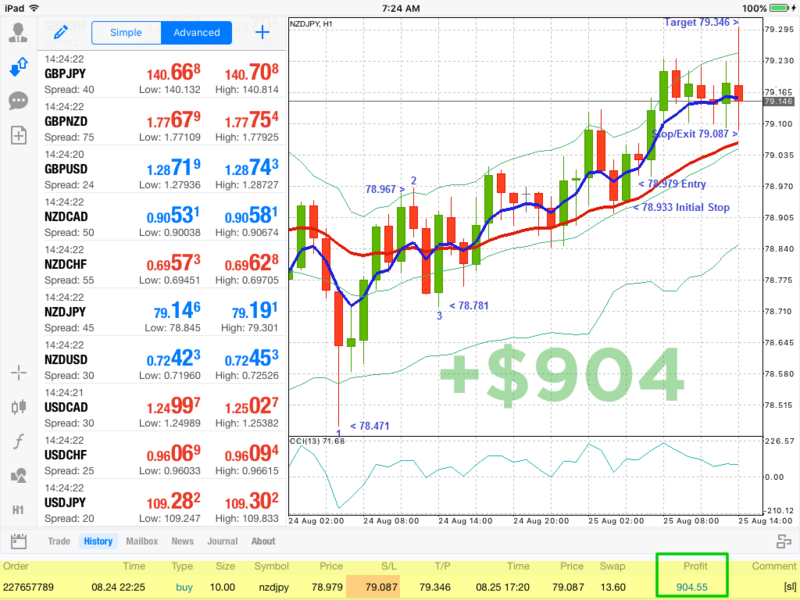 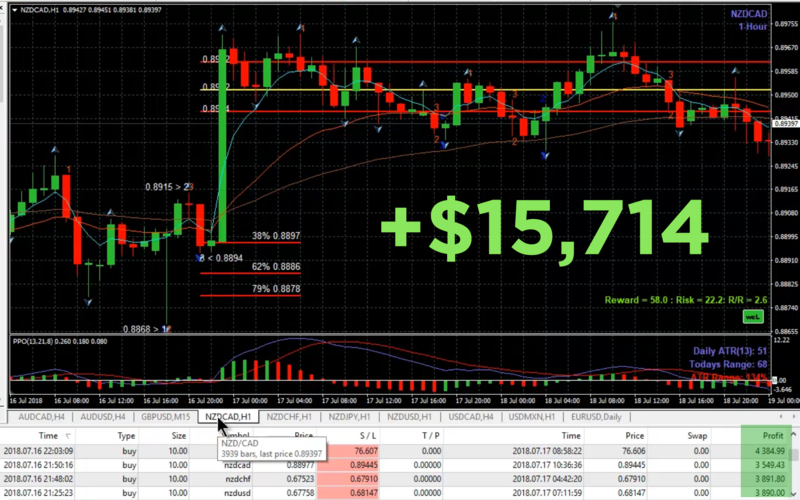 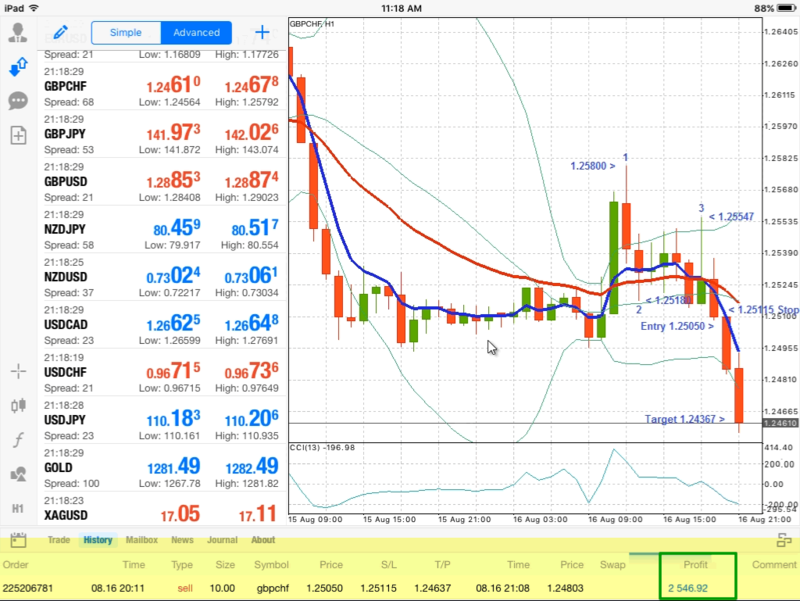 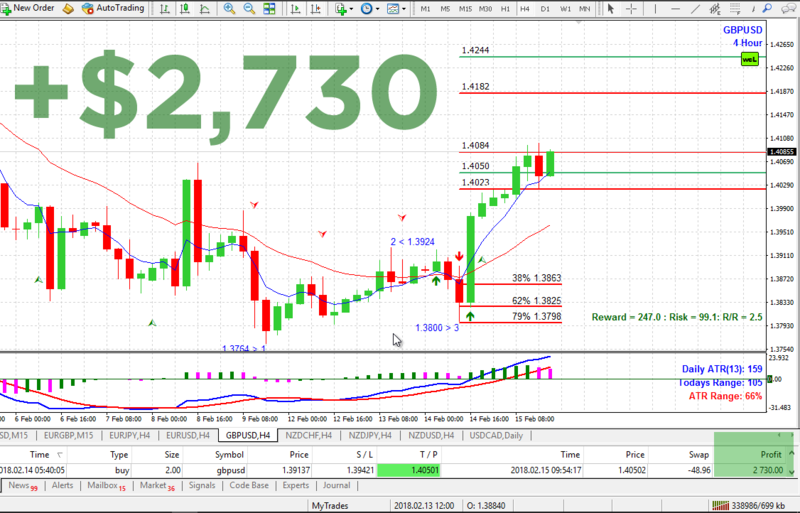 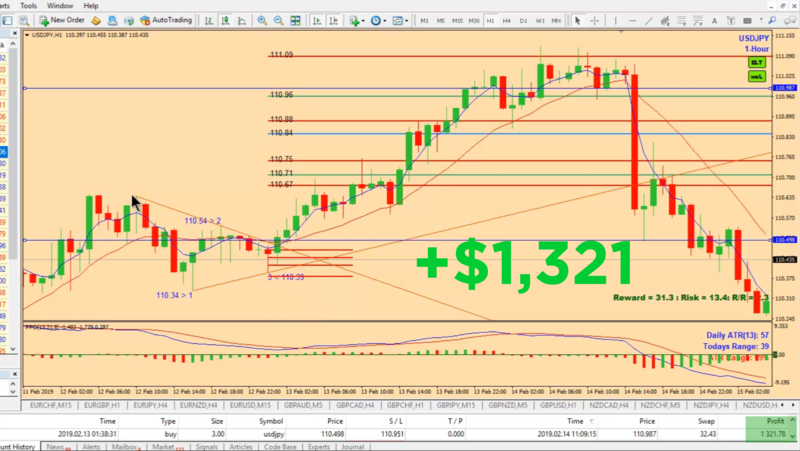 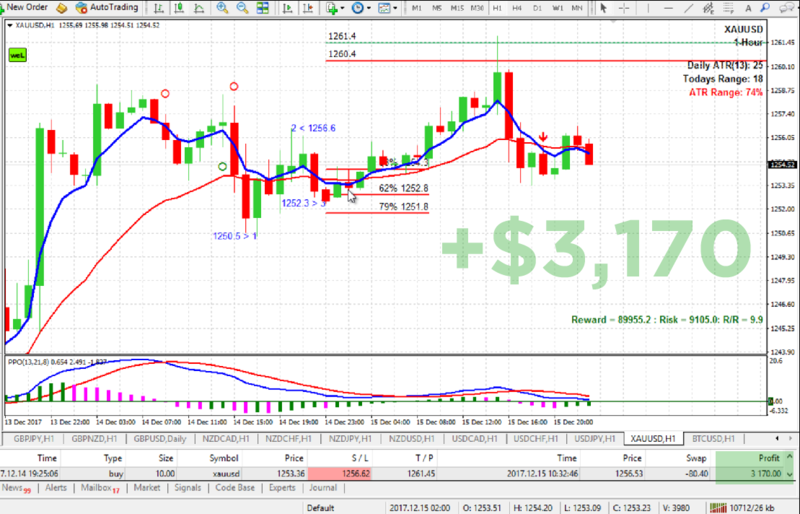 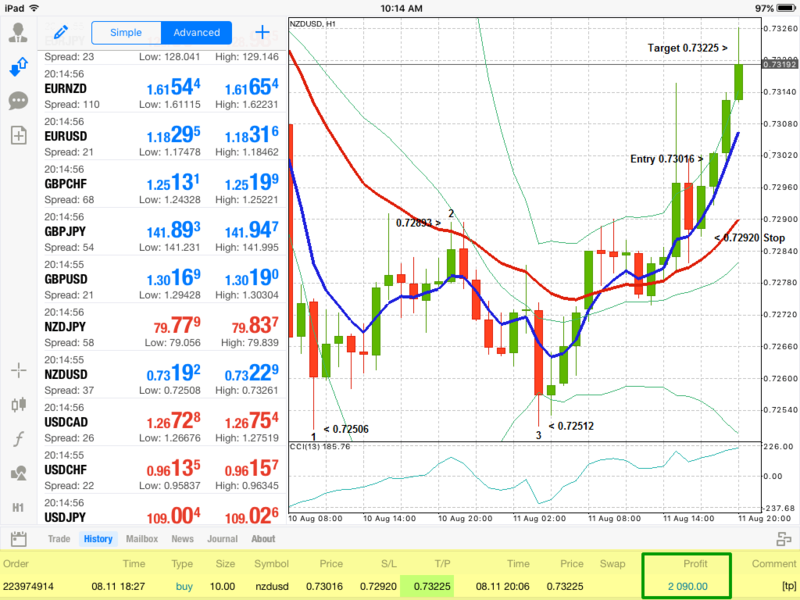 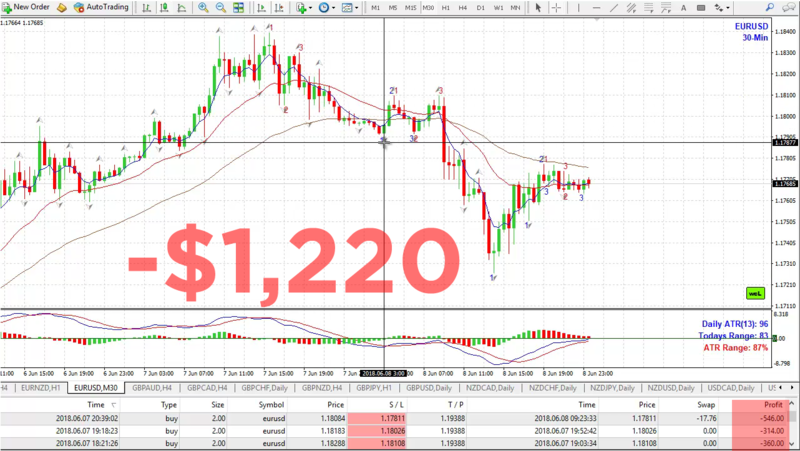 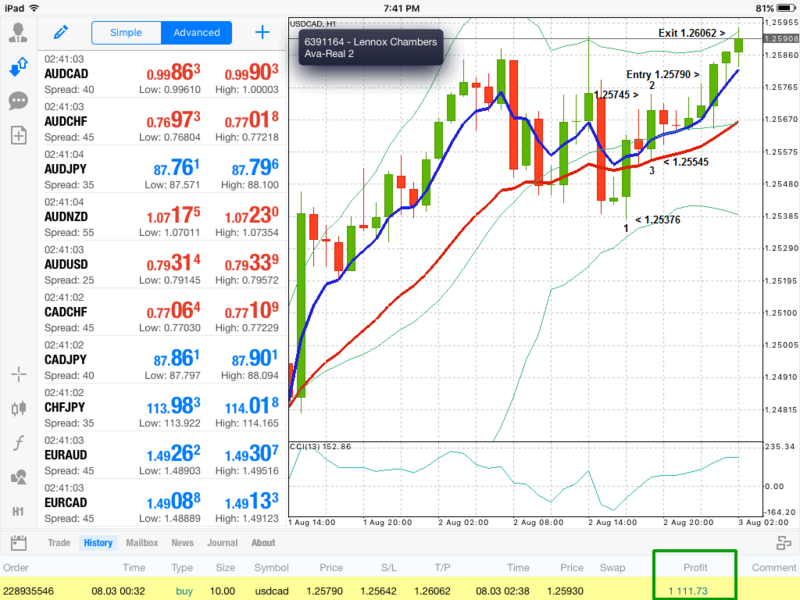 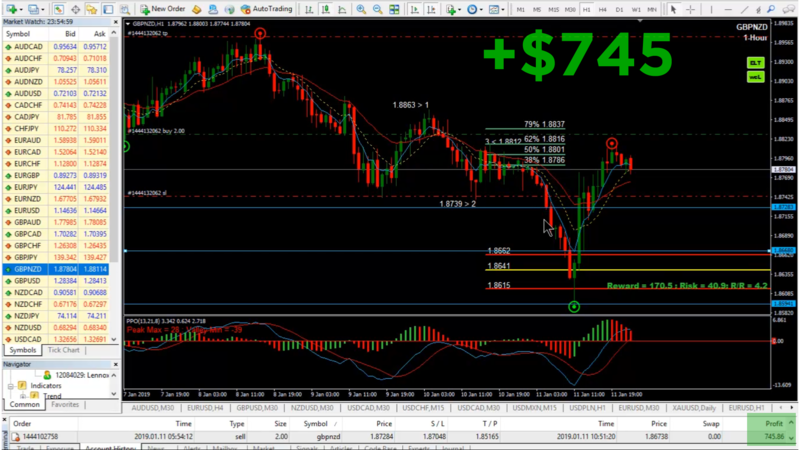 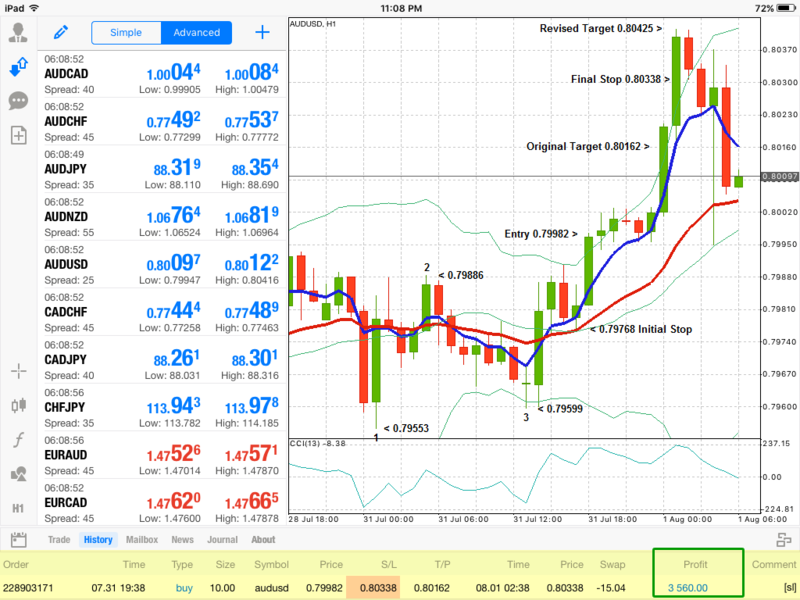 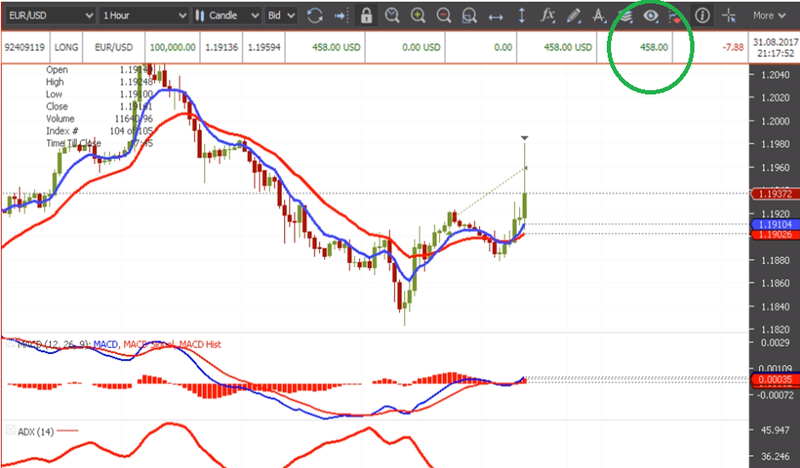 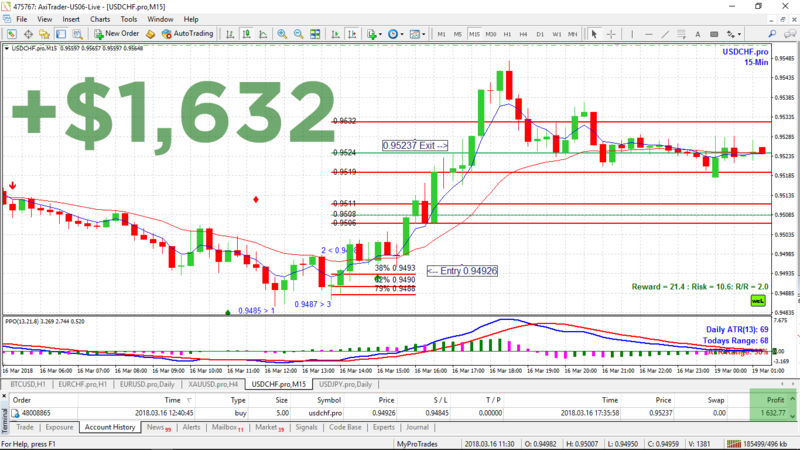 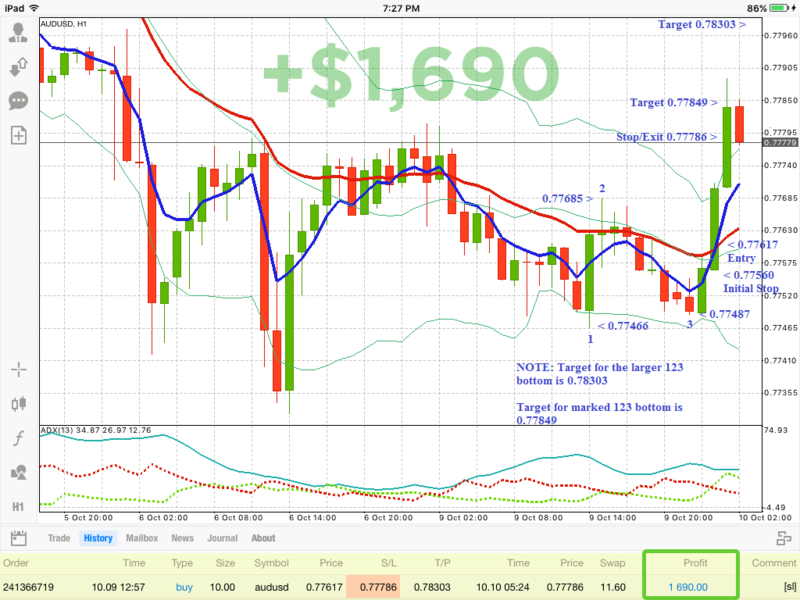 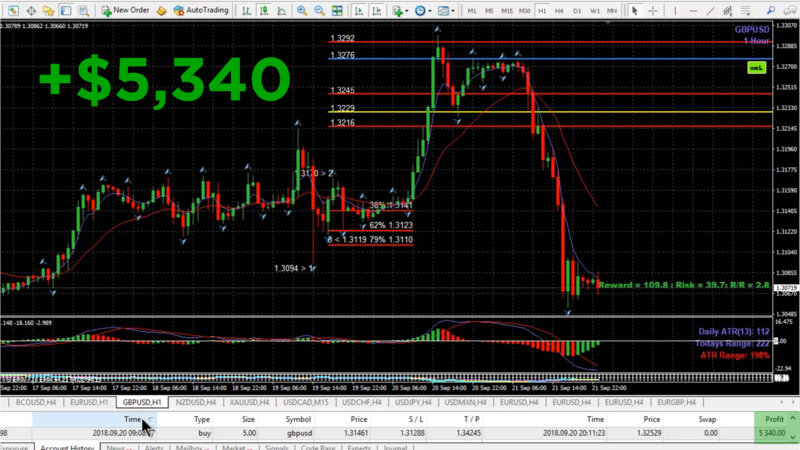 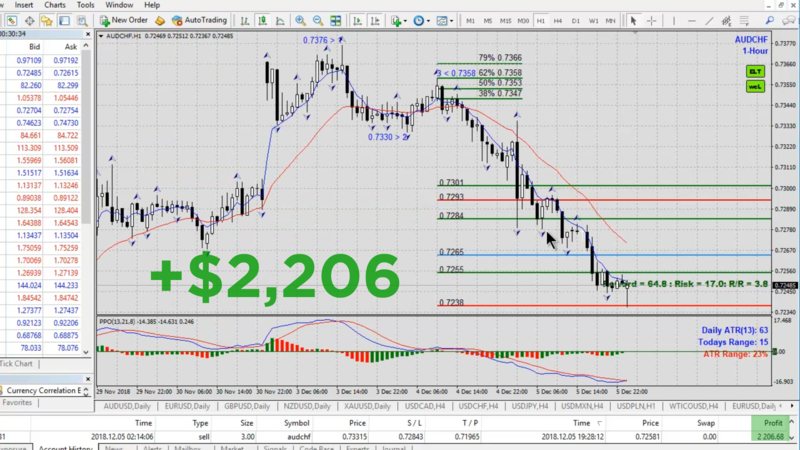 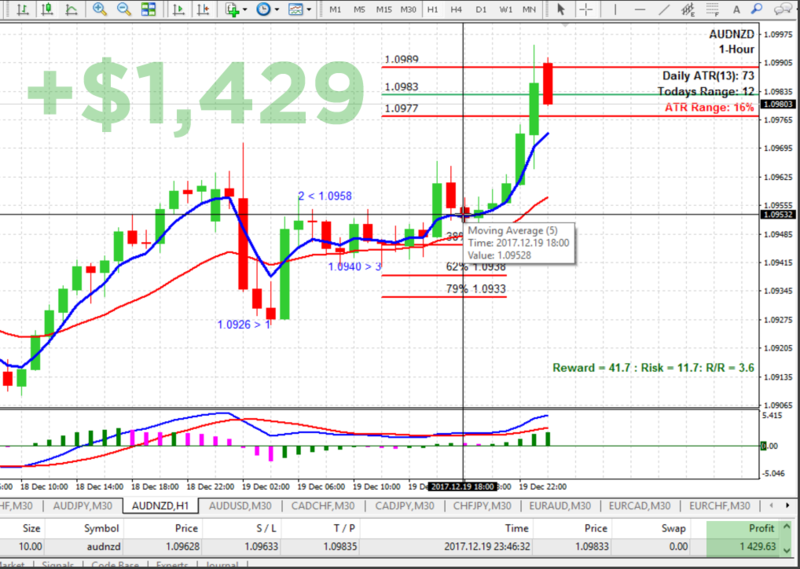 Real Money Forex Trades Using The Simple 1-2-3 Forex Trader Strategy: Below are actual, live, real-money (not demo or practice trading) Simple 1-2-3 Forex trades Lennox recently traded in his own personal account (actual screenshots of Lennox's live account). 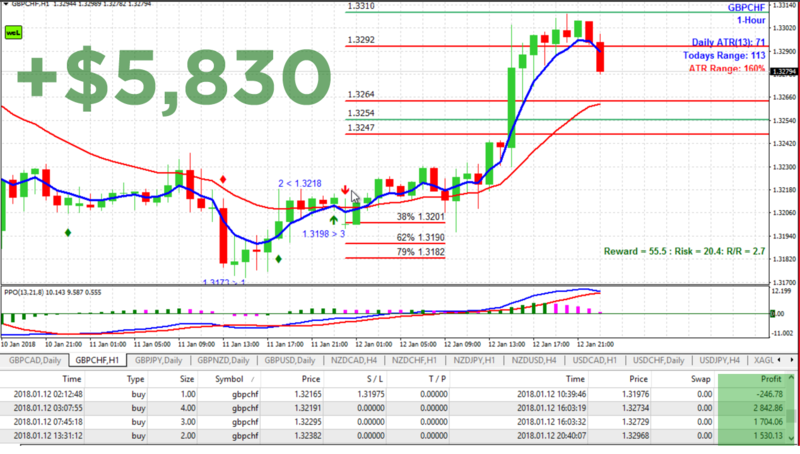 We strive to be transparent because we are so confident of the S123 System. 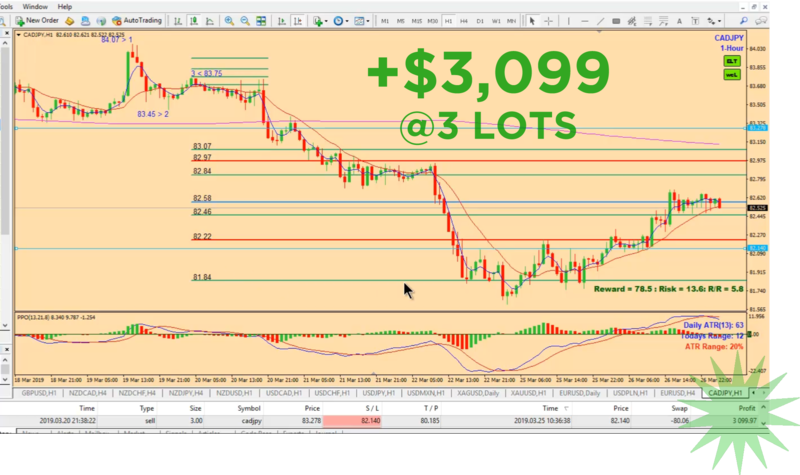 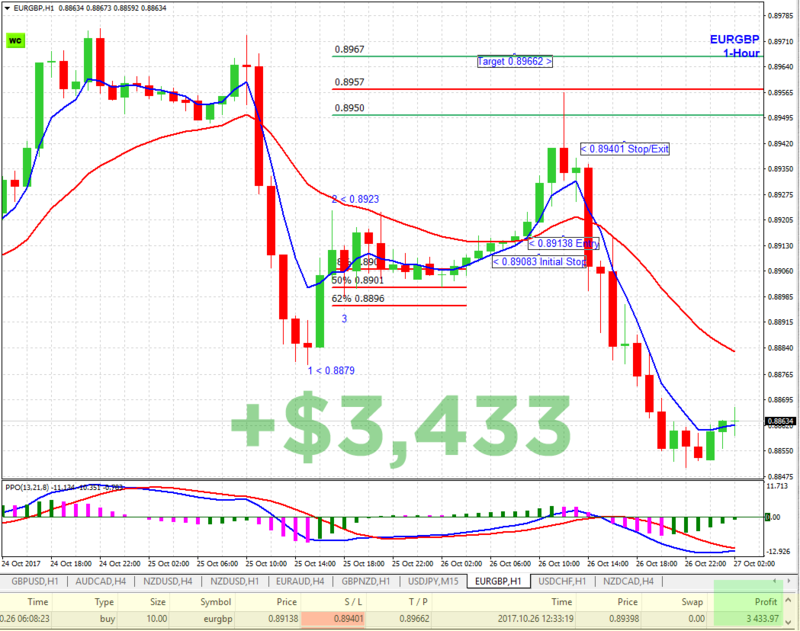 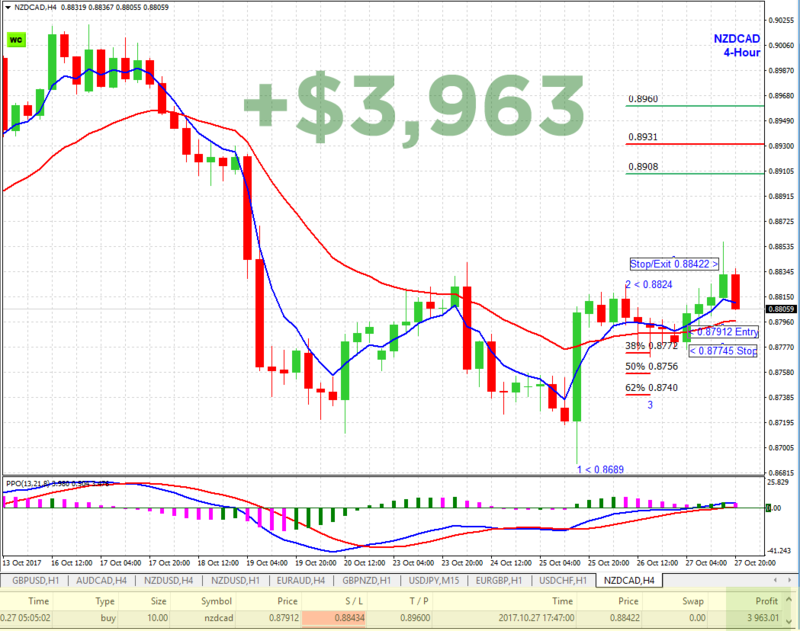 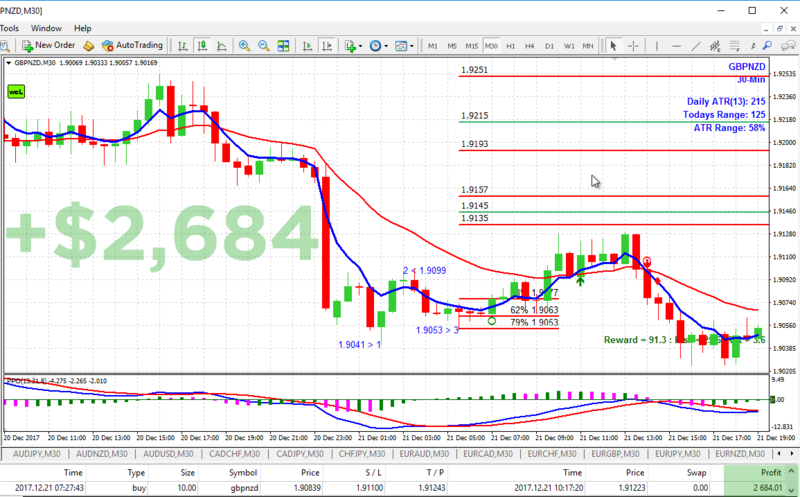 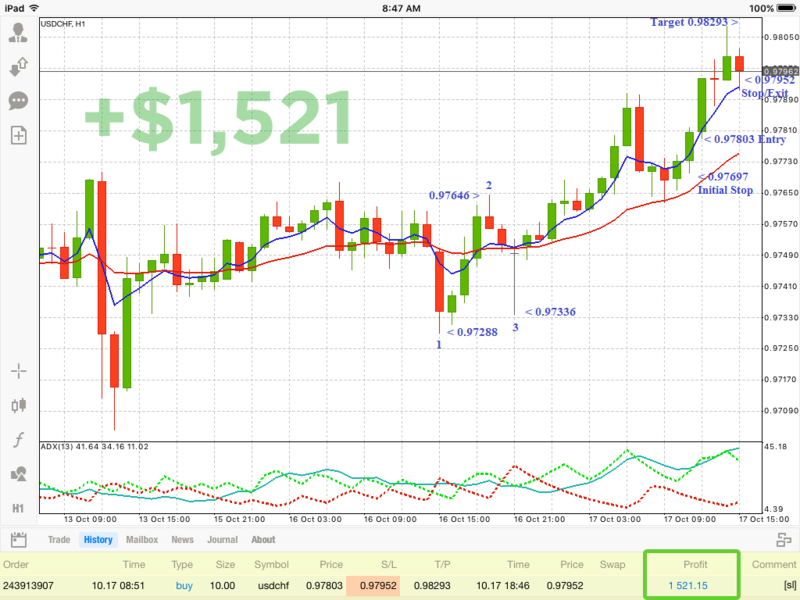 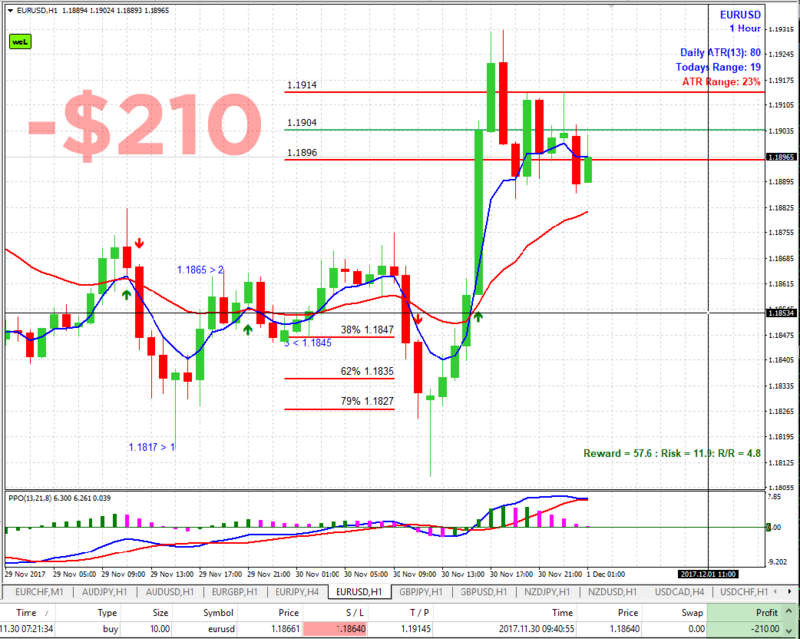 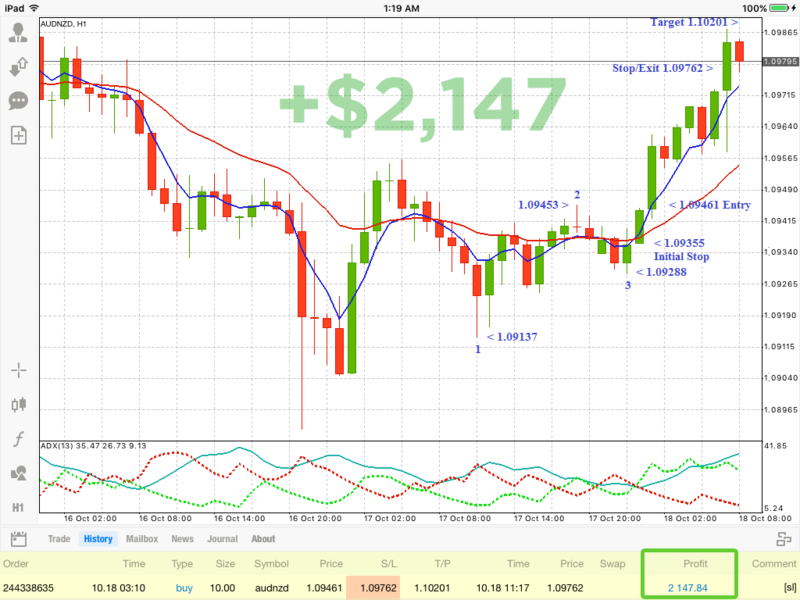 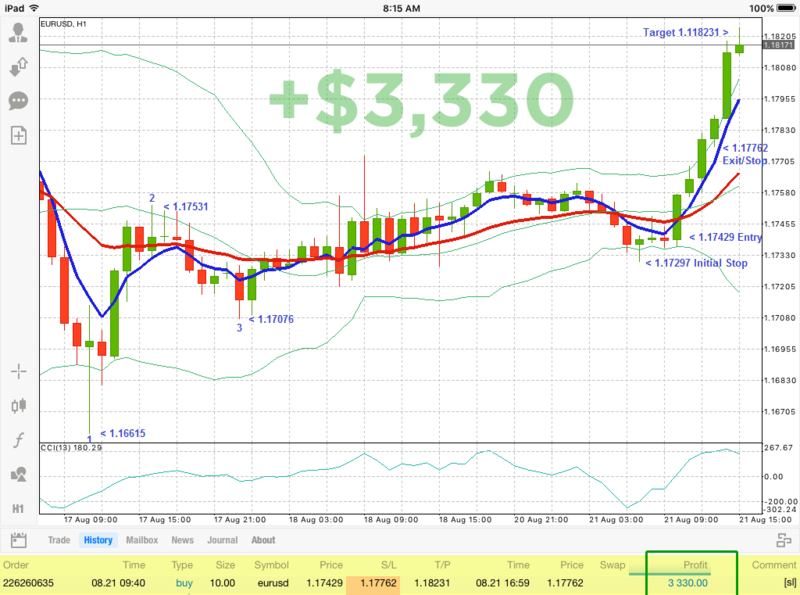 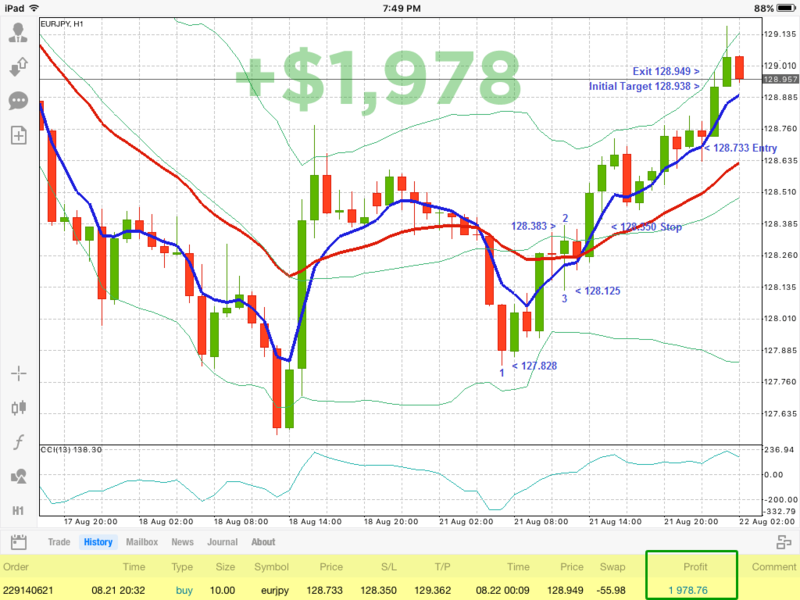 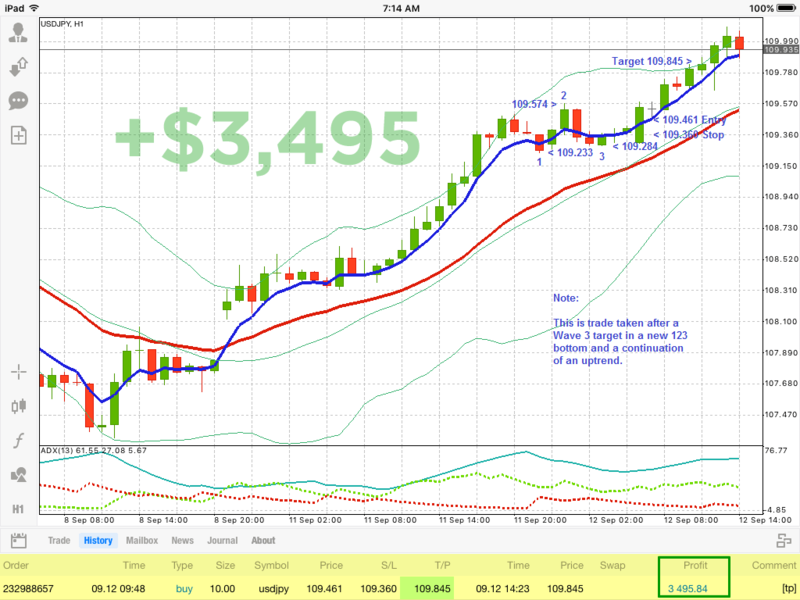 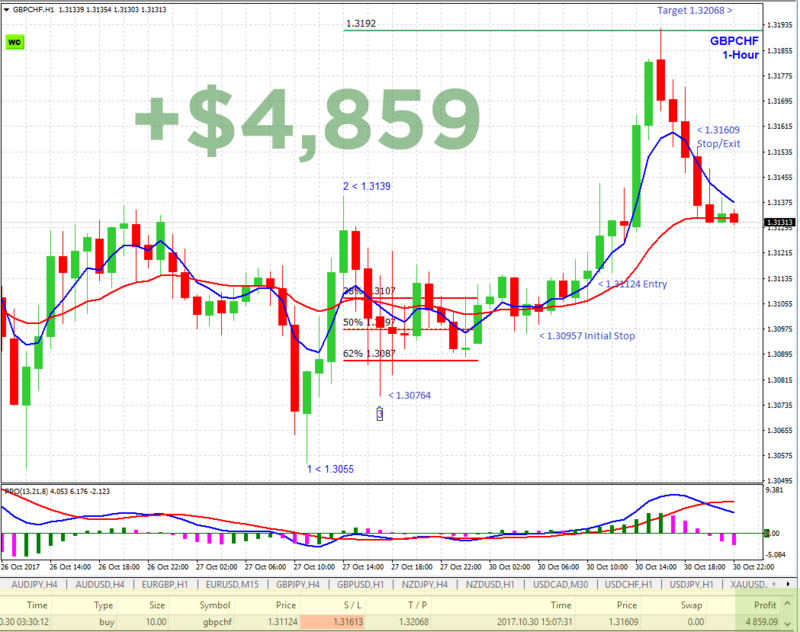 THESE ARE REAL TRADES and they demonstrate the power and accuracy of the Simple 1-2-3 system when used properly. 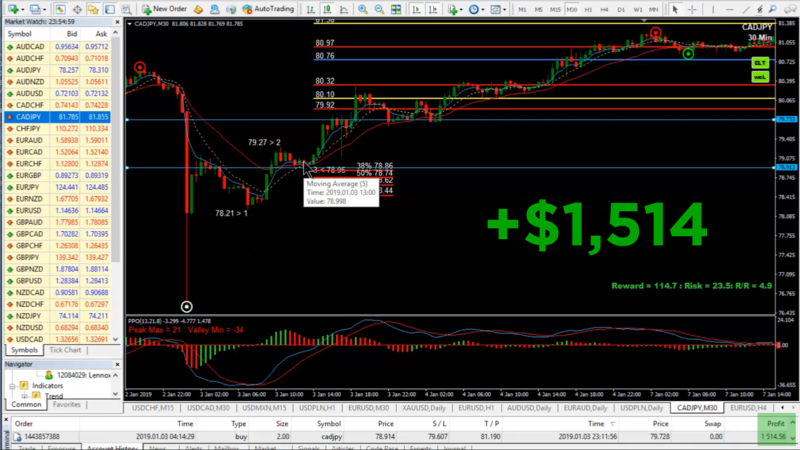 Watch also sample real trade videos. 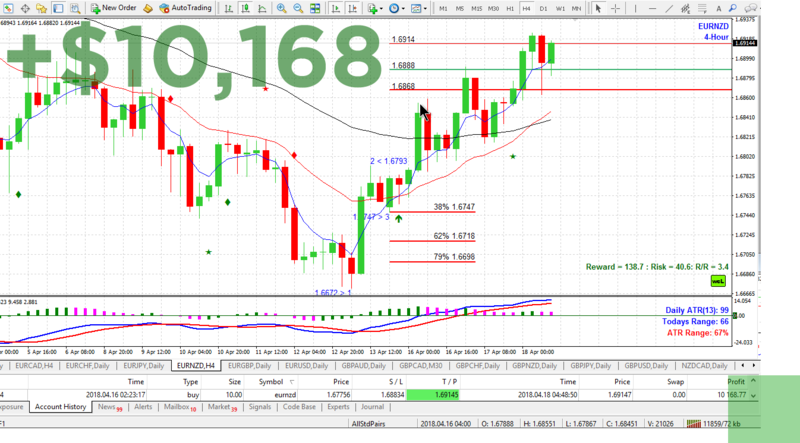 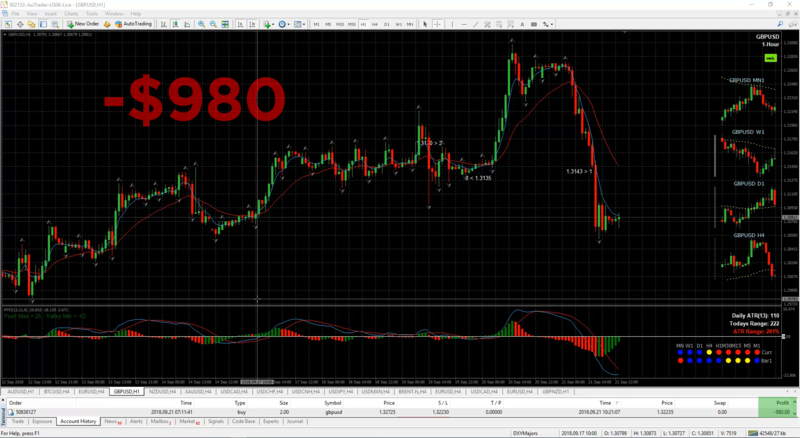 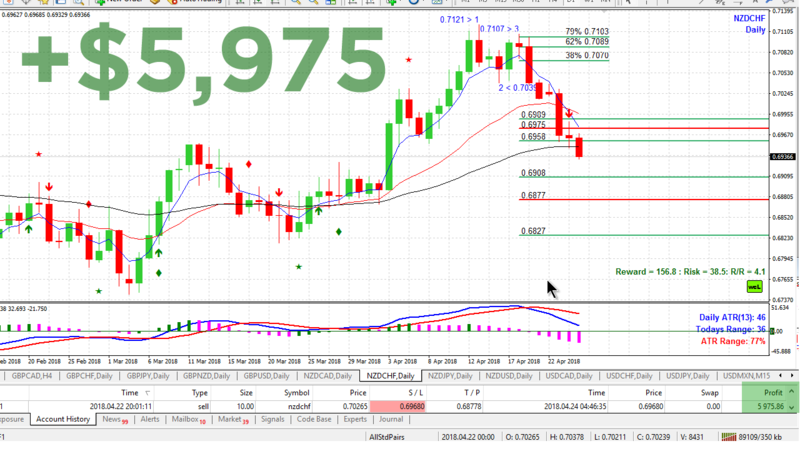 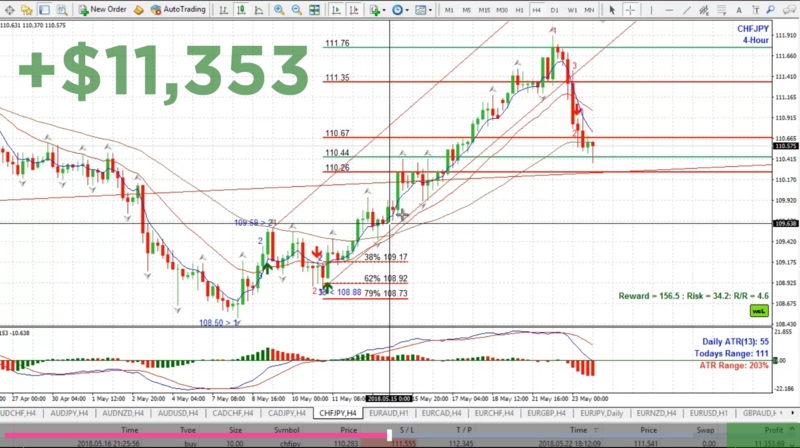 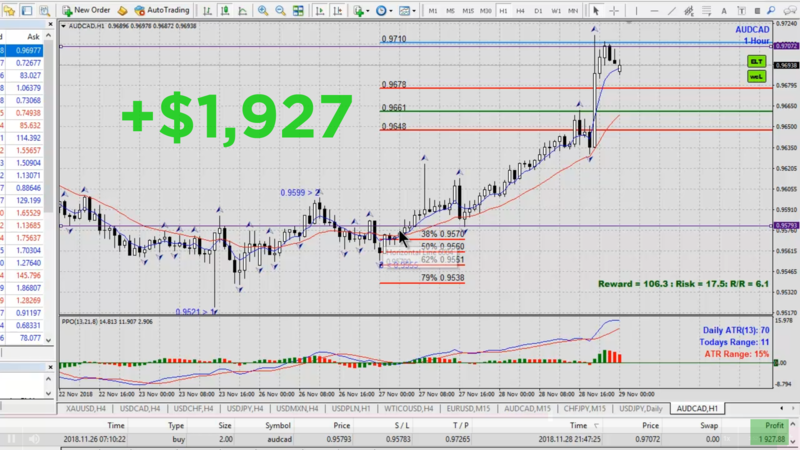 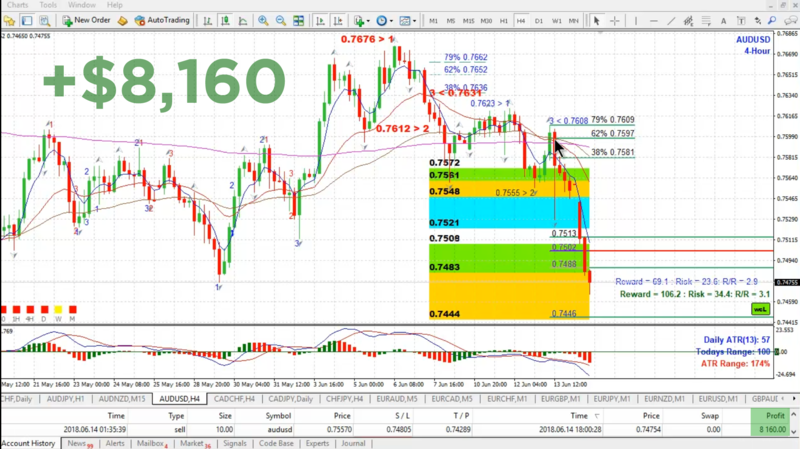 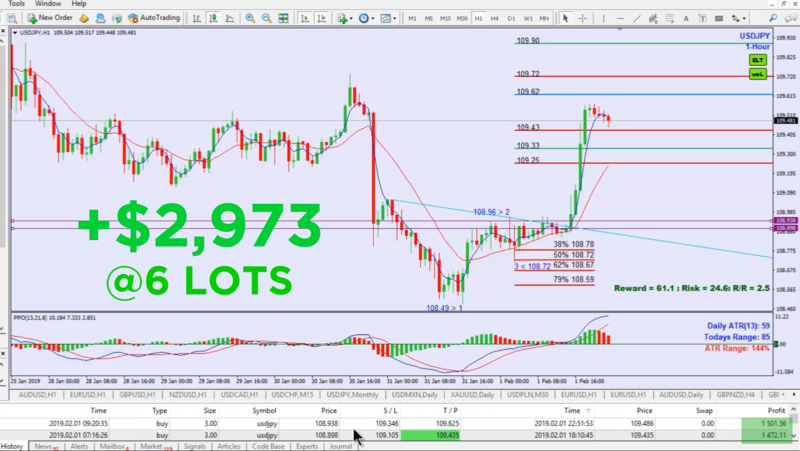 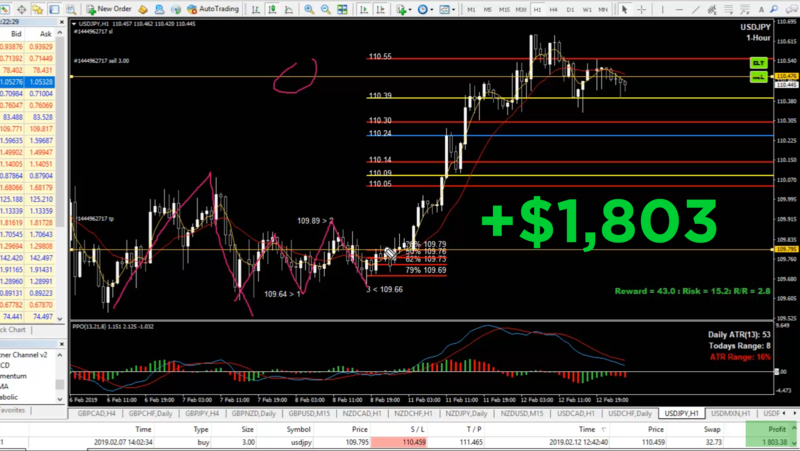 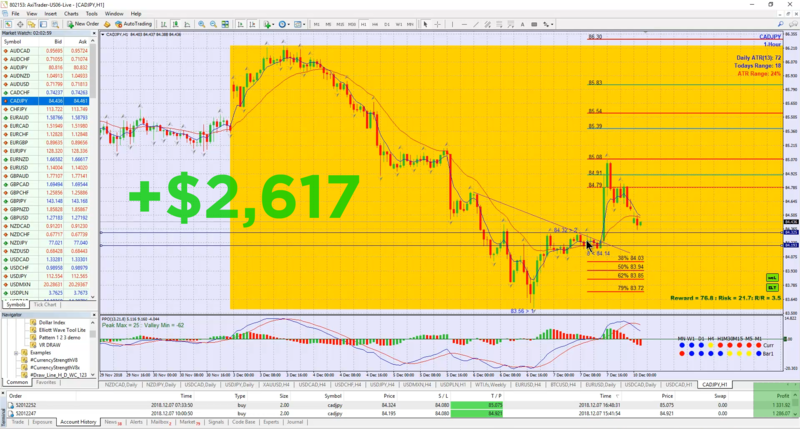 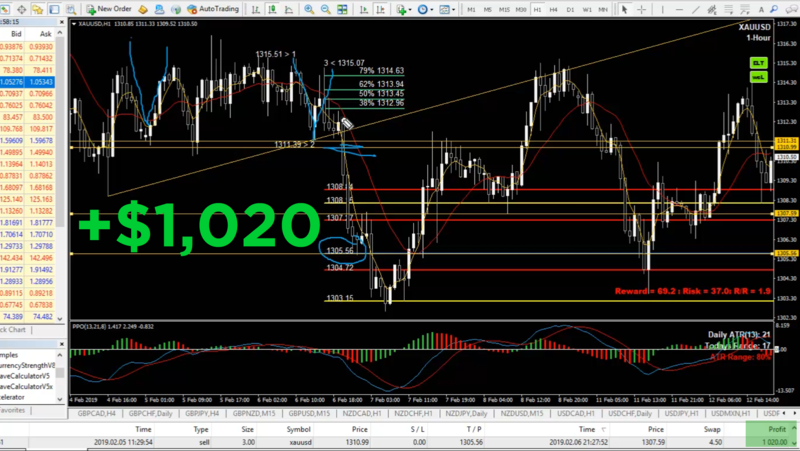 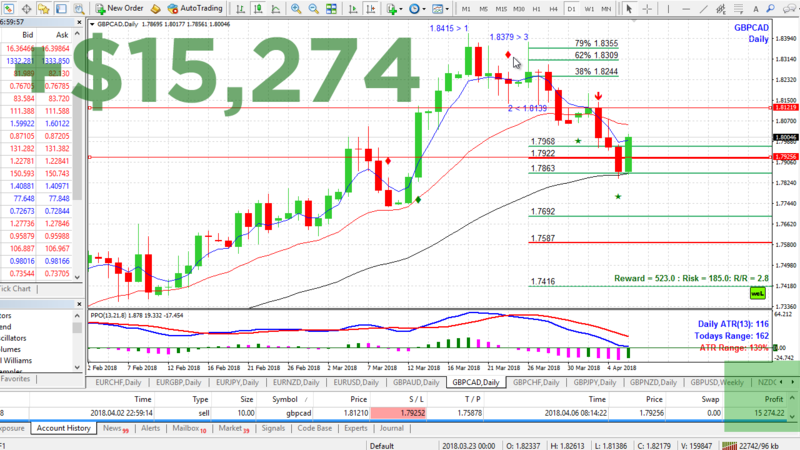 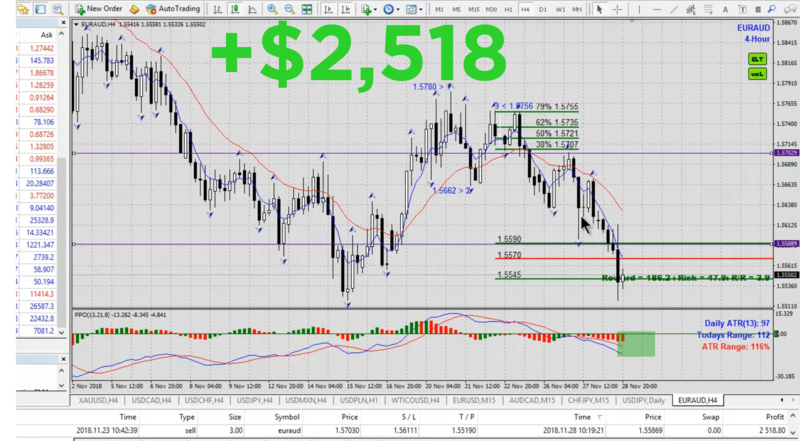 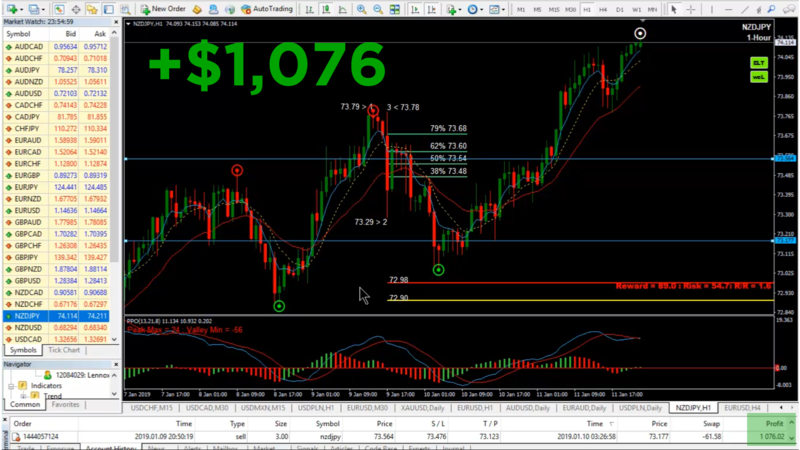 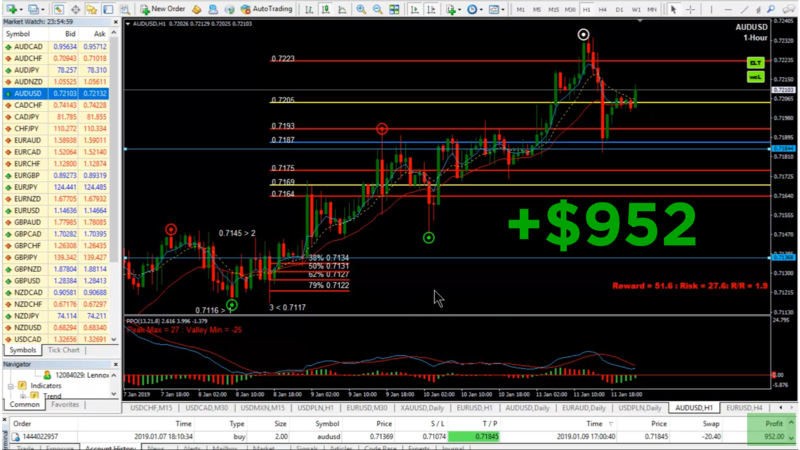 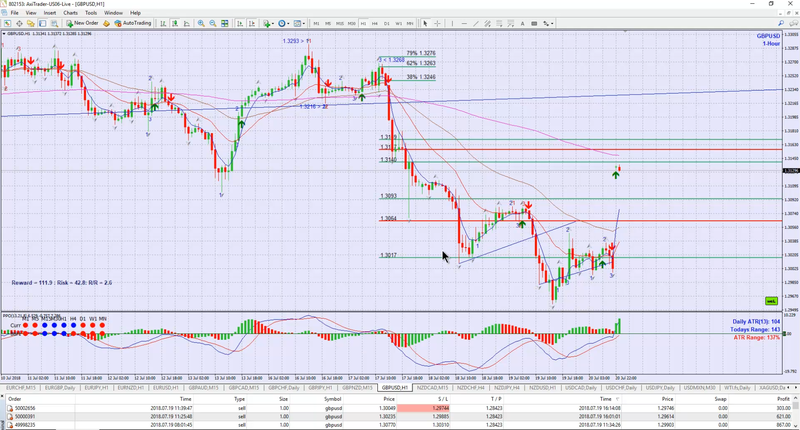 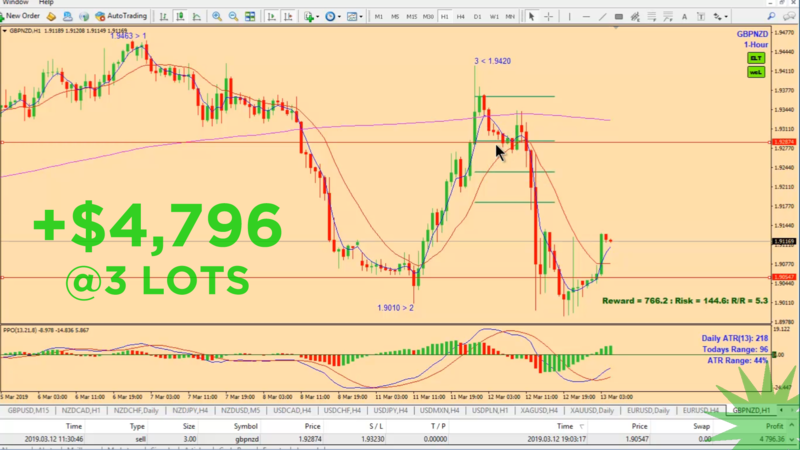 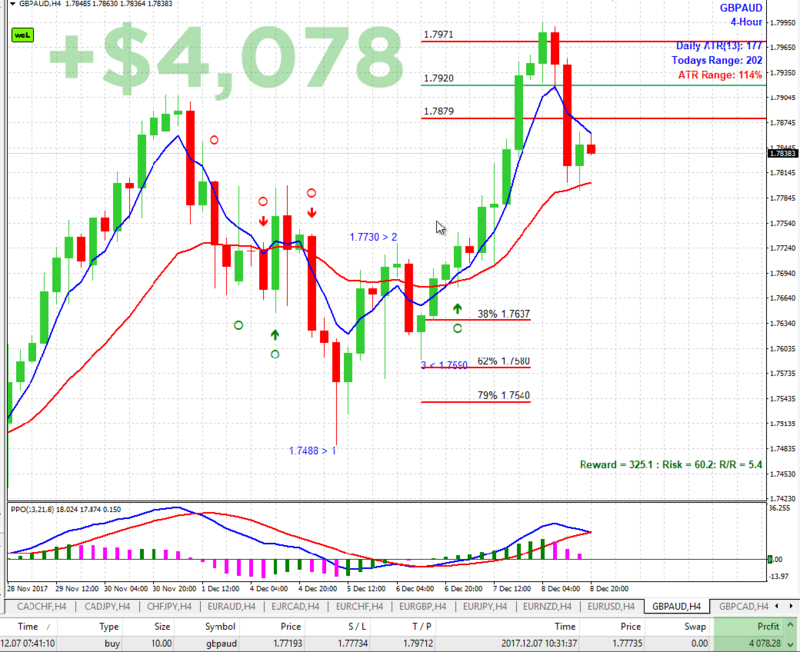 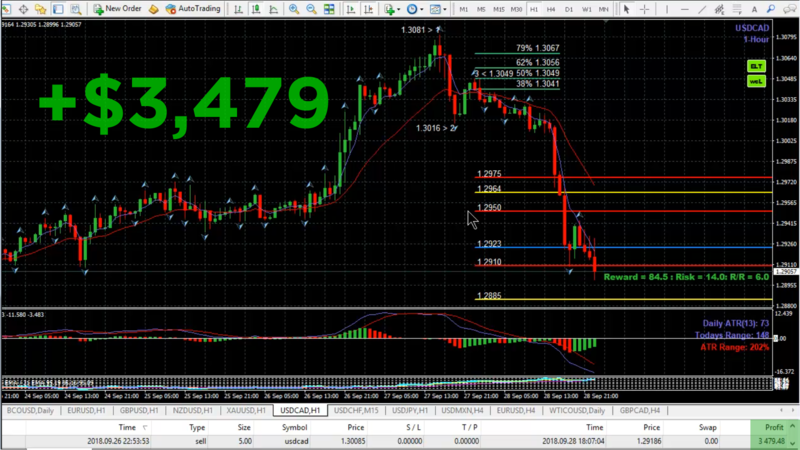 These videos are made available to members throughout the trading week. 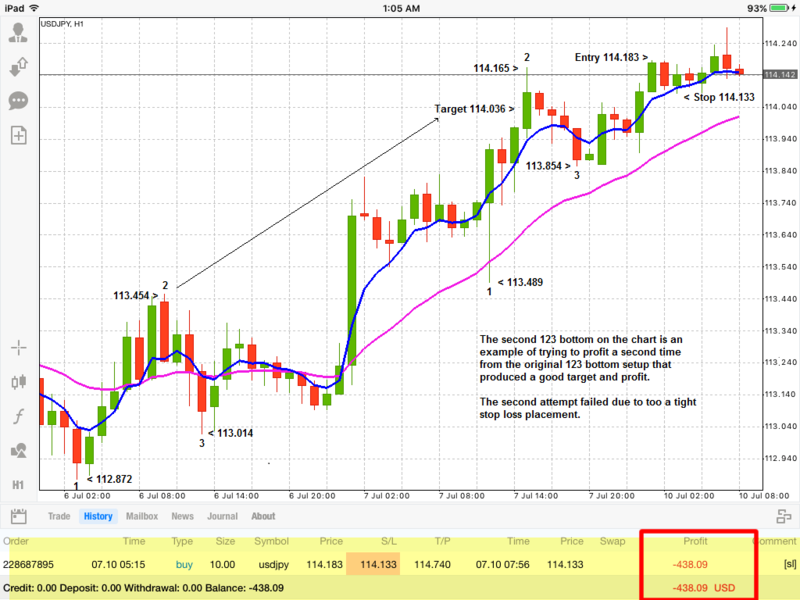 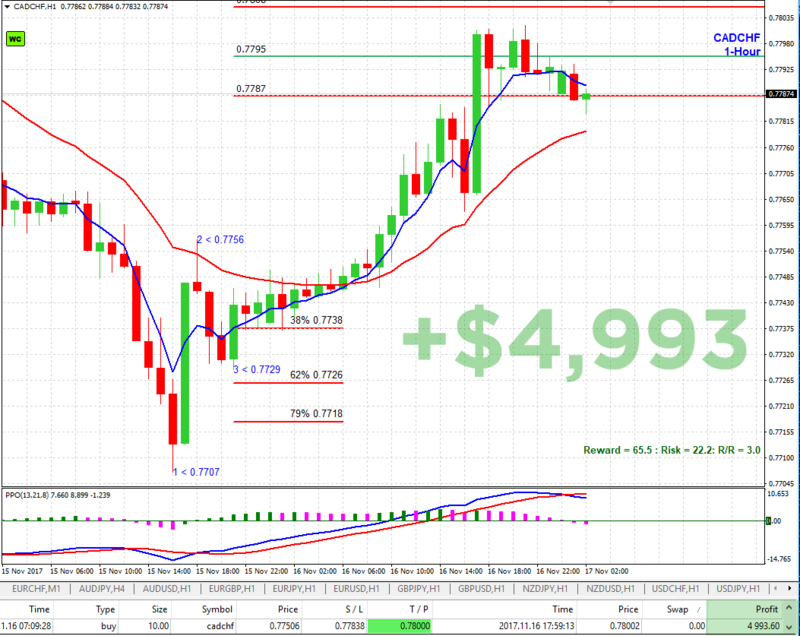 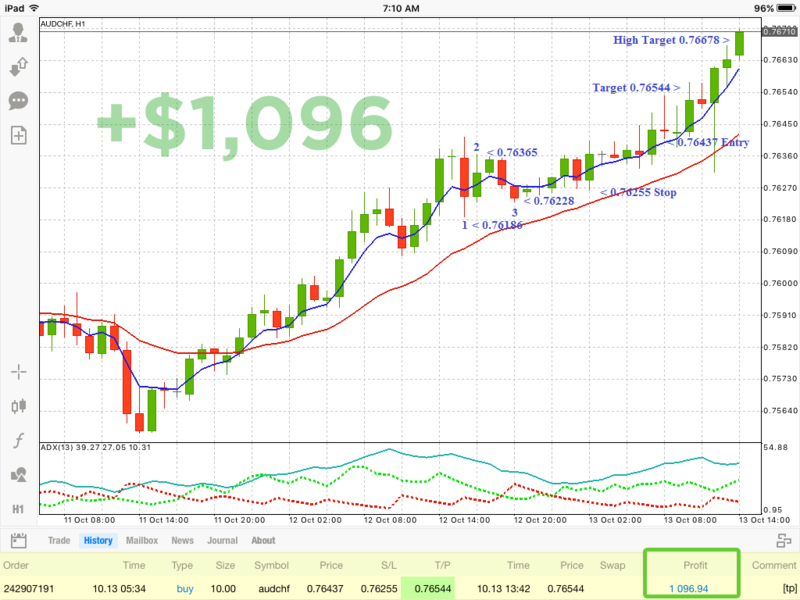 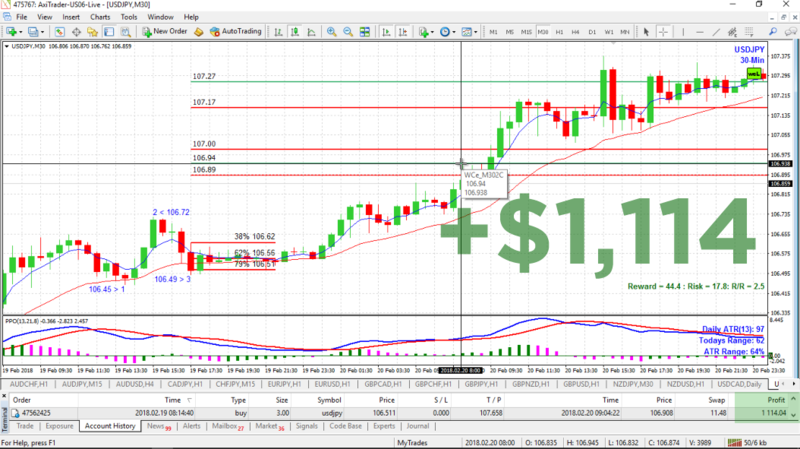 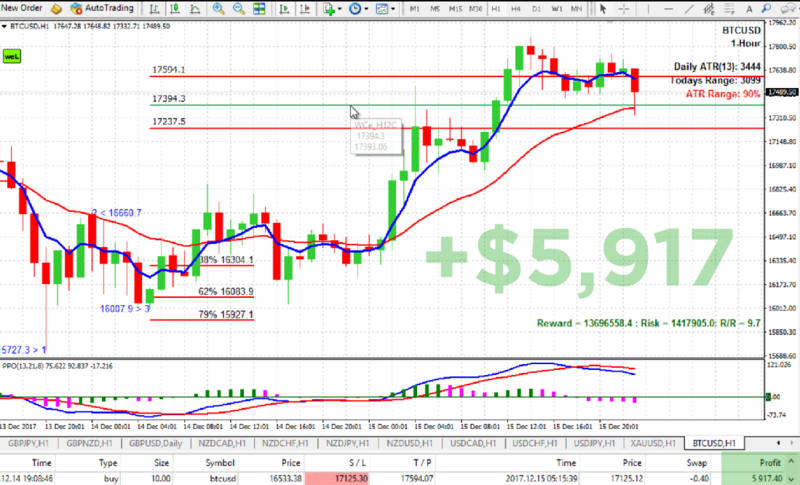 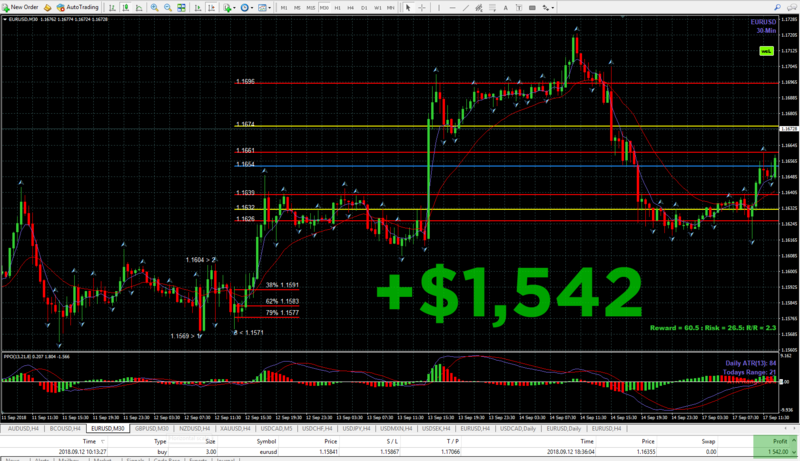 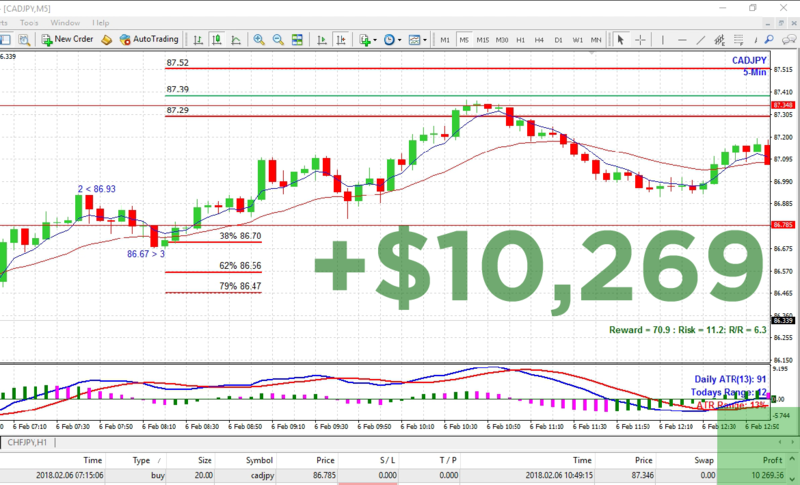 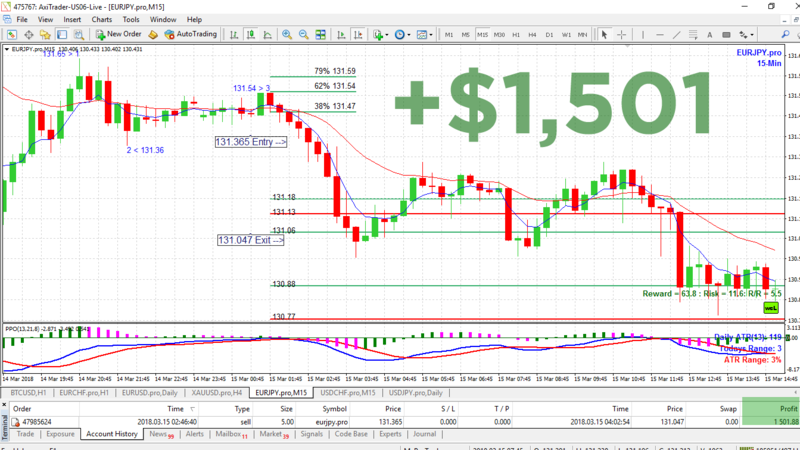 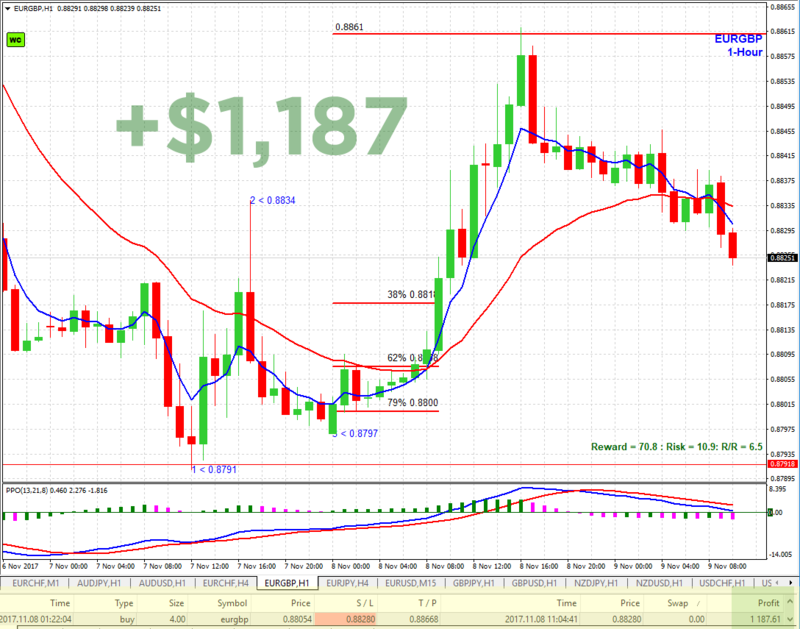 NOTE We are NOT recommending trading 10 standard lots or implying that you can achieve these results. 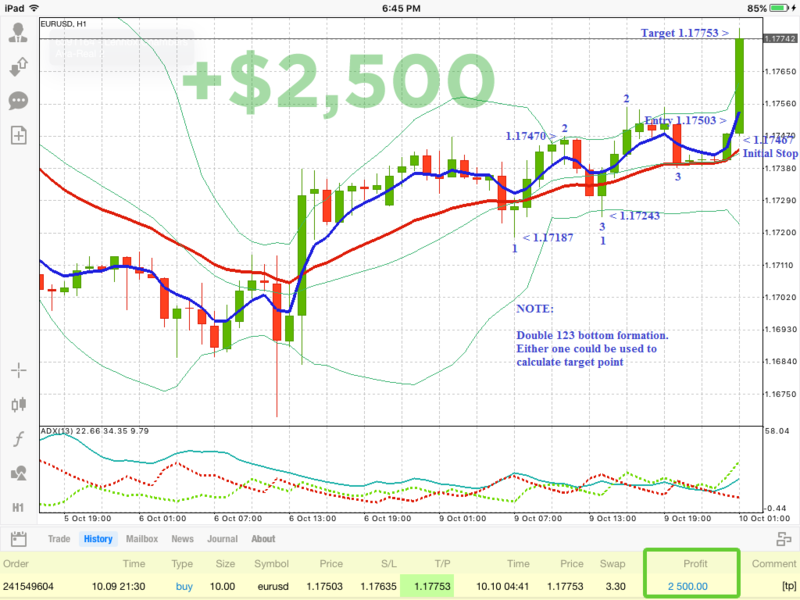 This is simply an illustration of how Lennox trades his personal account using the Simple 1-2-3 system. 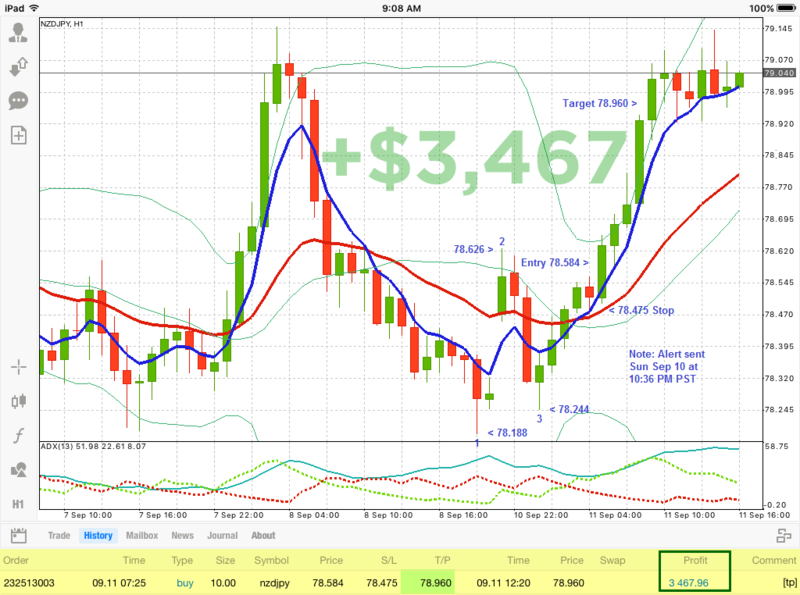 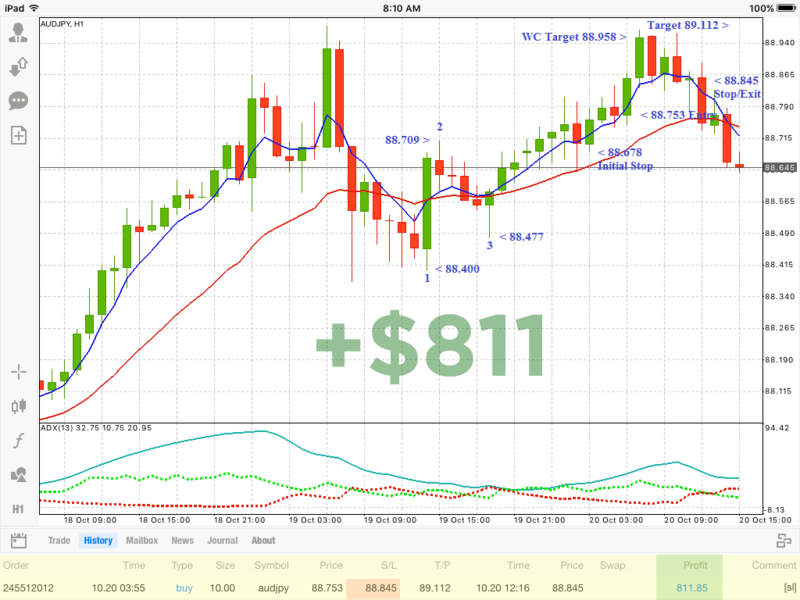 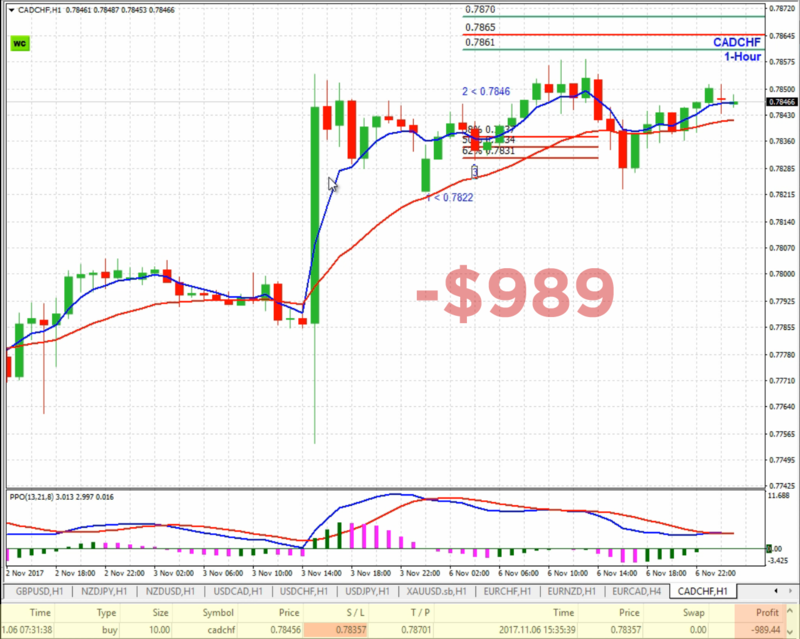 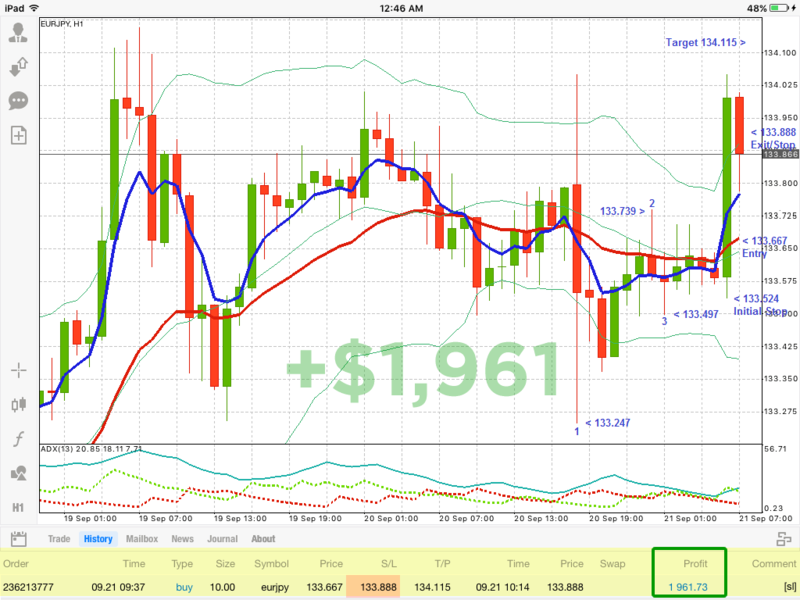 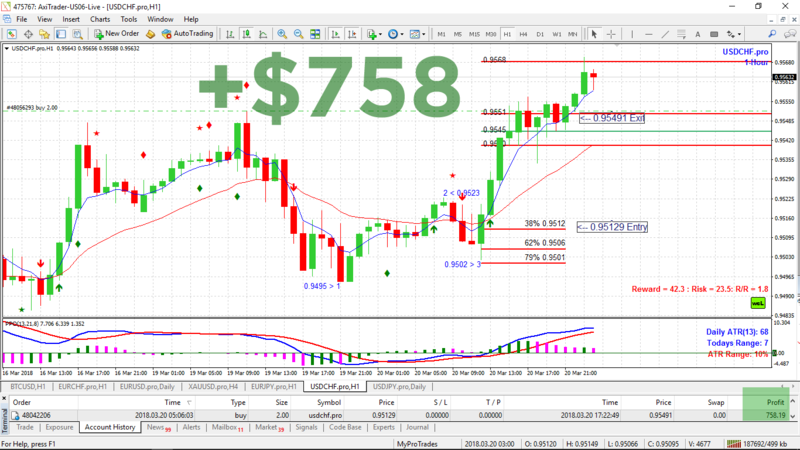 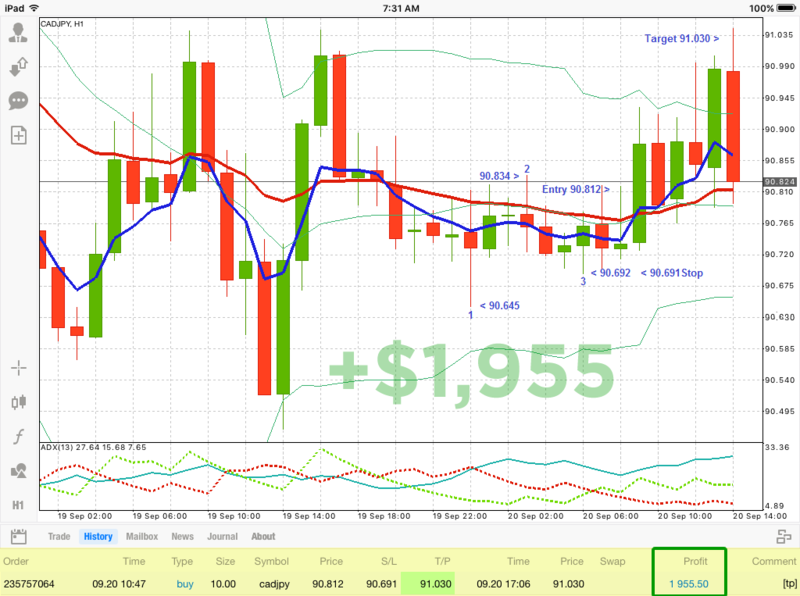 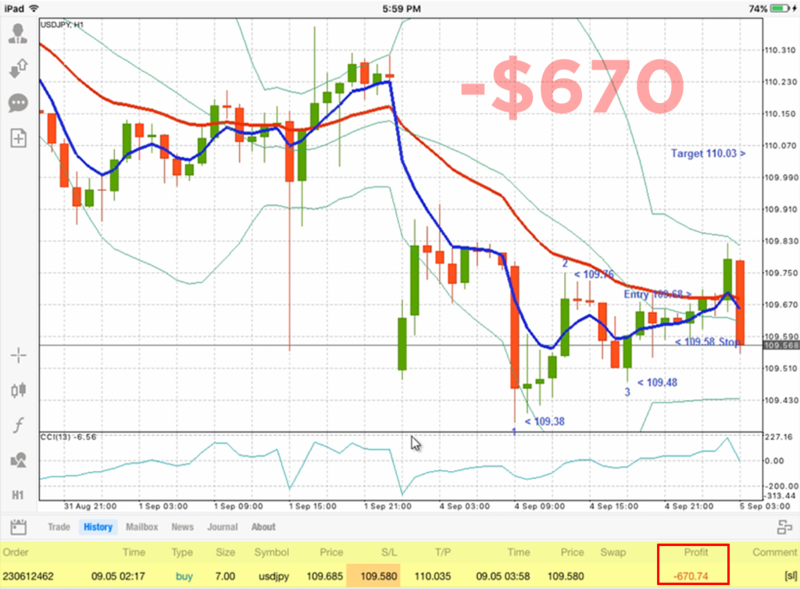 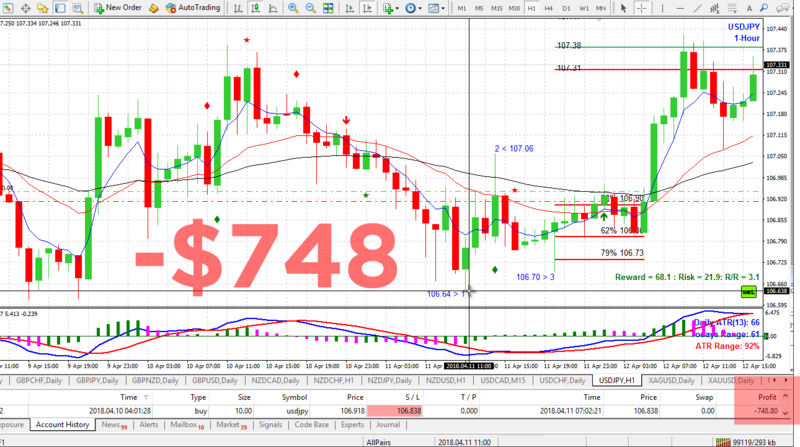 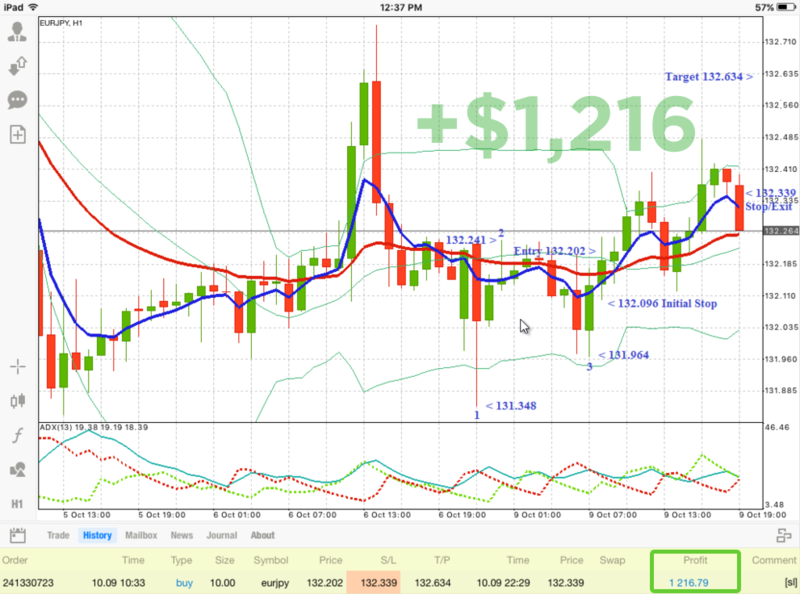 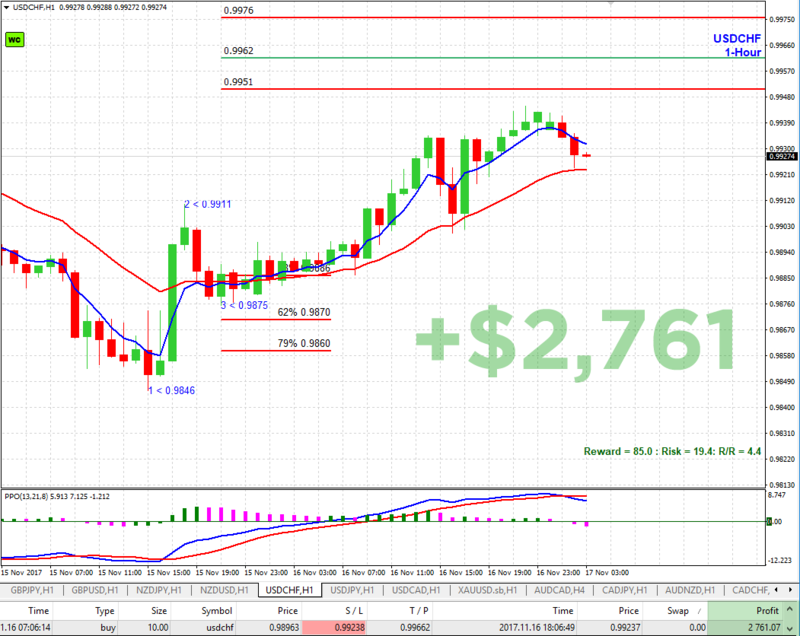 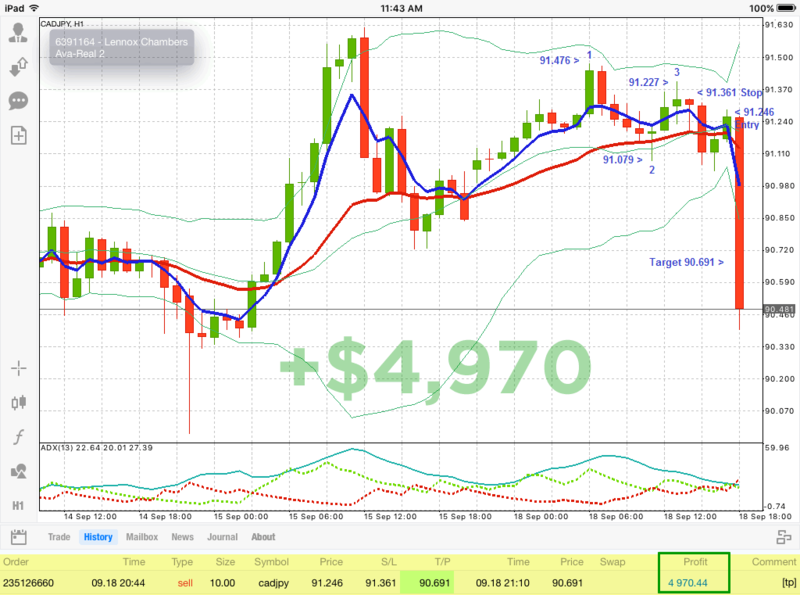 We highly recommend traders to practice trading the system on demo accounts before trading with real money. 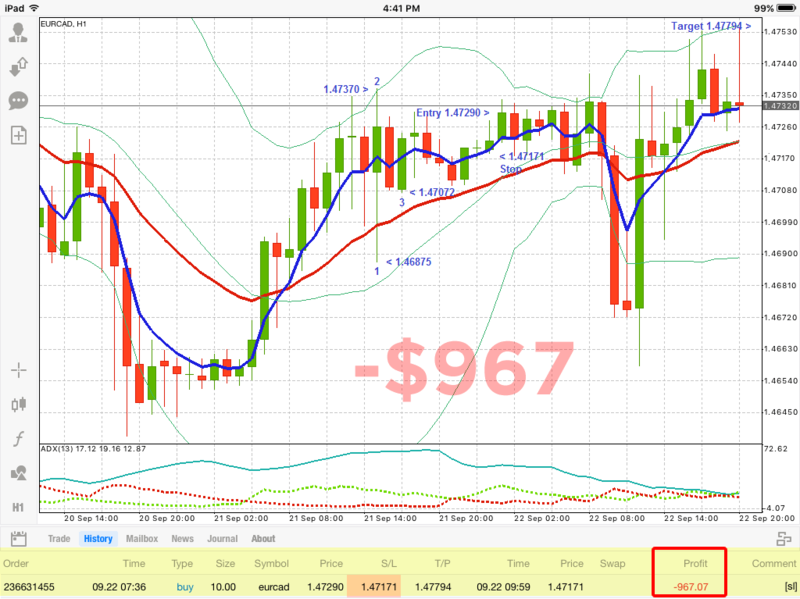 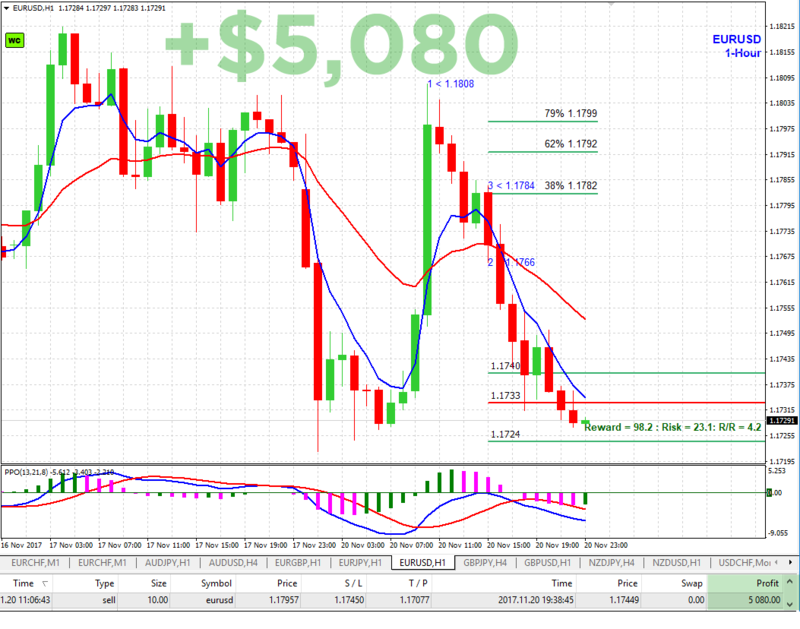 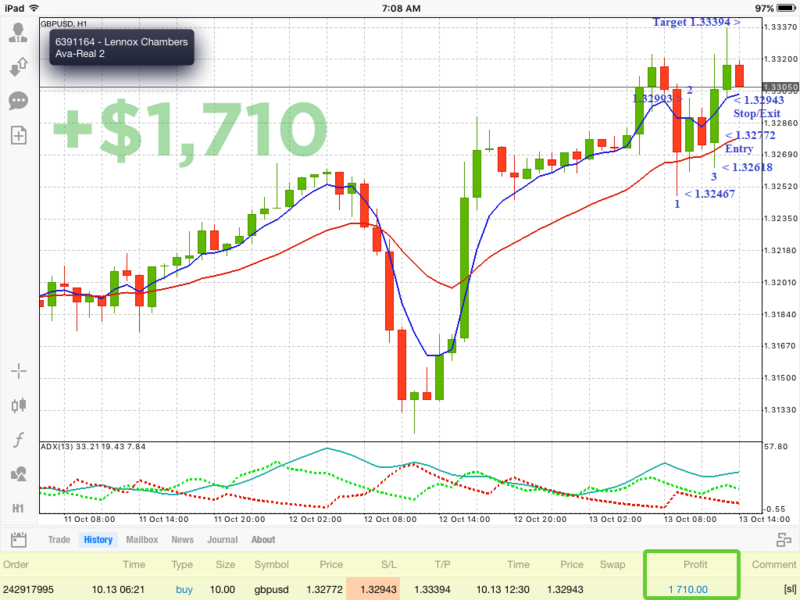 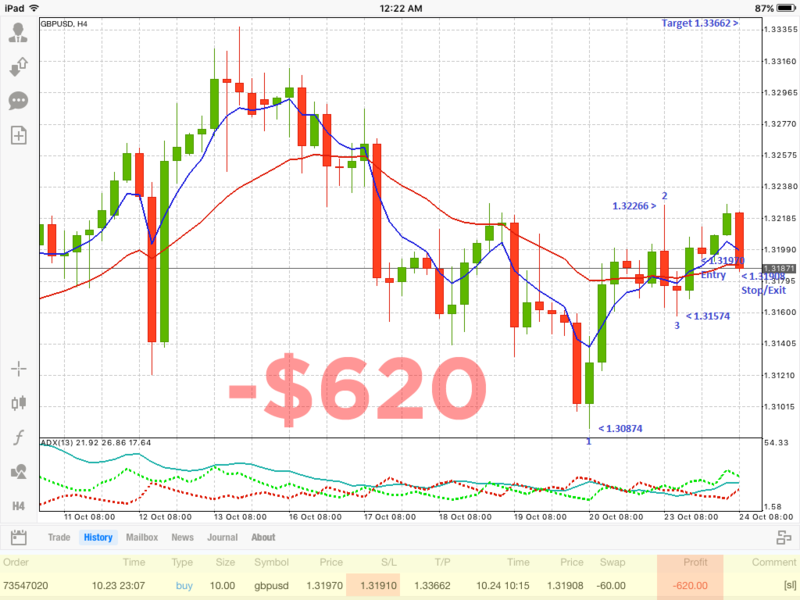 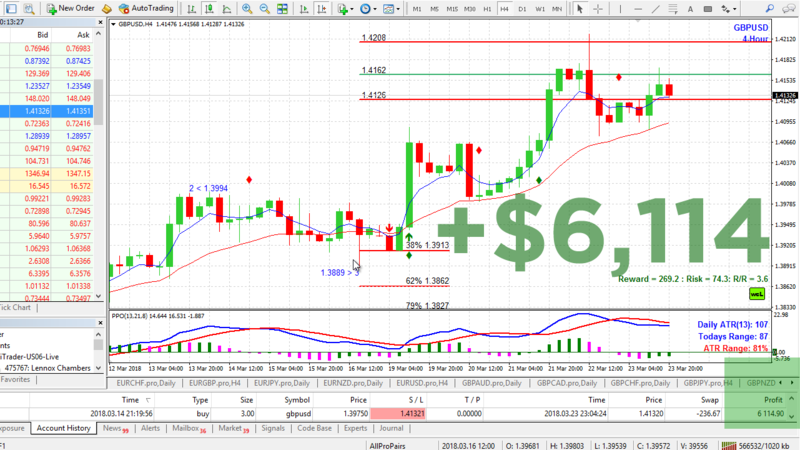 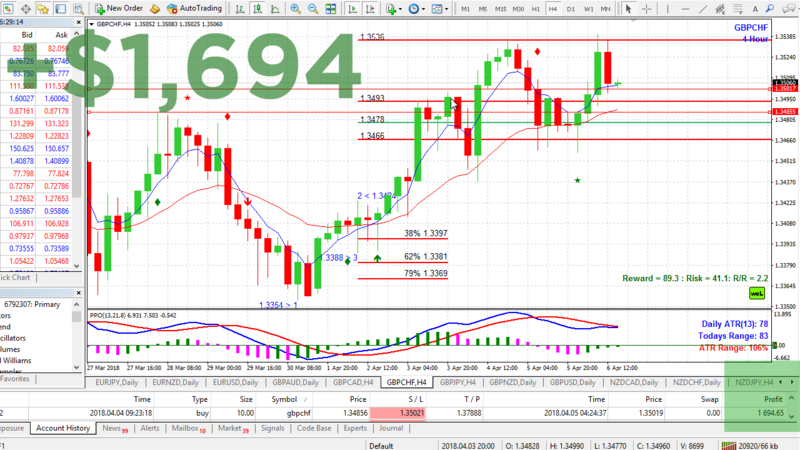 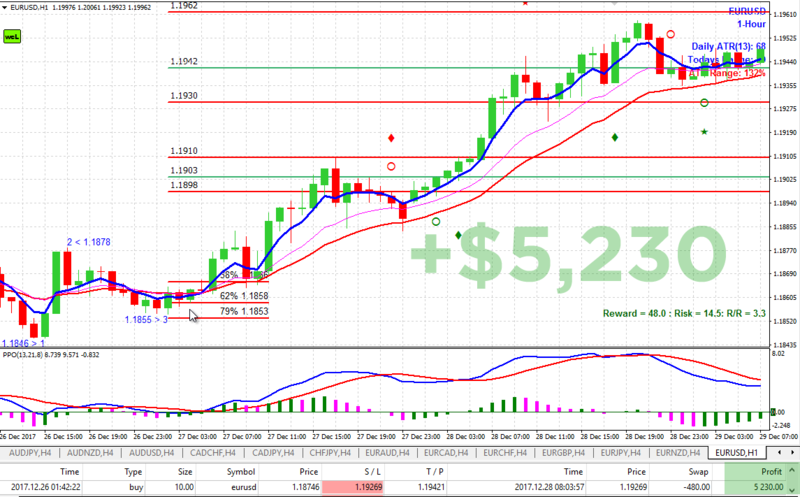 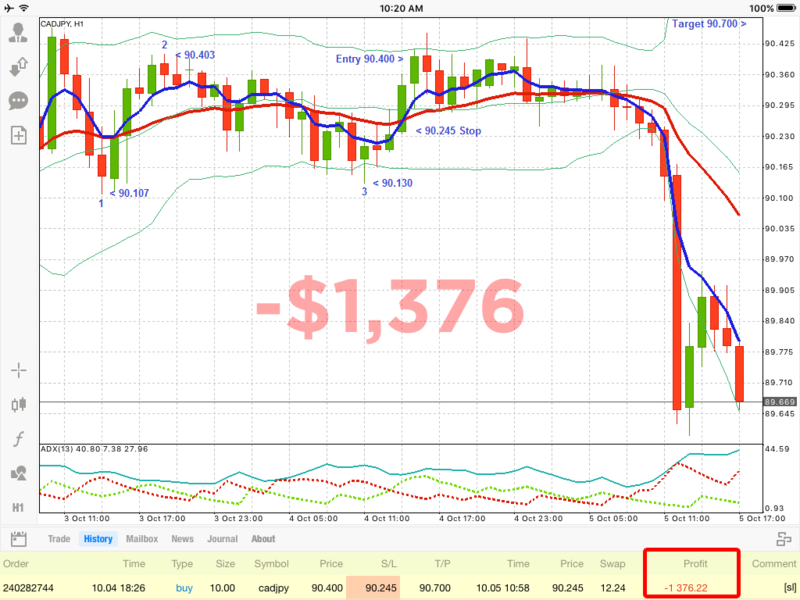 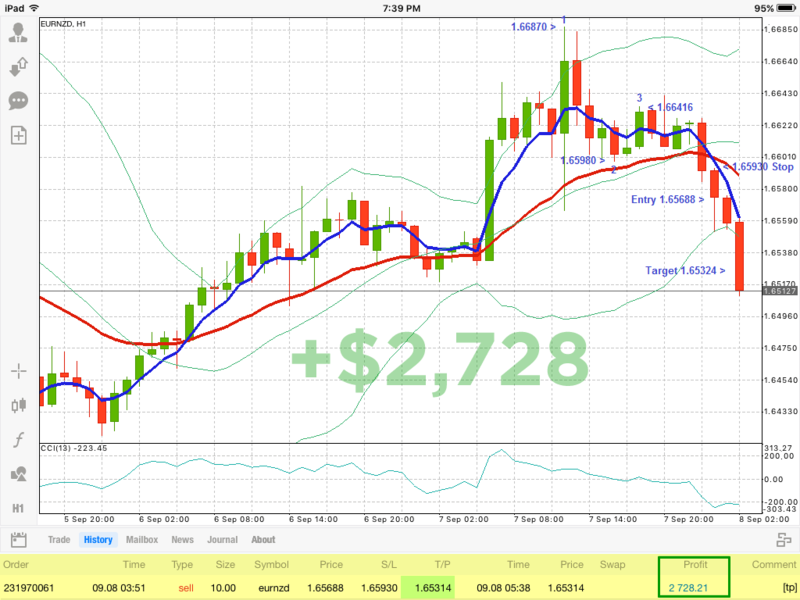 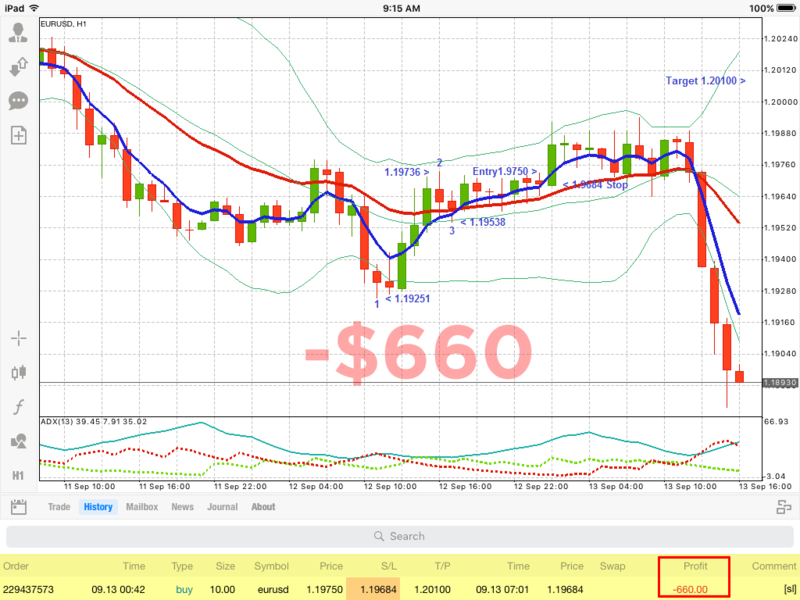 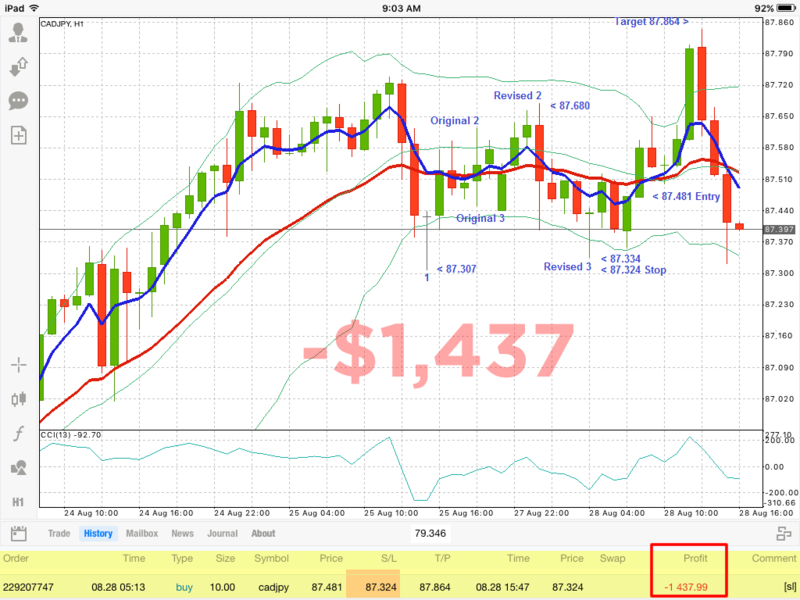 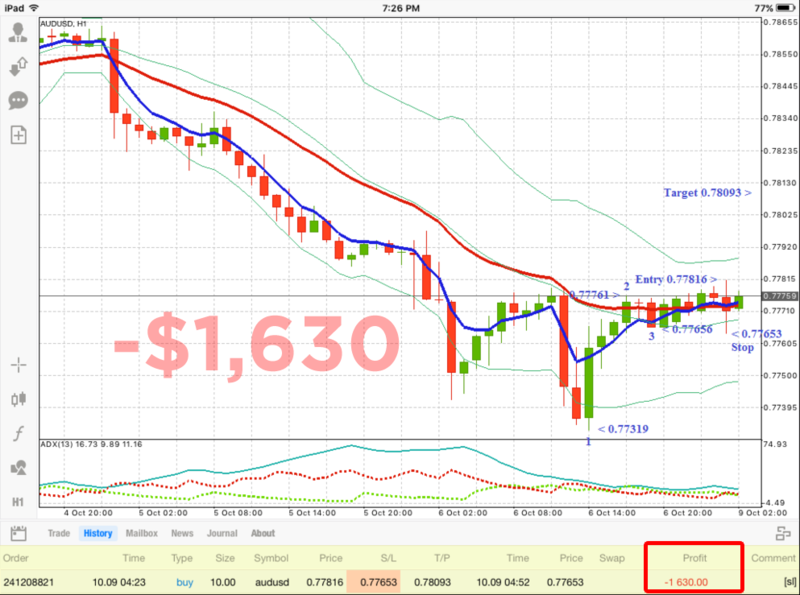 REMBER: Forex Trading is highly risky! 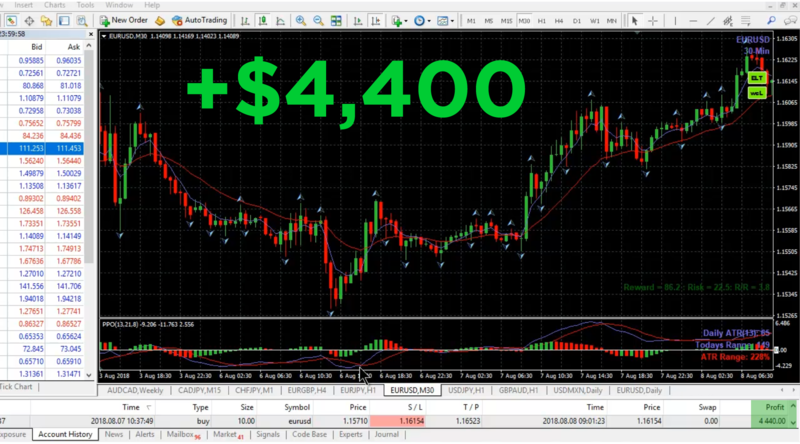 Learn to manage your risk before trading with your real, hard-earned money. 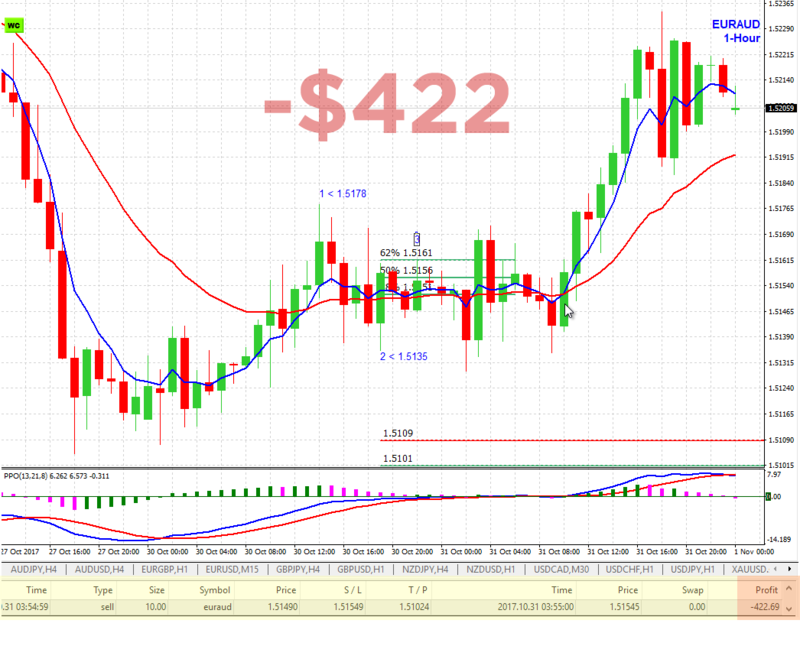 Do not trade with money you cannot afford to lose.